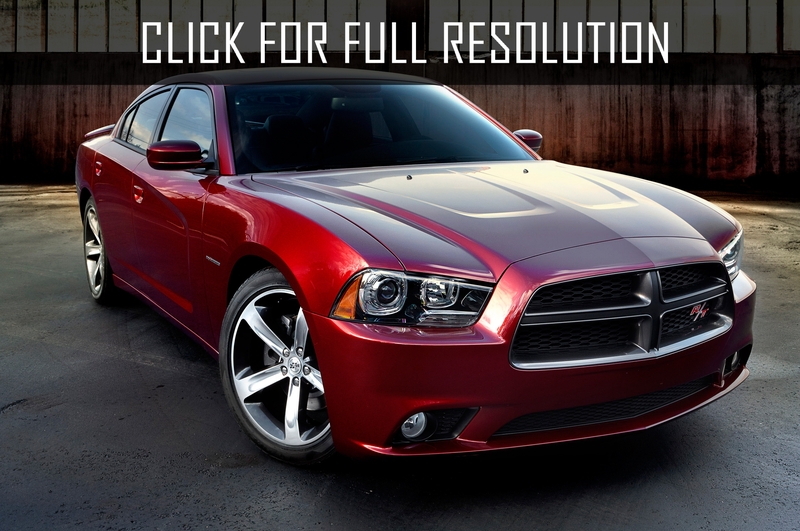 In my opinion, Dodge Charger – the unique car which combines comfort of the representative sedan with dynamics of the sports car. 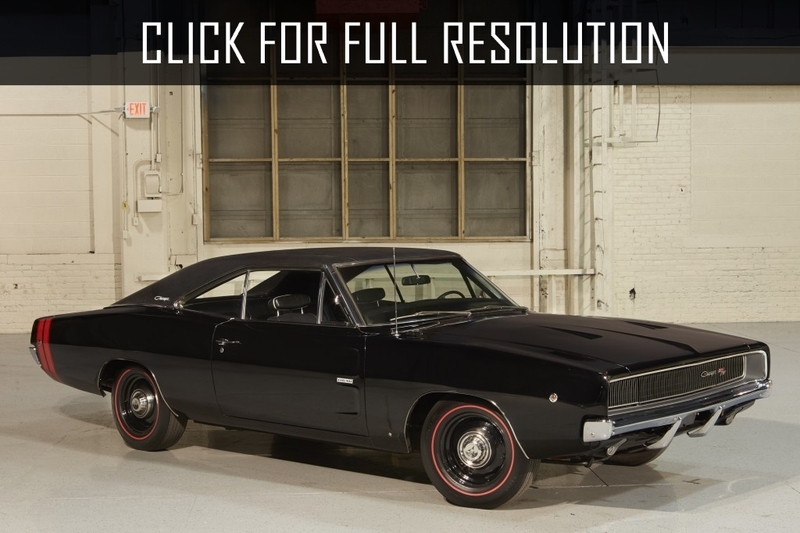 Of course, he does not have such charisma as its legendary predecessor of the late 60s of the last century, but against the background of contemporaries it looks very impressive. 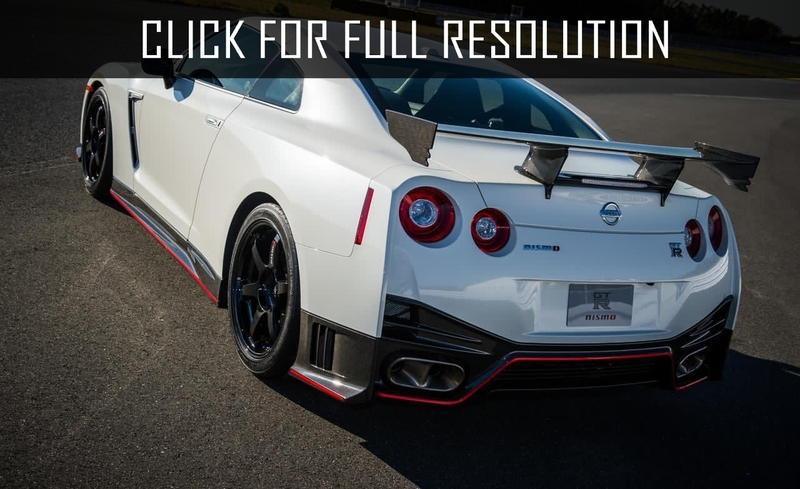 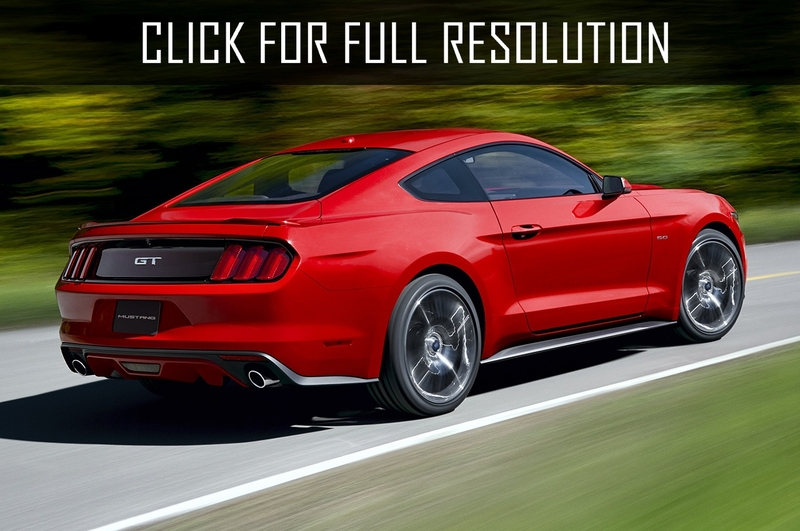 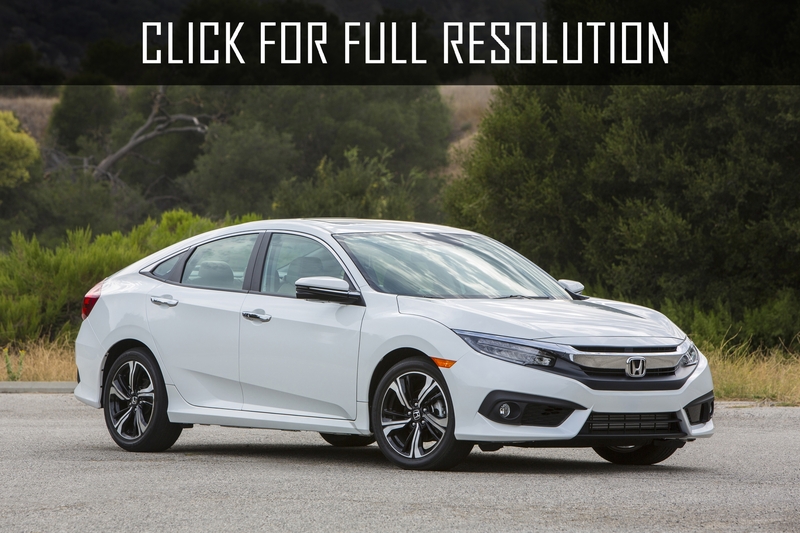 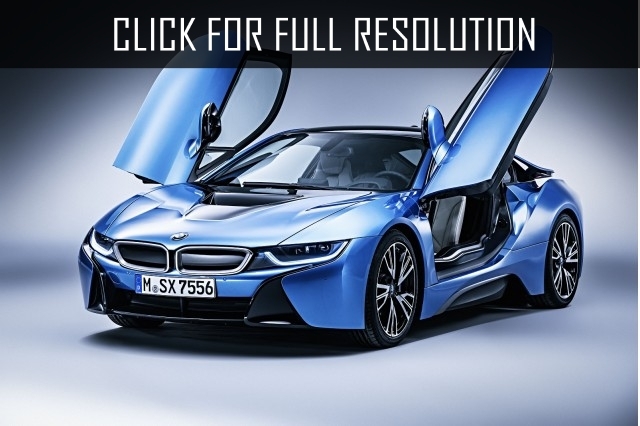 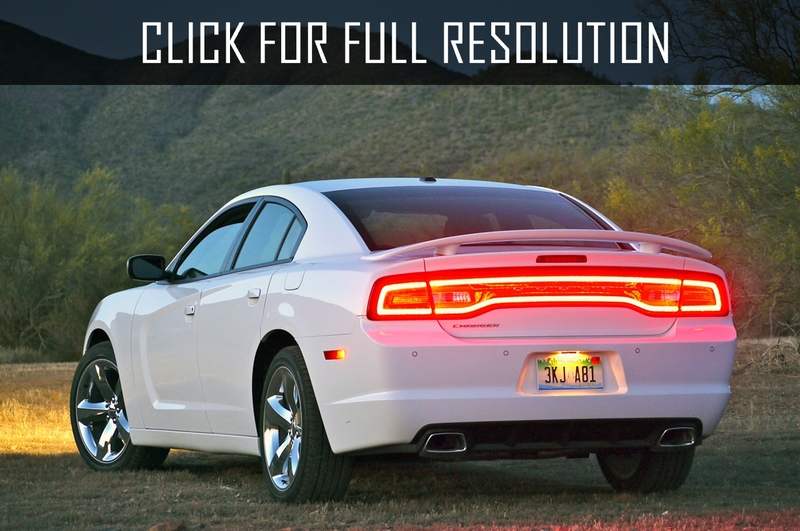 It has beautiful muscular body lines, spectacular optics, especially the tail lights in full width of the trunk. 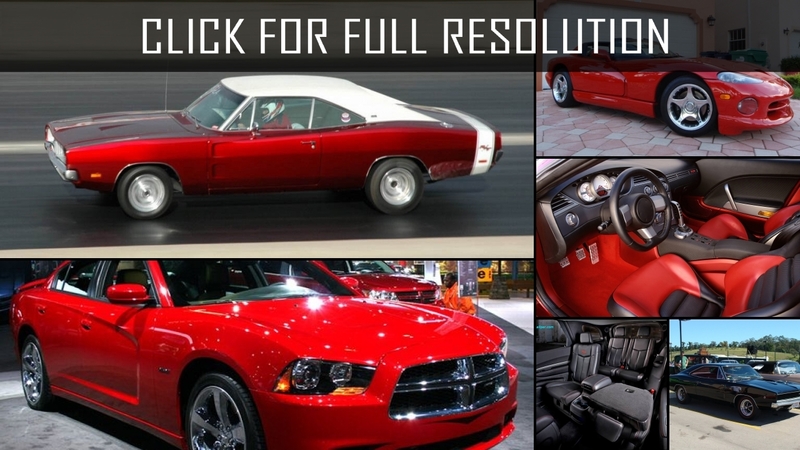 For the American cars, Dodge Charger has a magnificent interior, seats are upholstered with genuine leather of red color, all on electric drives. 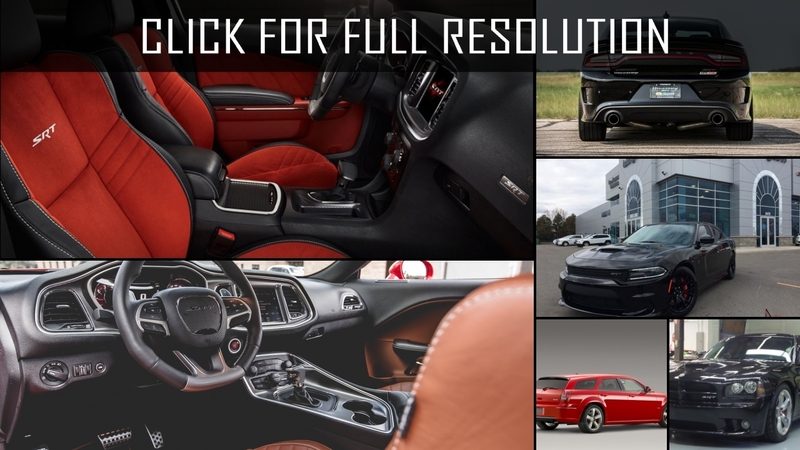 Interior even by today's standards does not look outdated, it has a modern navigation, an audio system with good acoustics, the seats are equipped with heating and ventilation, there is a 2-zone climate control. 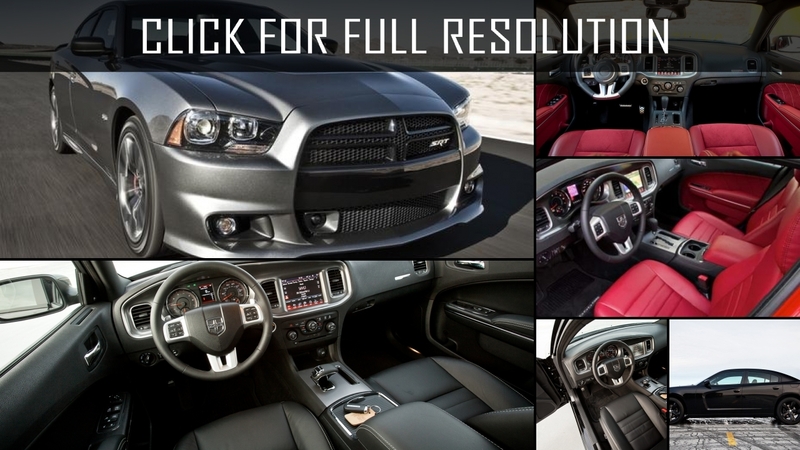 Thanks to the long wheelbase, the cabin is very spacious. 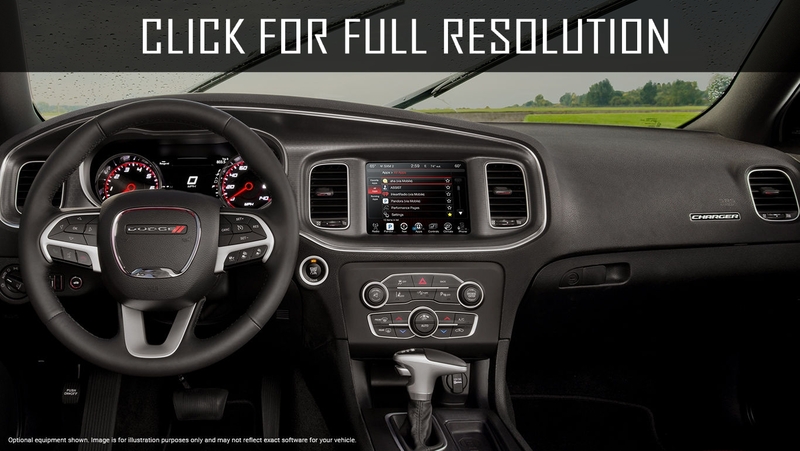 The only inconvenience, the main marking of the speedometer in miles, in kilometers the numbers are very small, they are hard to see. 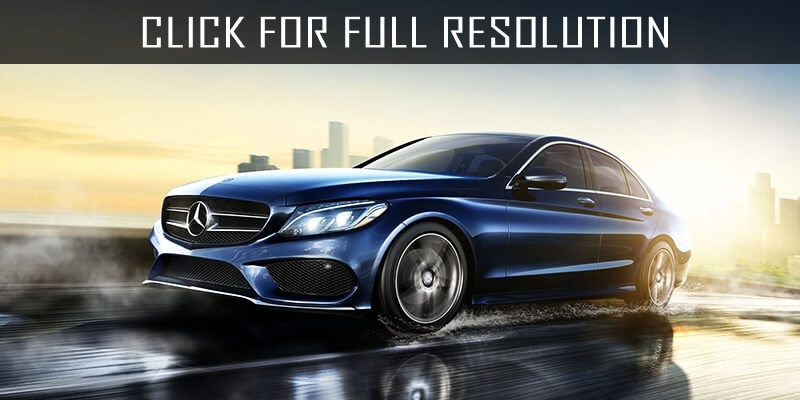 A significant drawback is only one - a little road clearance and the body sills are very low located. 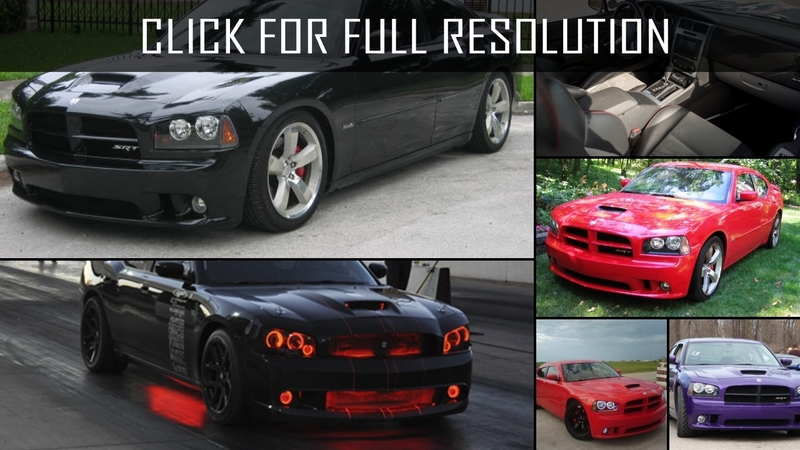 Also quite expensive maintenance and high cost of spare parts, especially body parts. 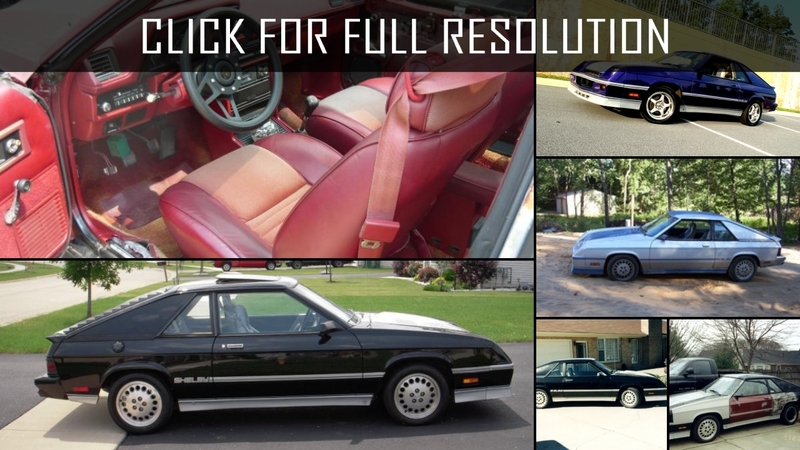 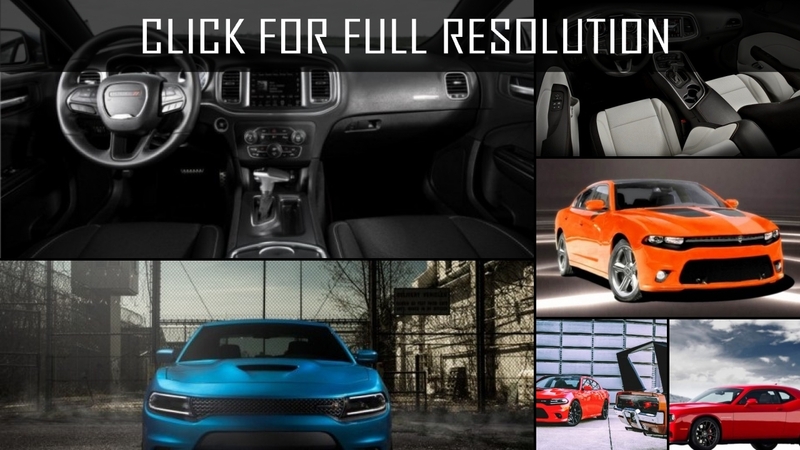 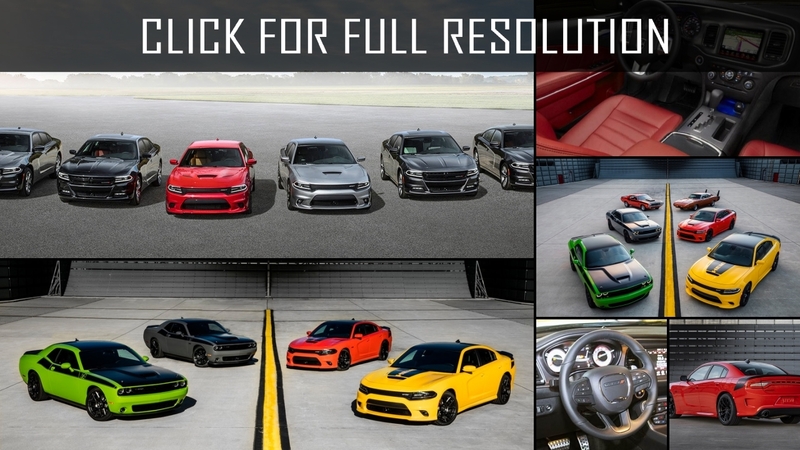 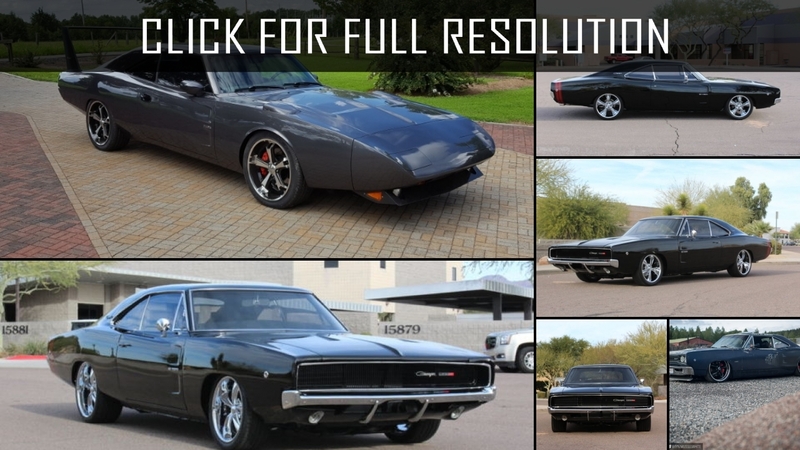 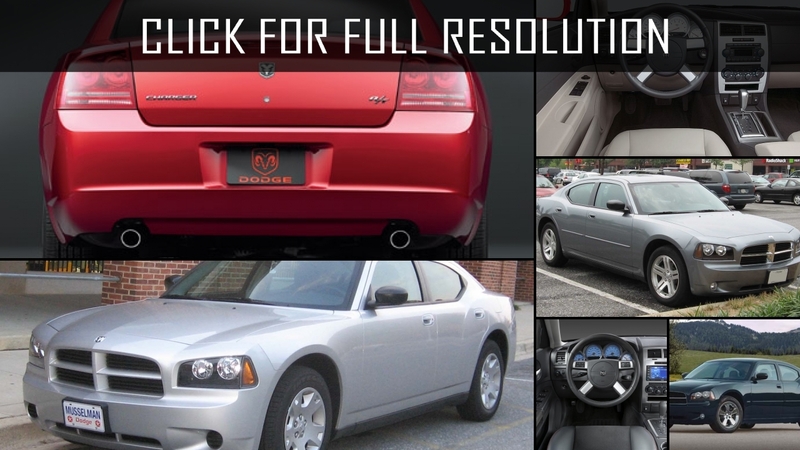 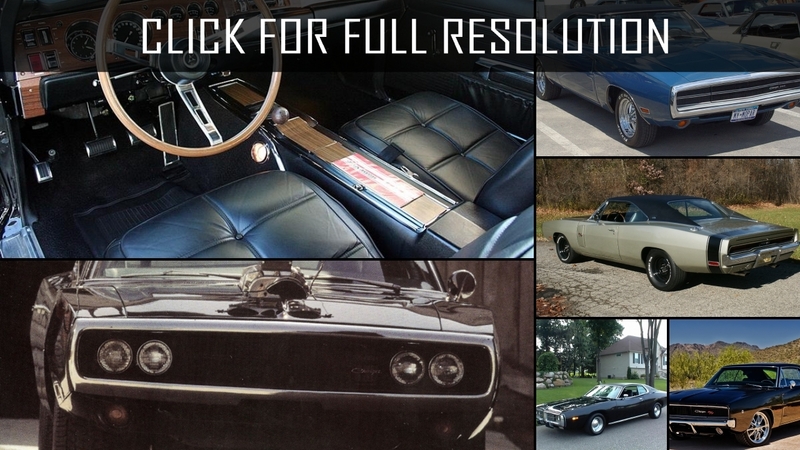 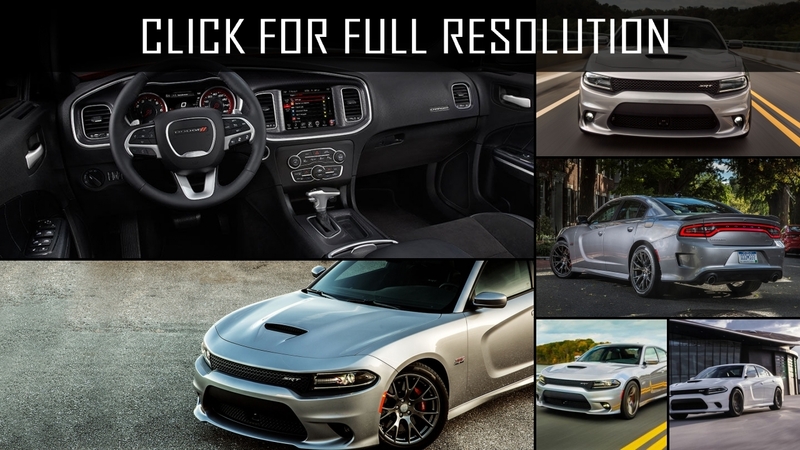 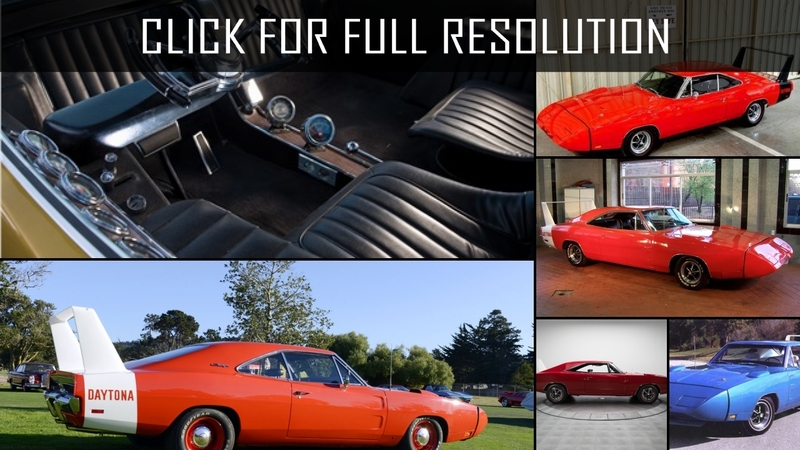 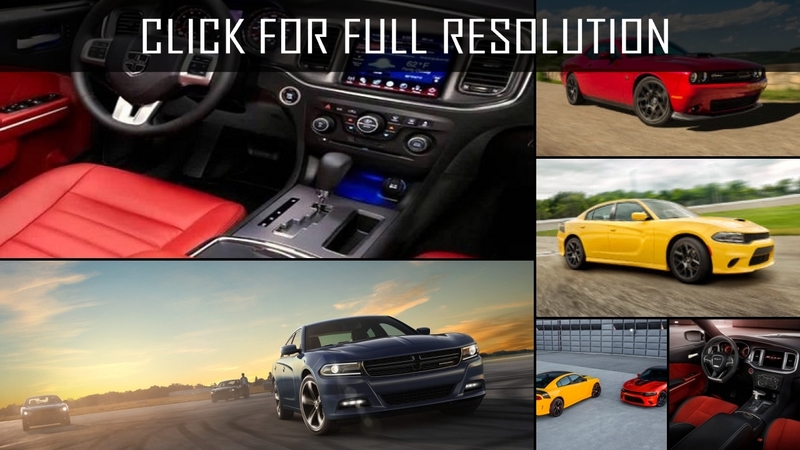 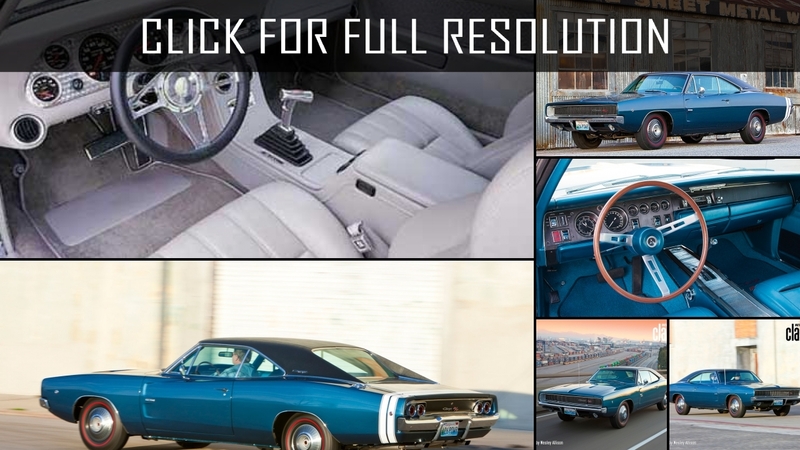 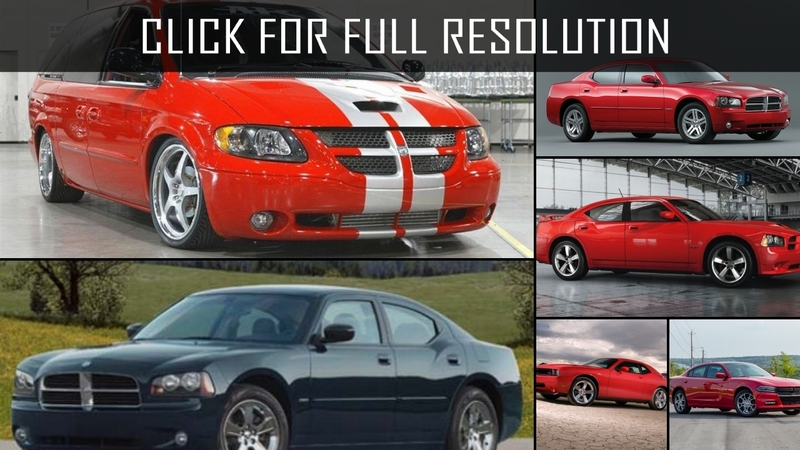 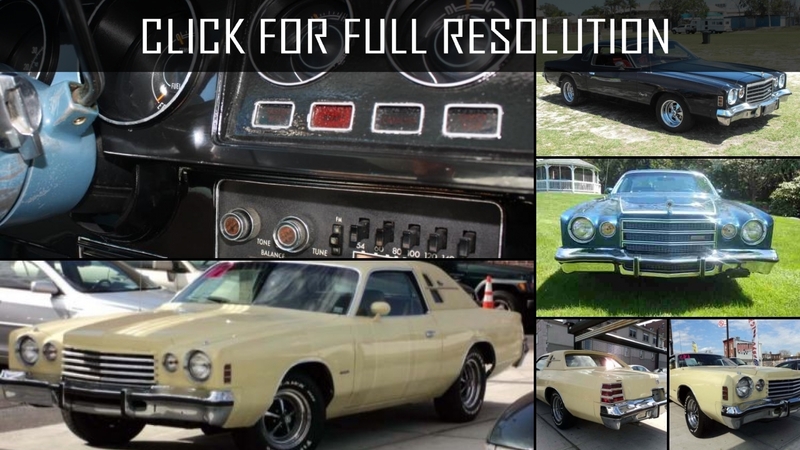 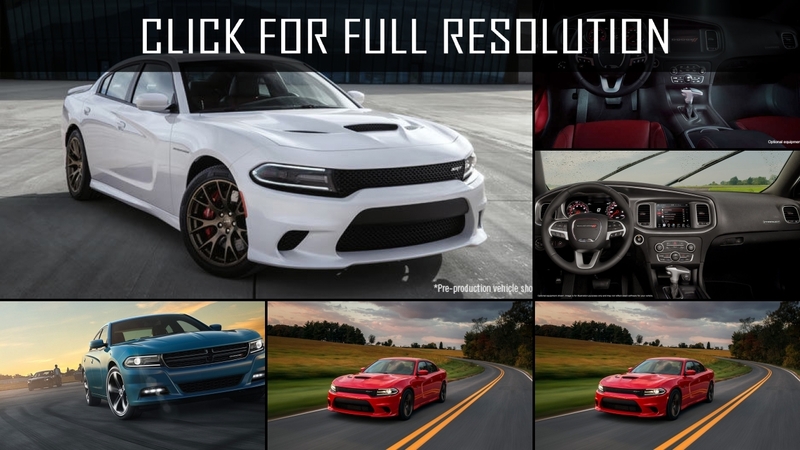 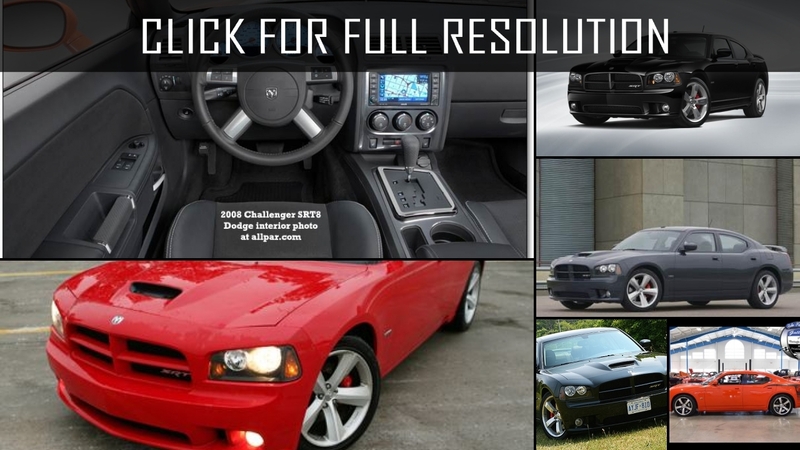 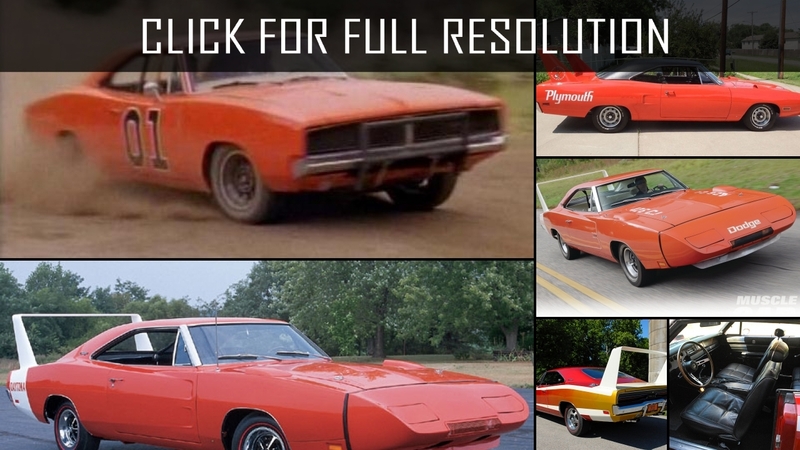 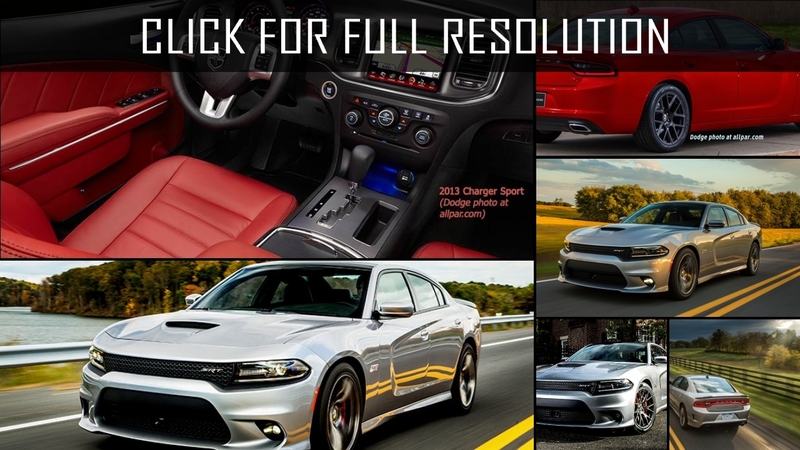 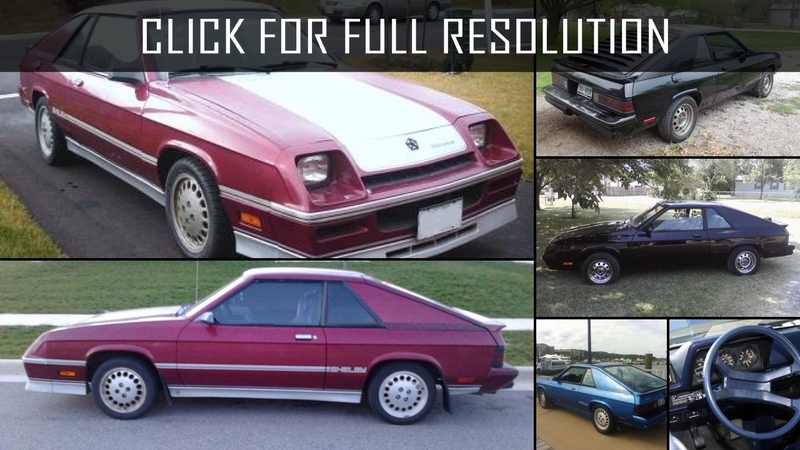 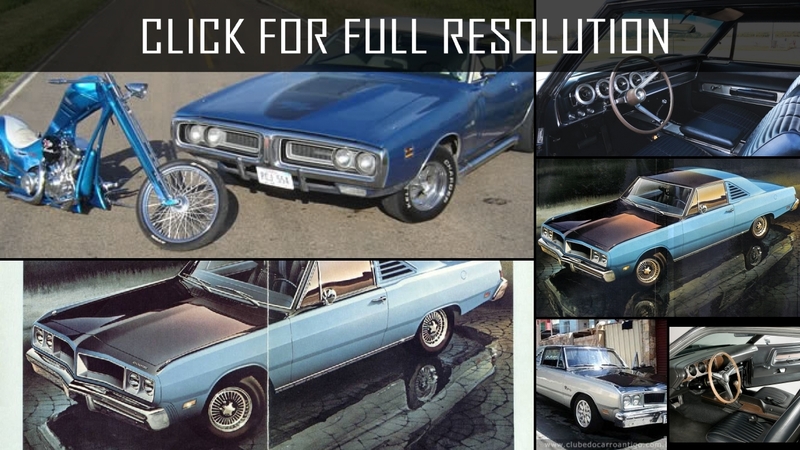 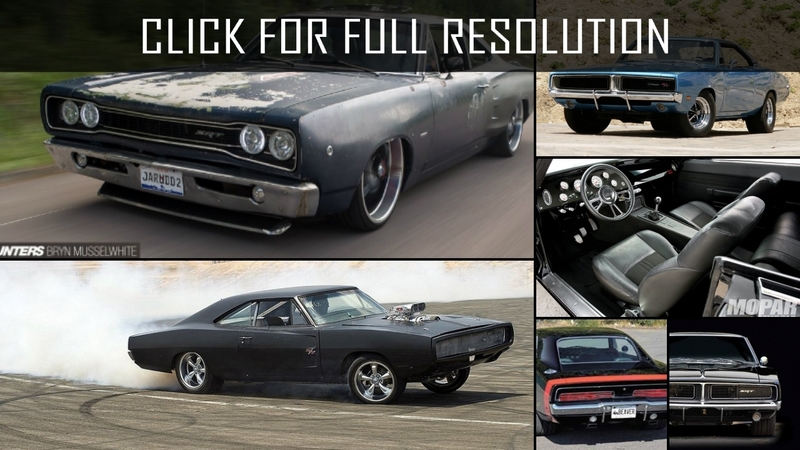 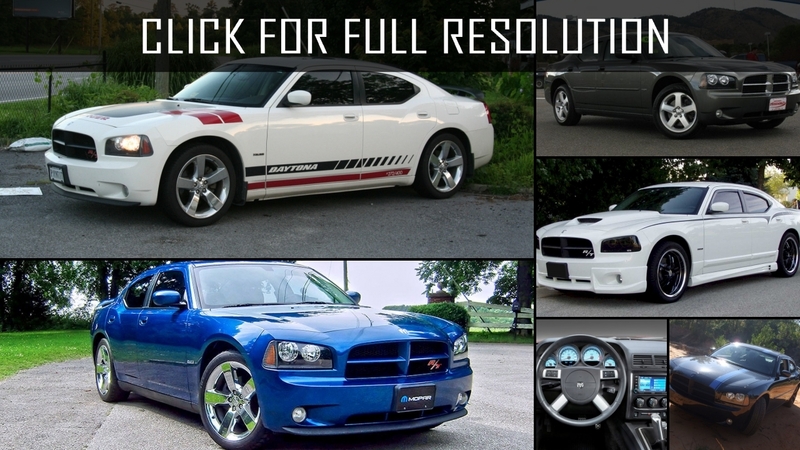 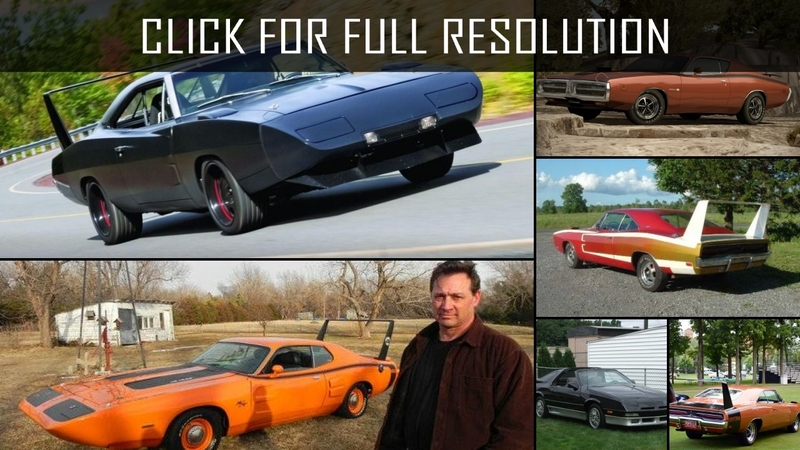 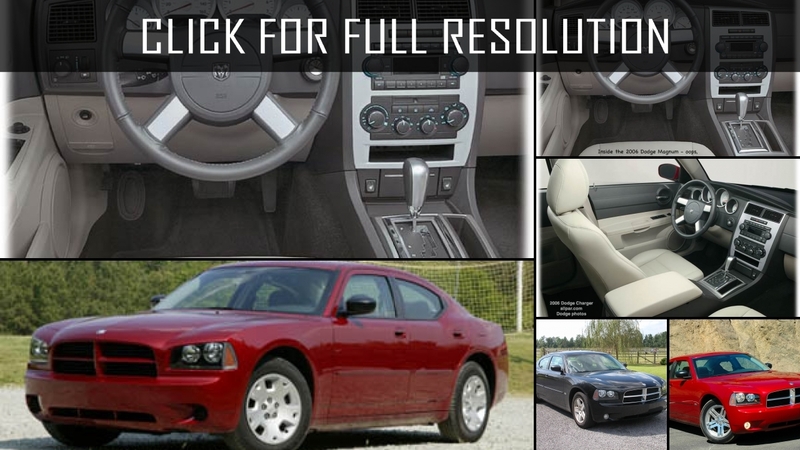 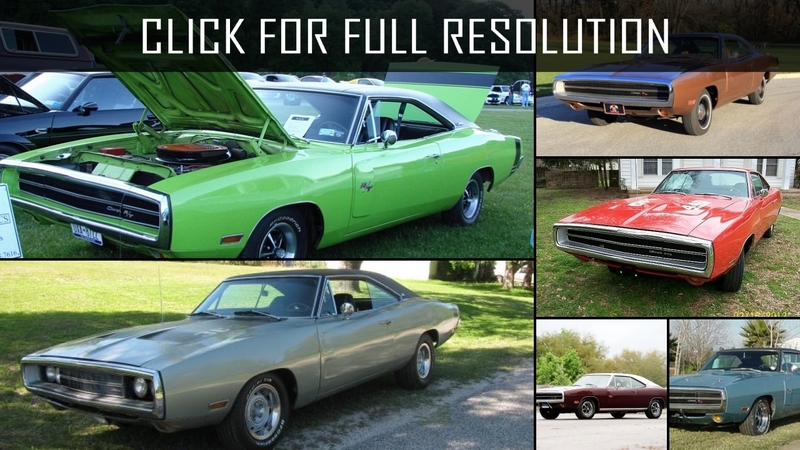 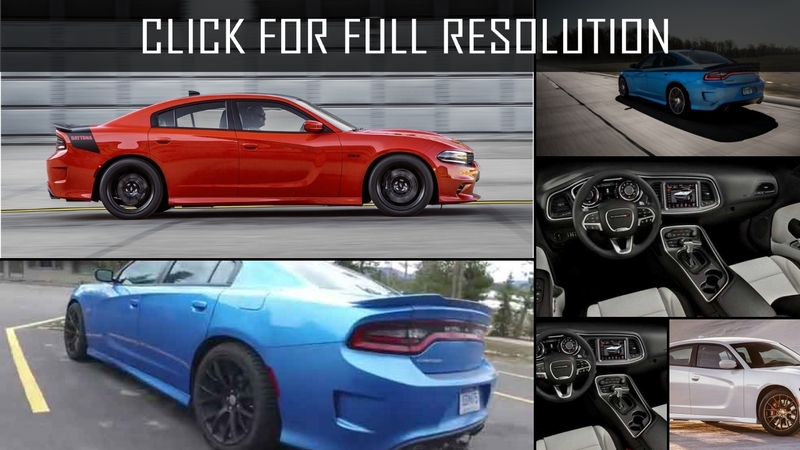 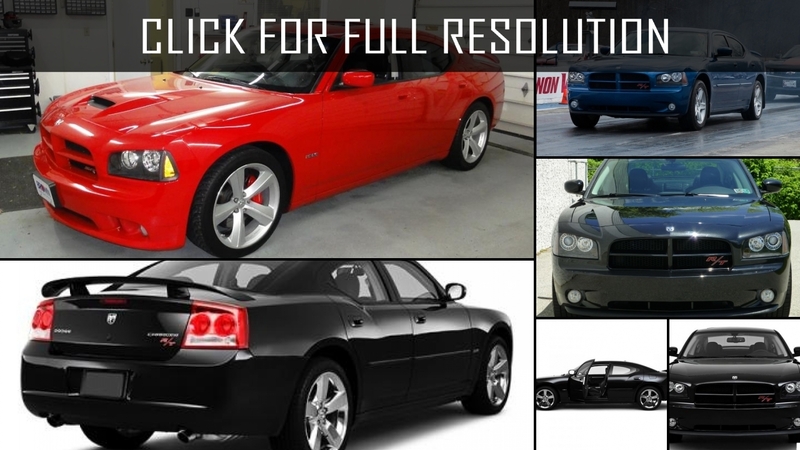 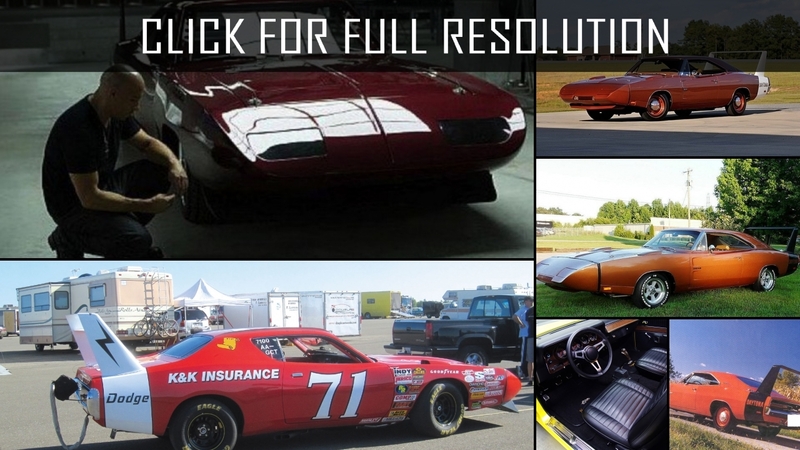 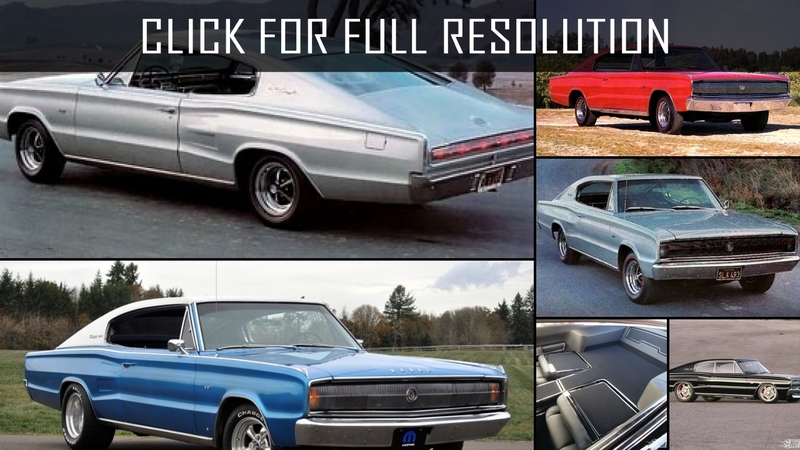 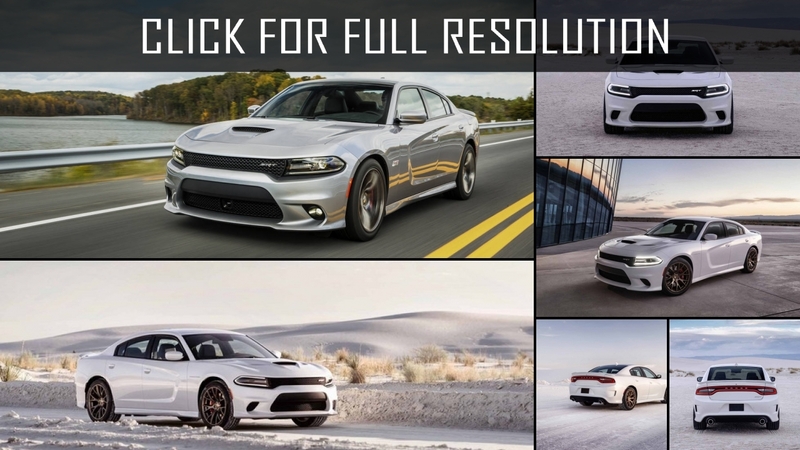 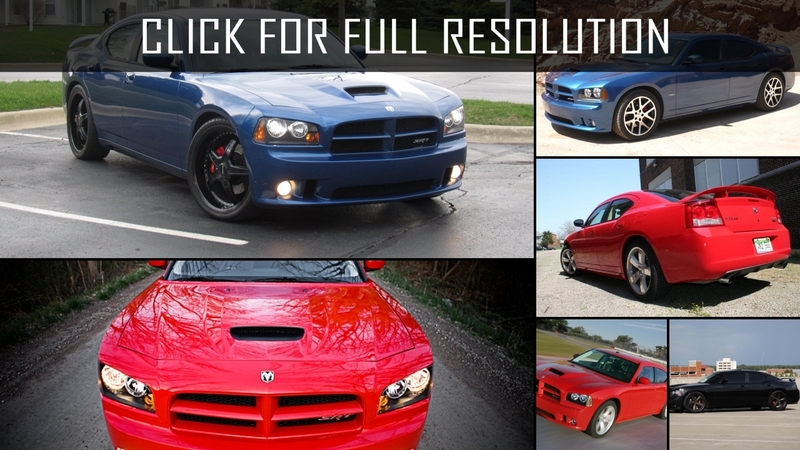 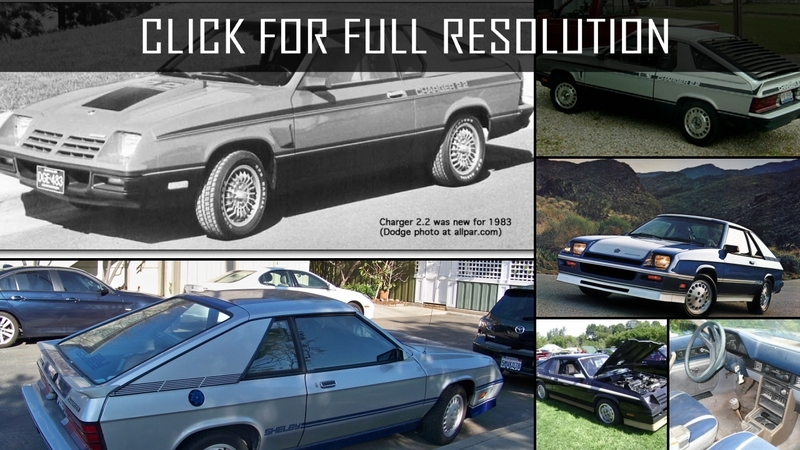 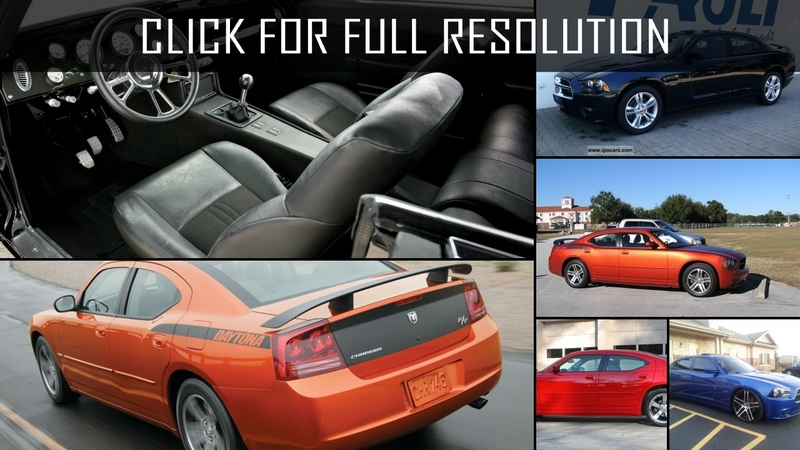 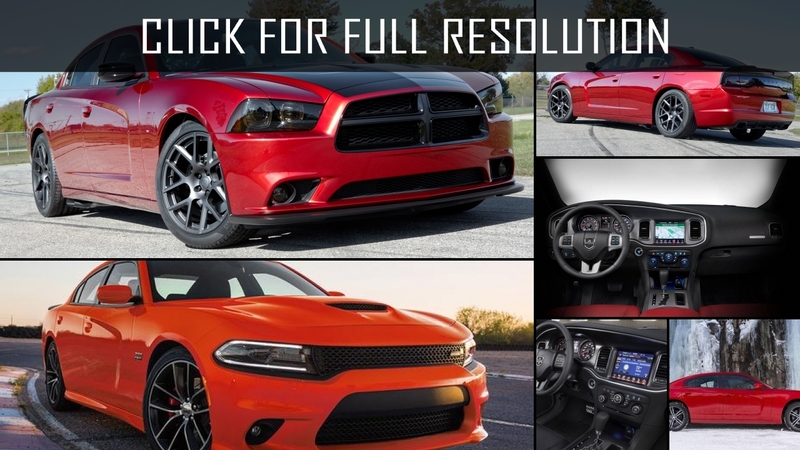 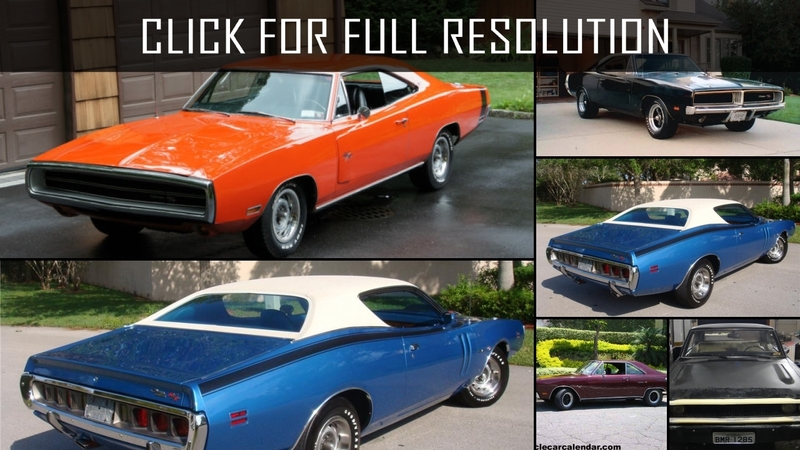 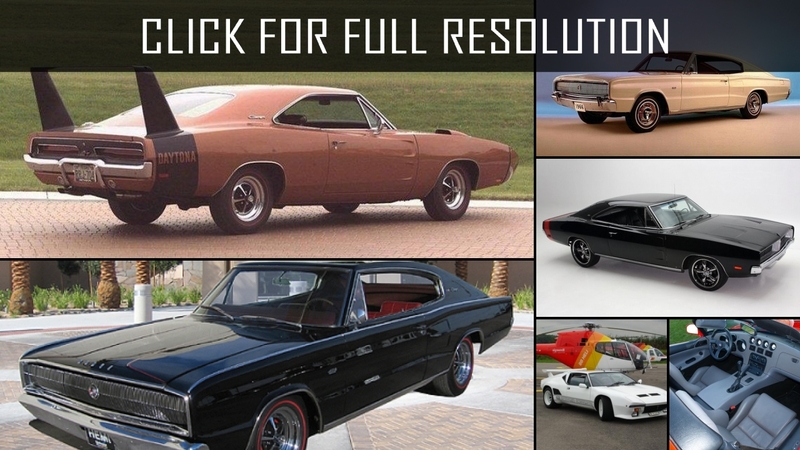 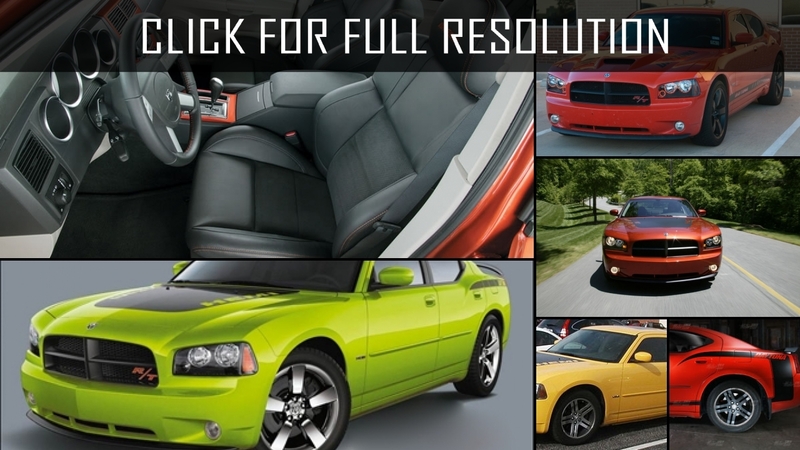 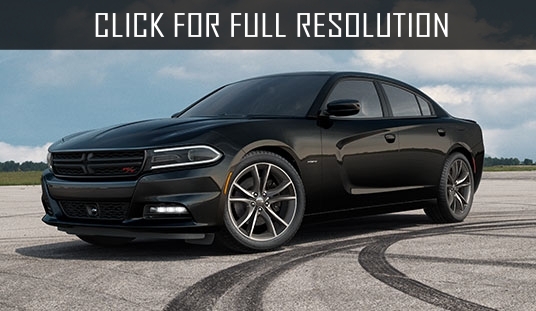 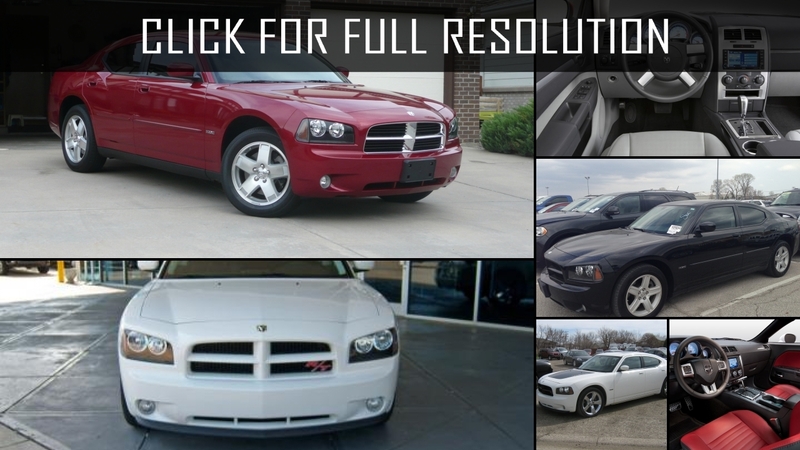 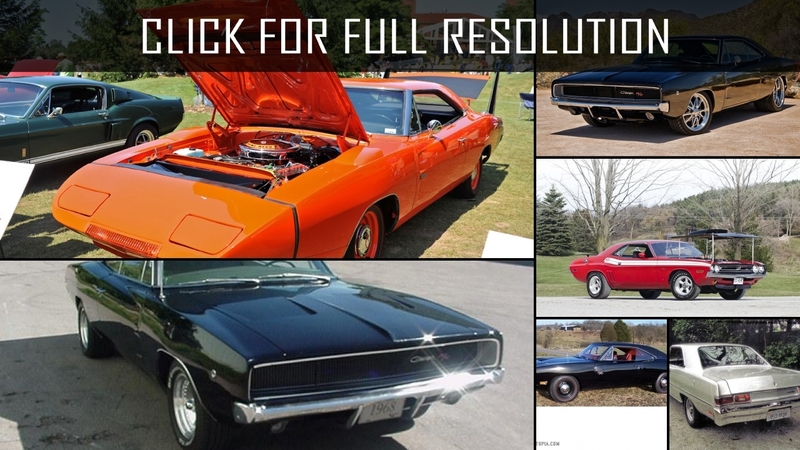 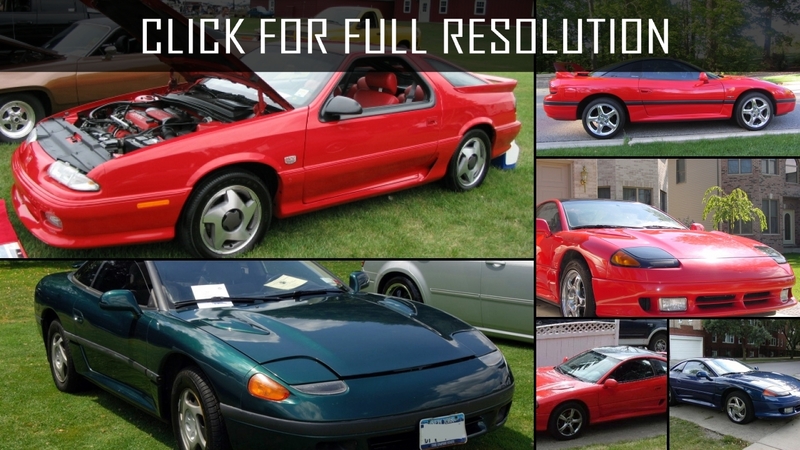 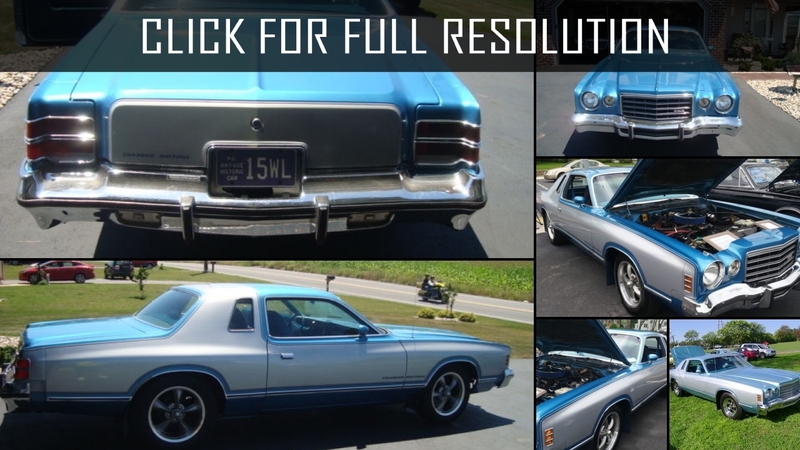 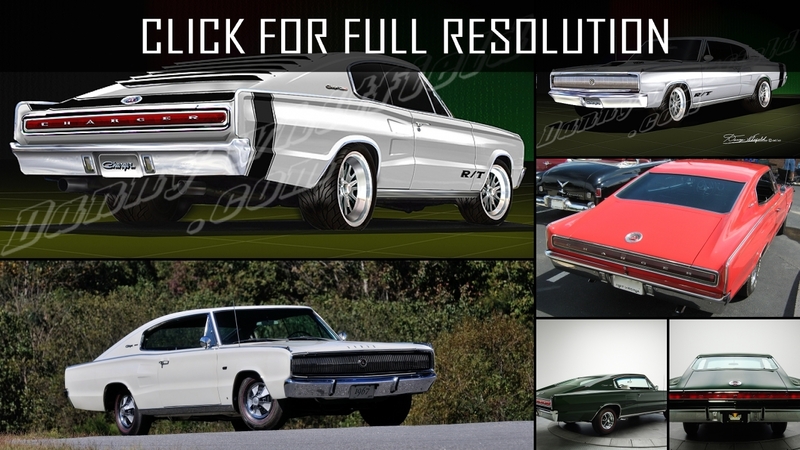 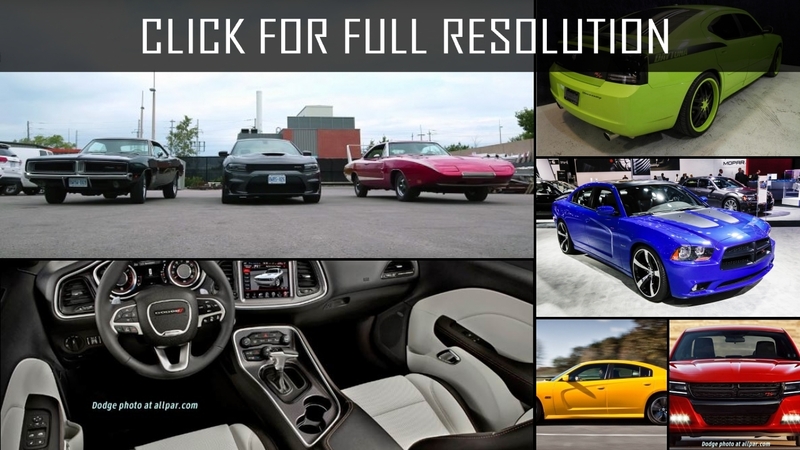 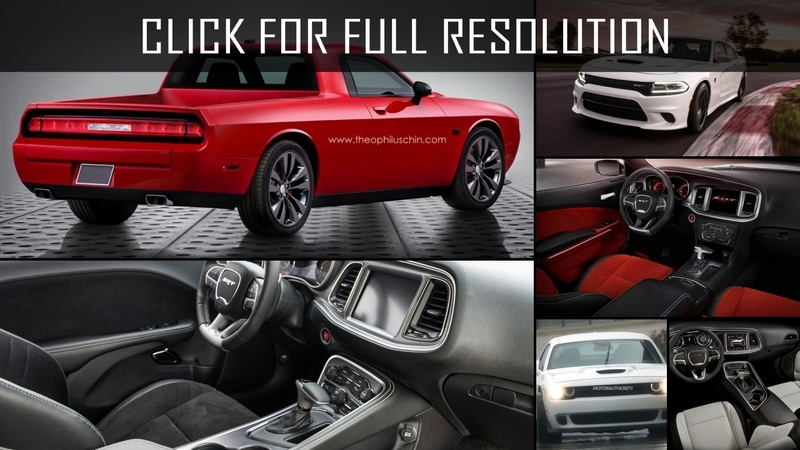 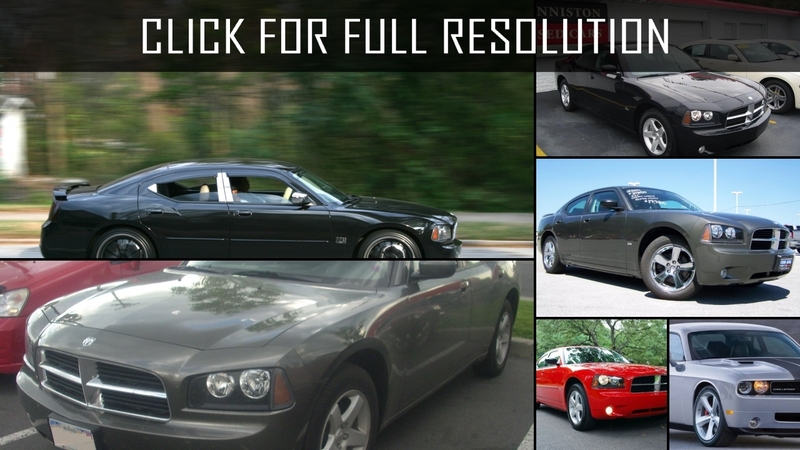 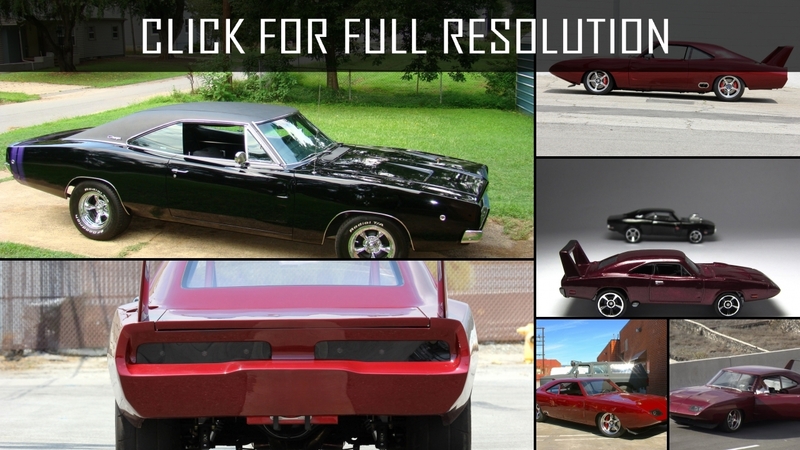 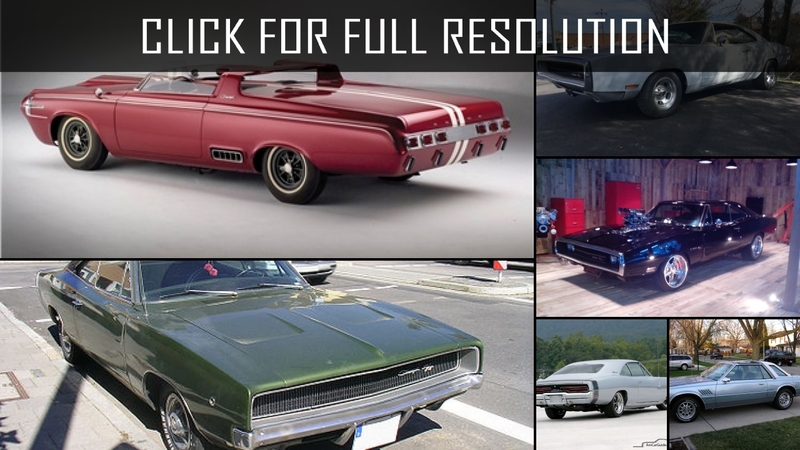 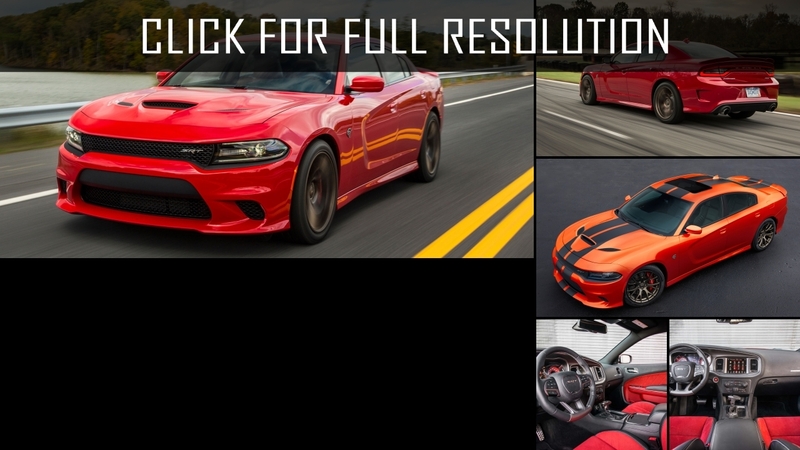 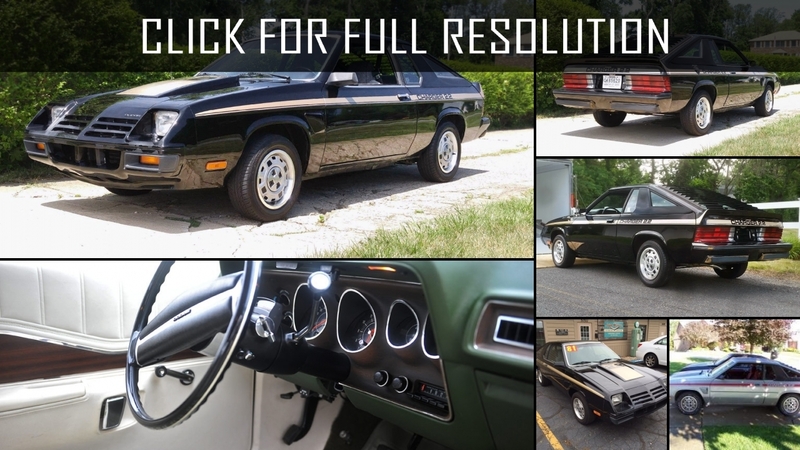 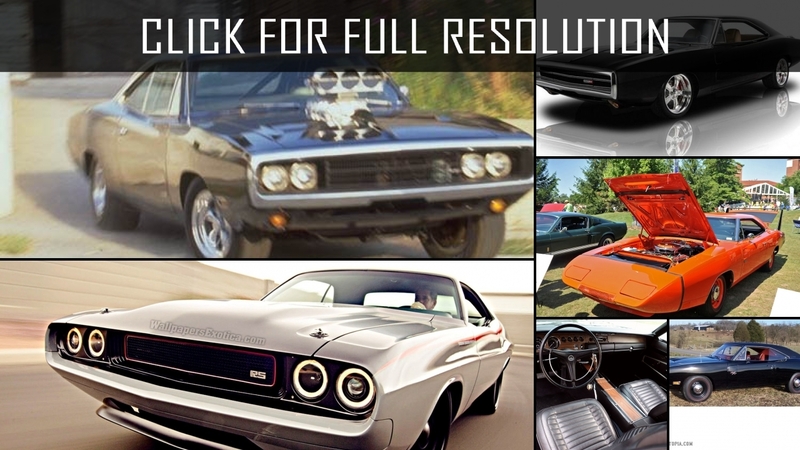 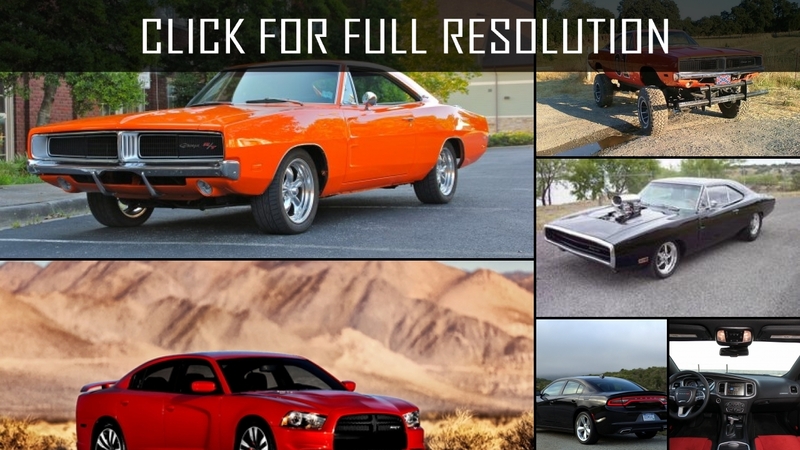 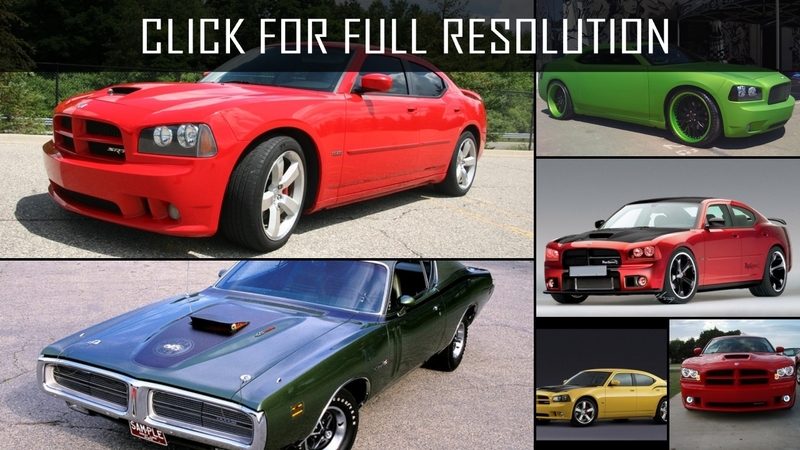 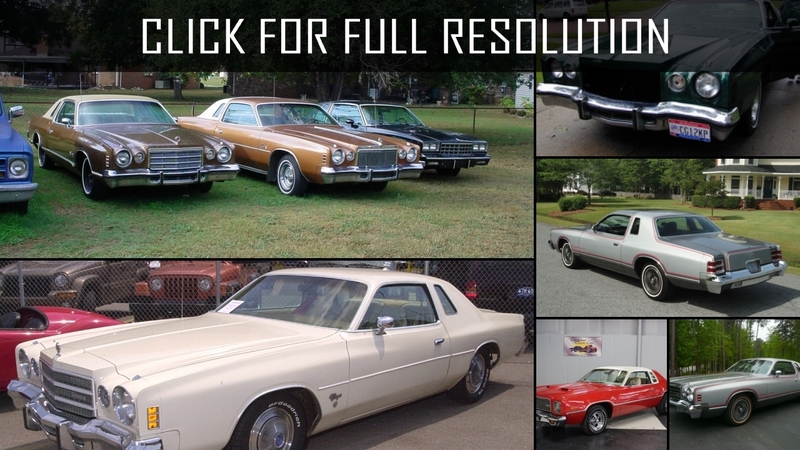 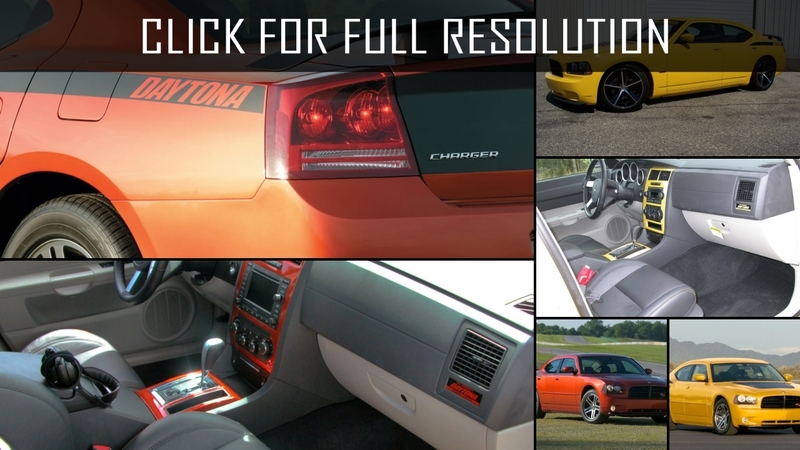 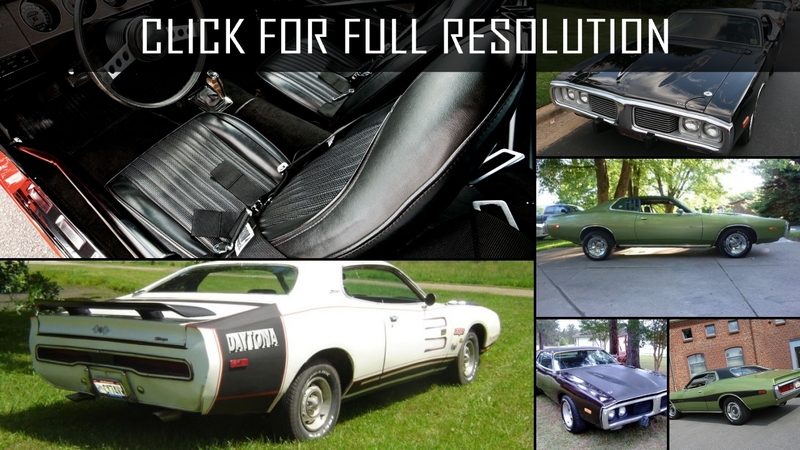 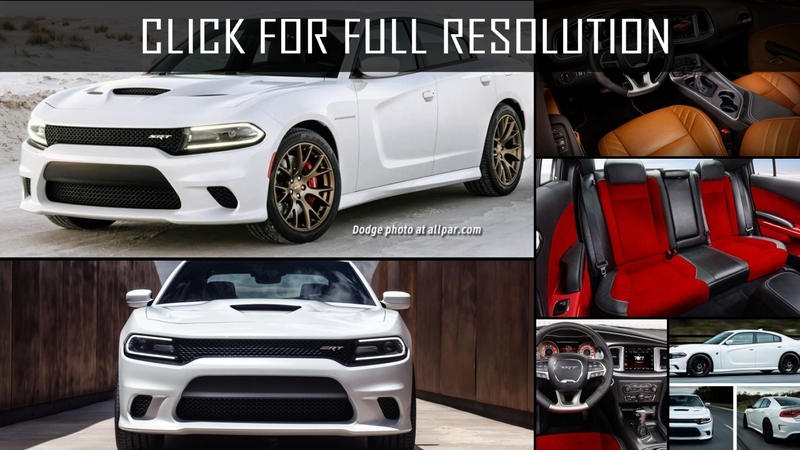 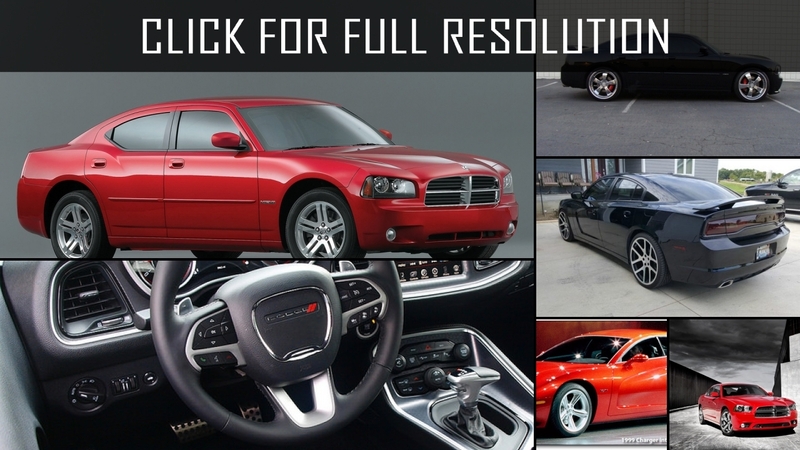 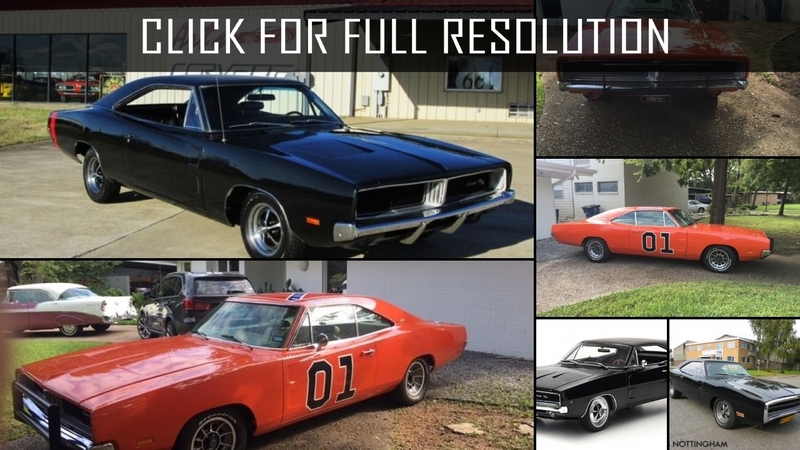 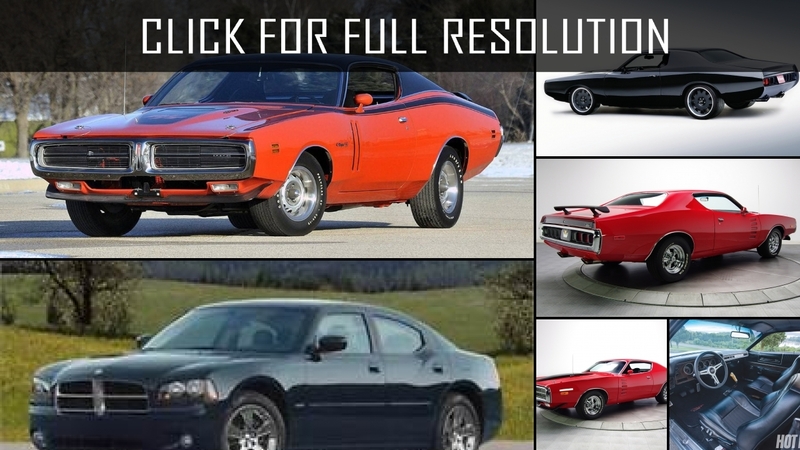 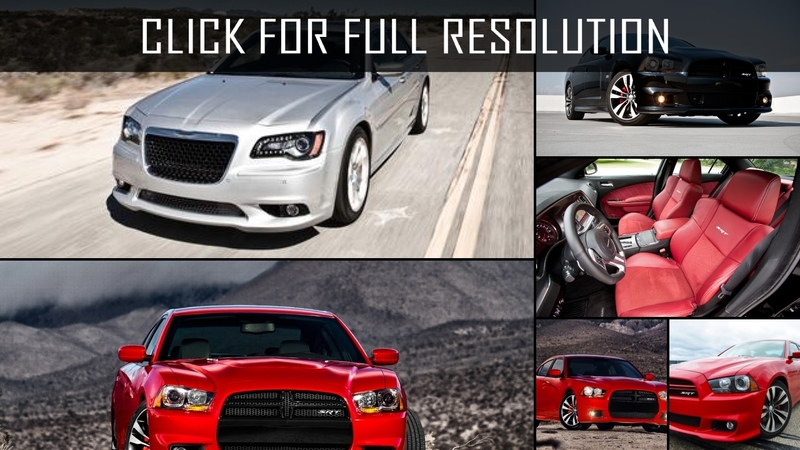 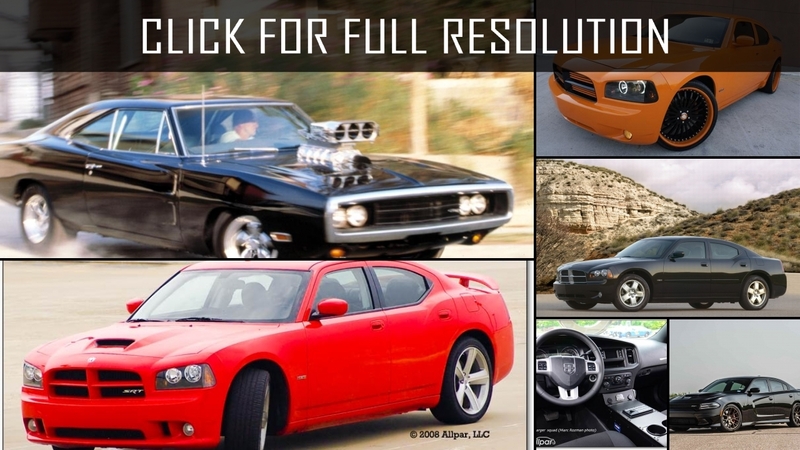 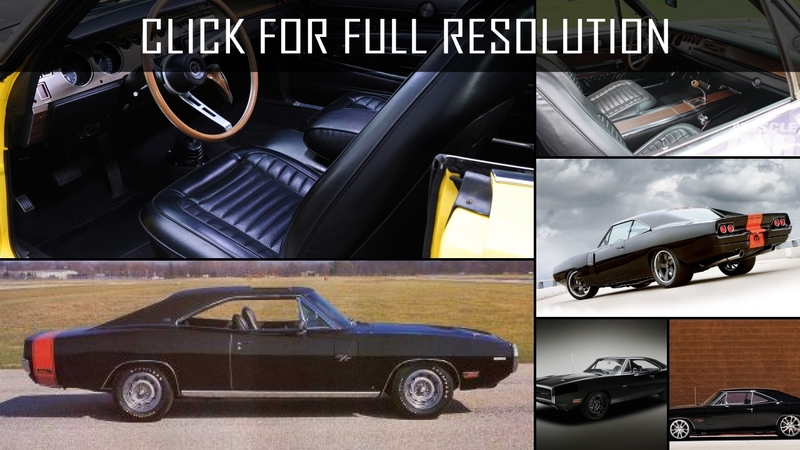 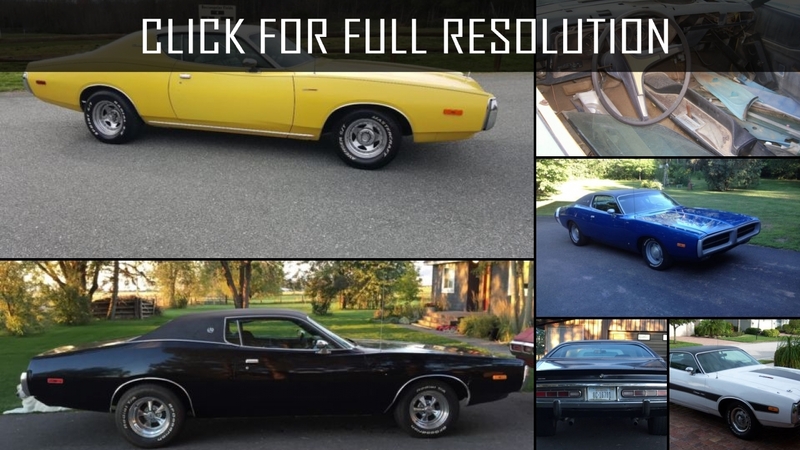 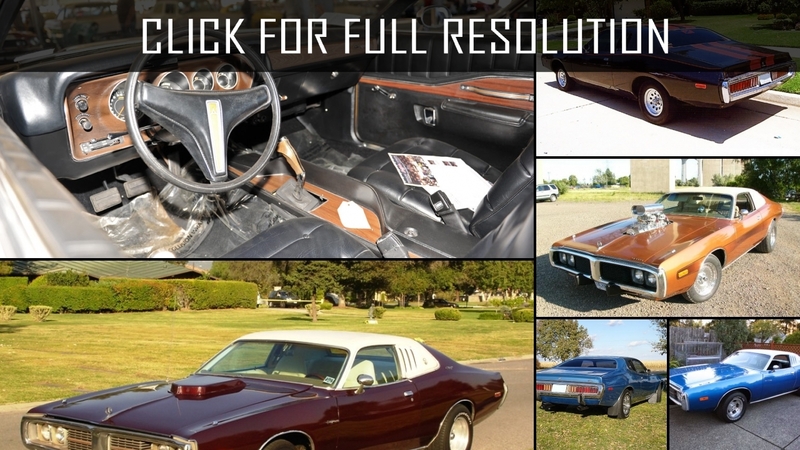 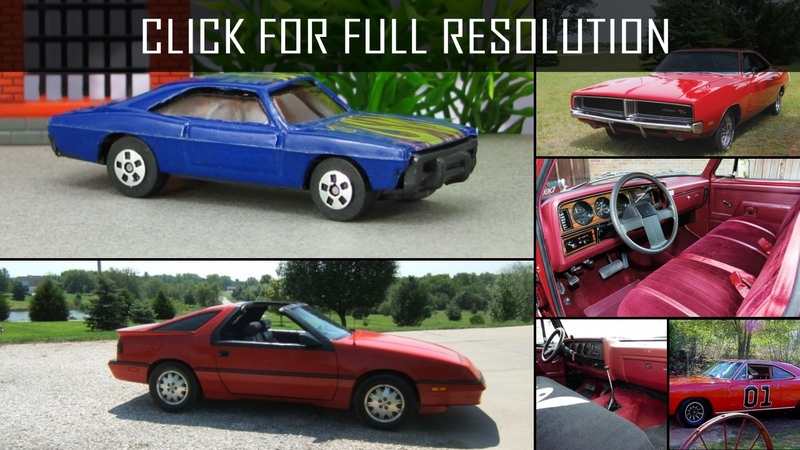 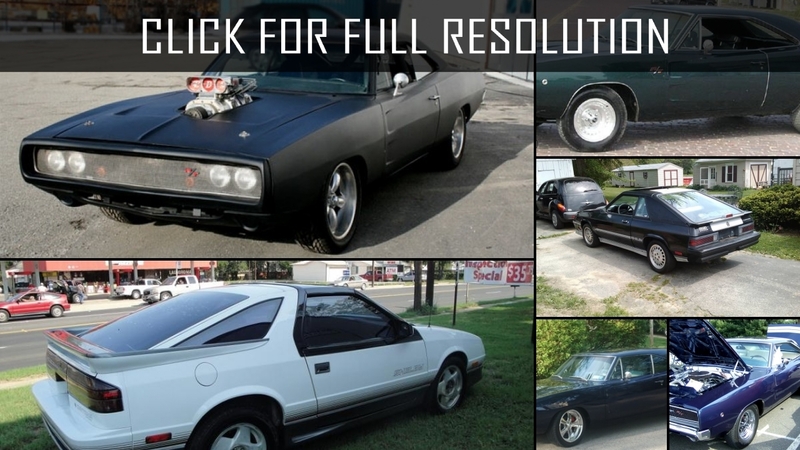 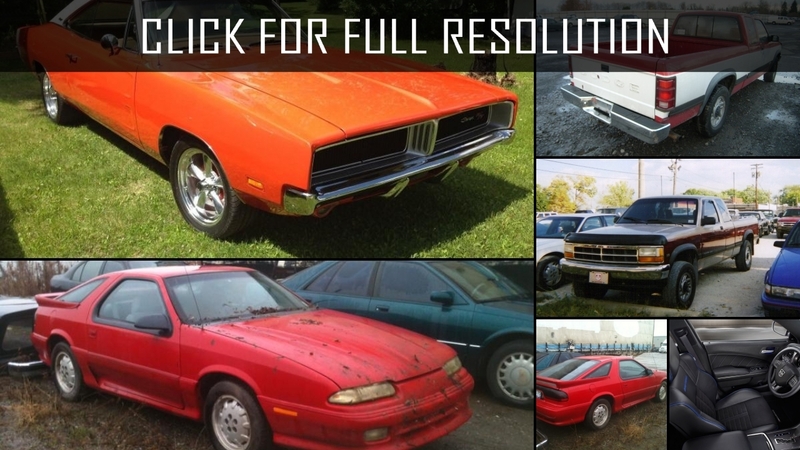 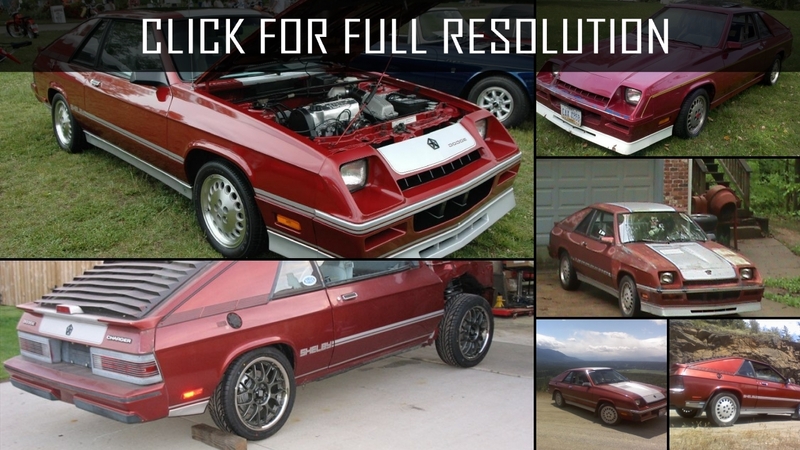 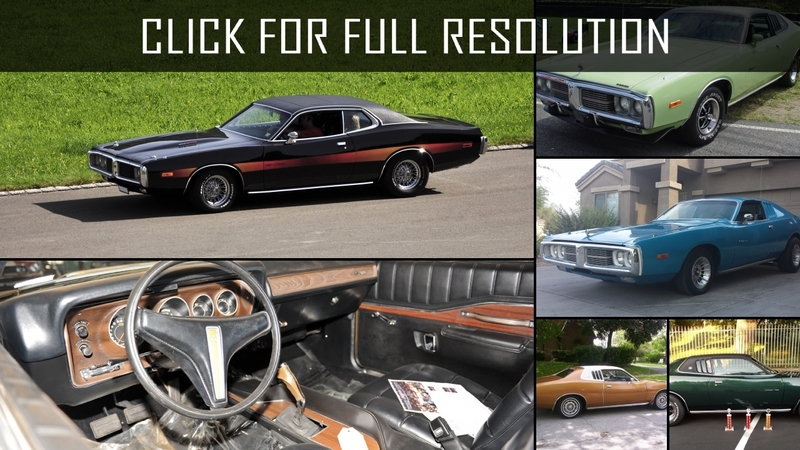 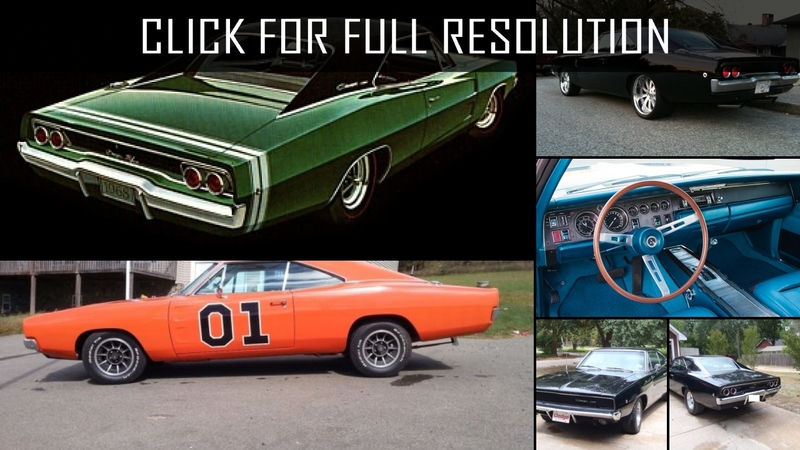 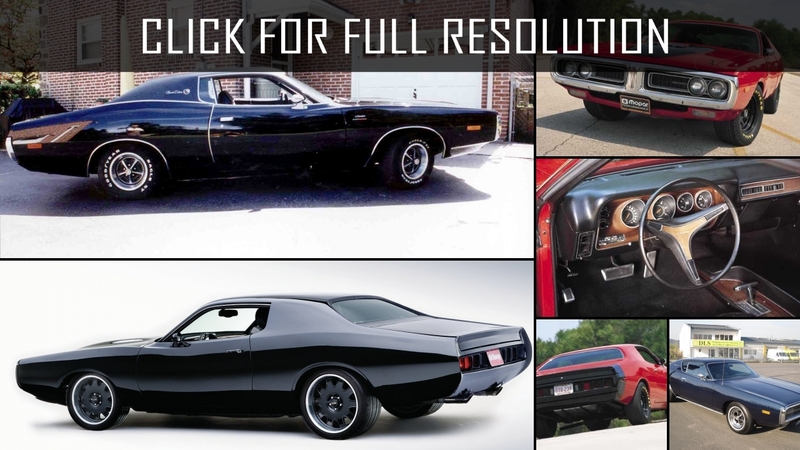 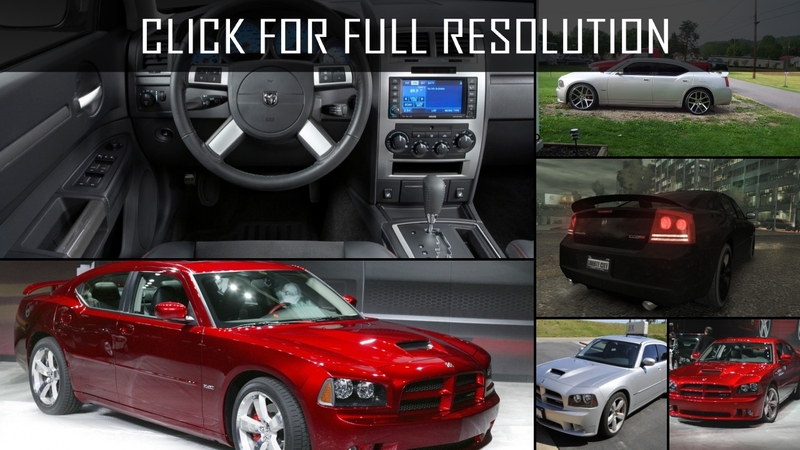 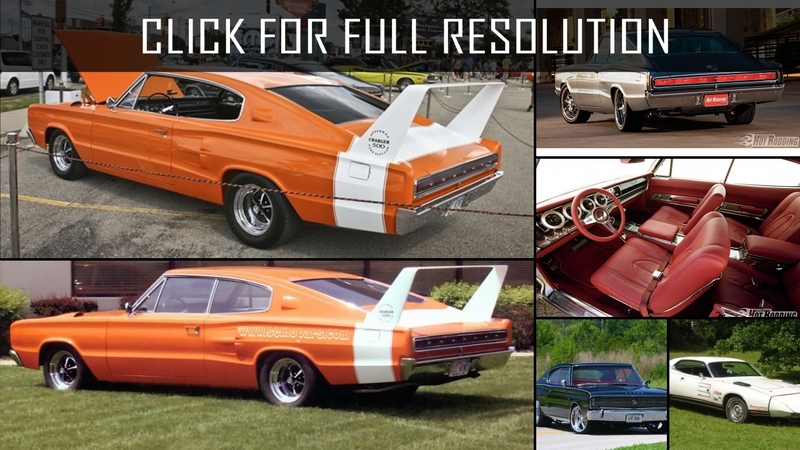 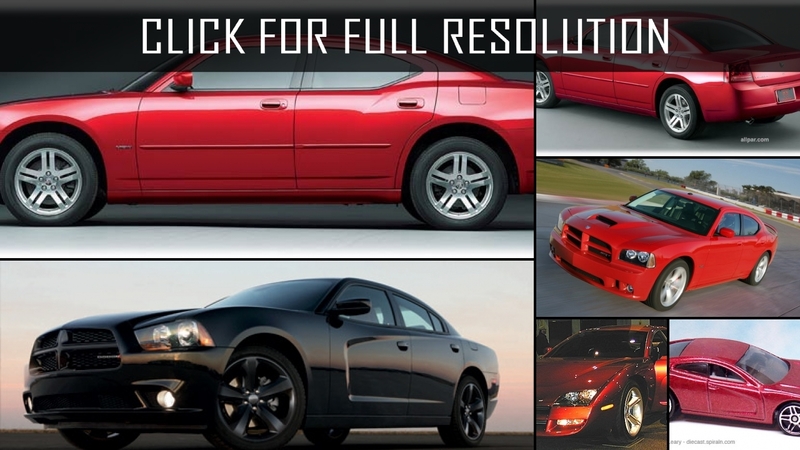 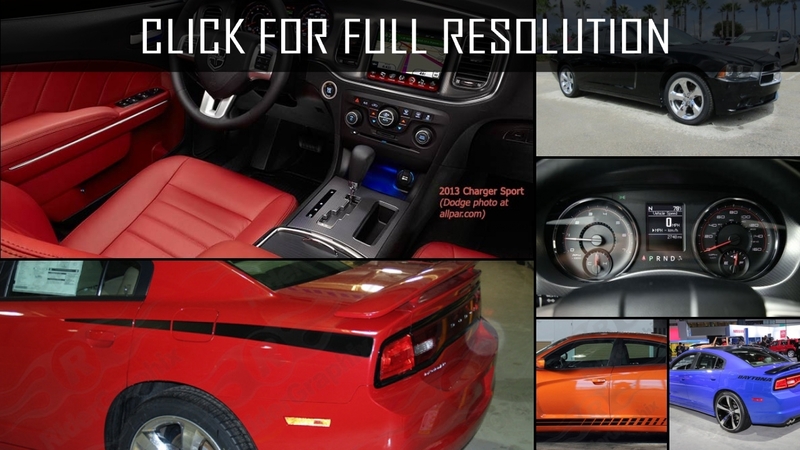 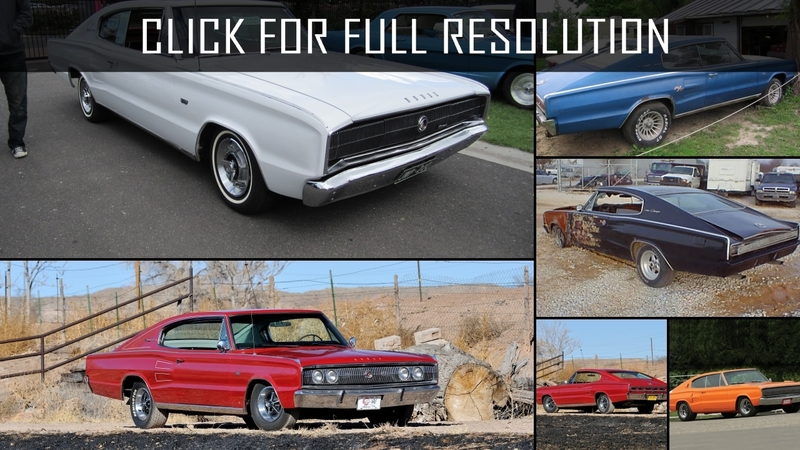 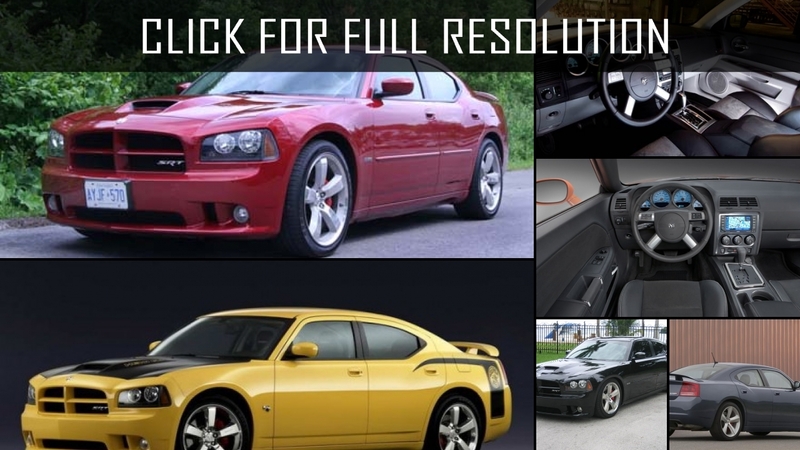 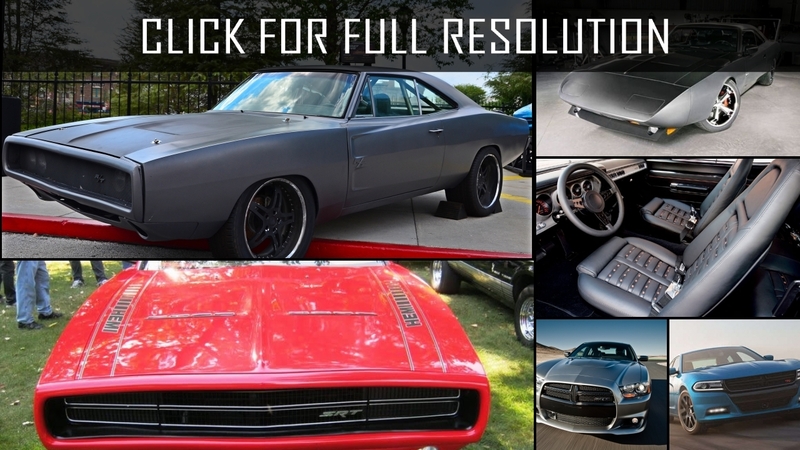 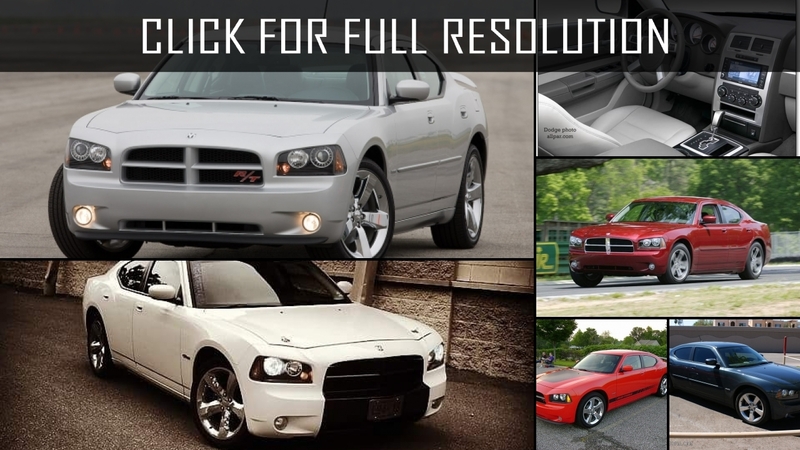 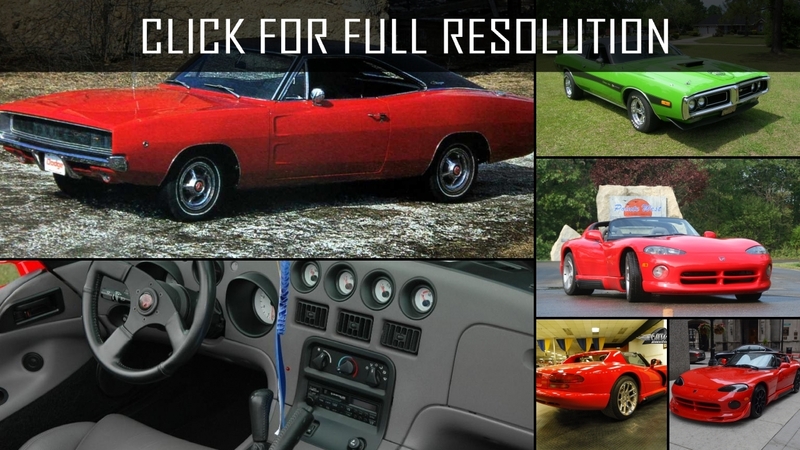 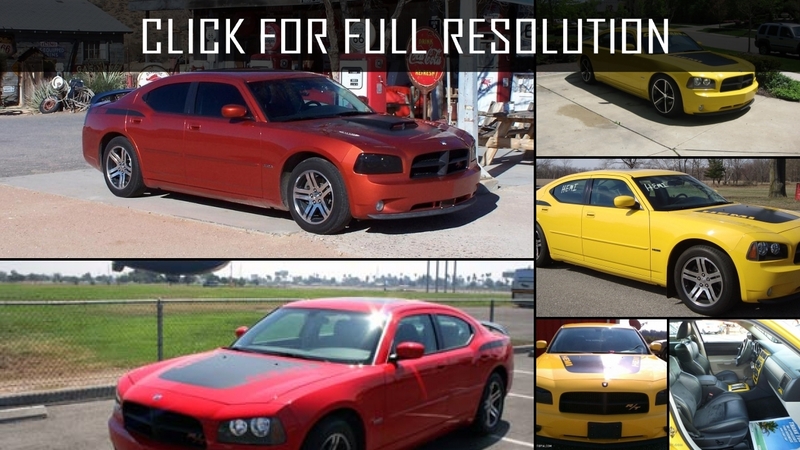 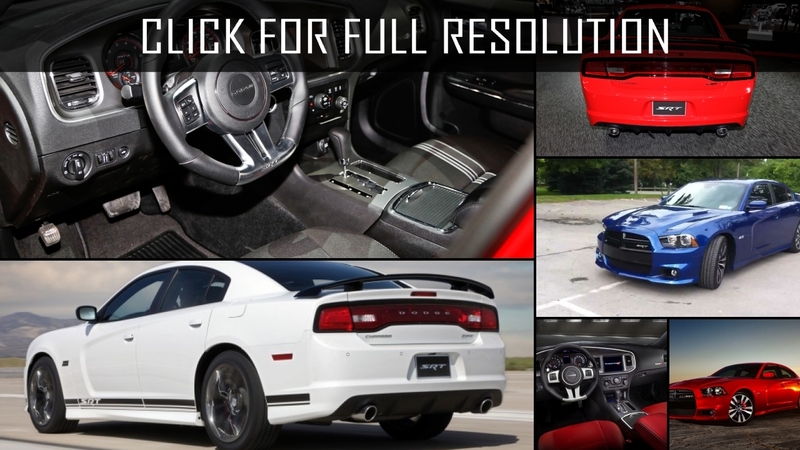 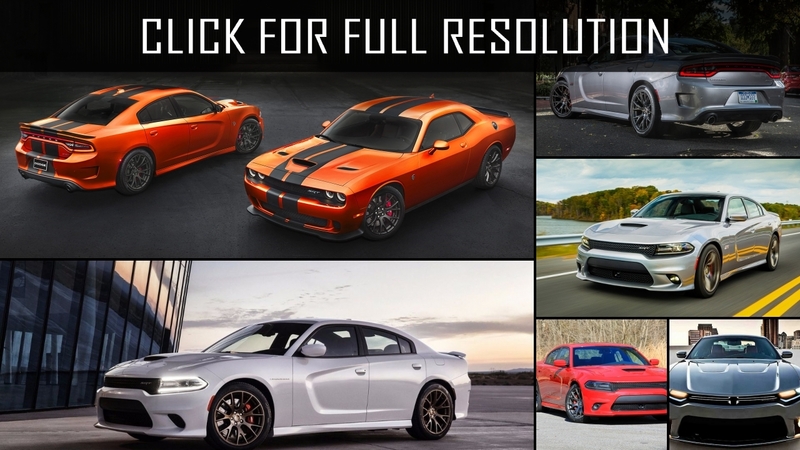 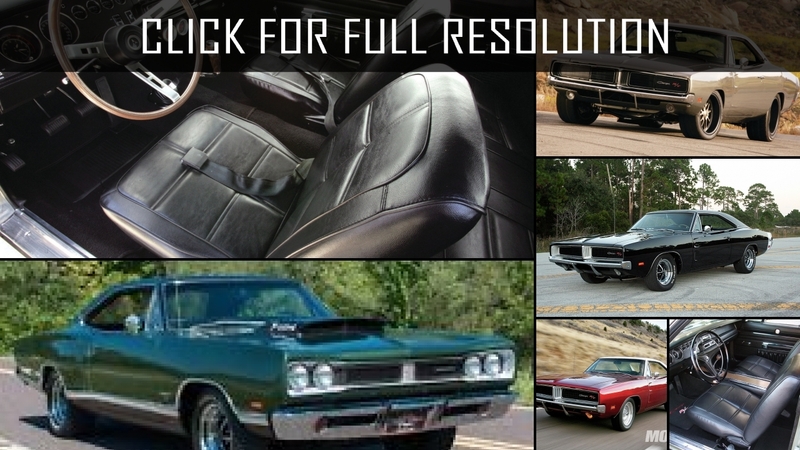 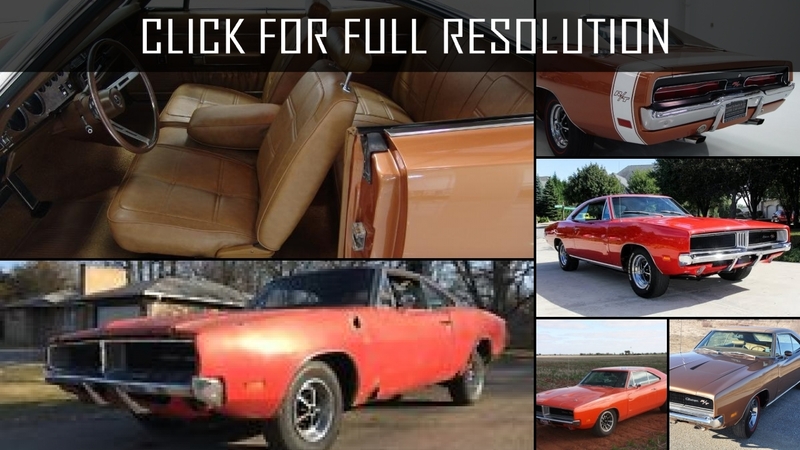 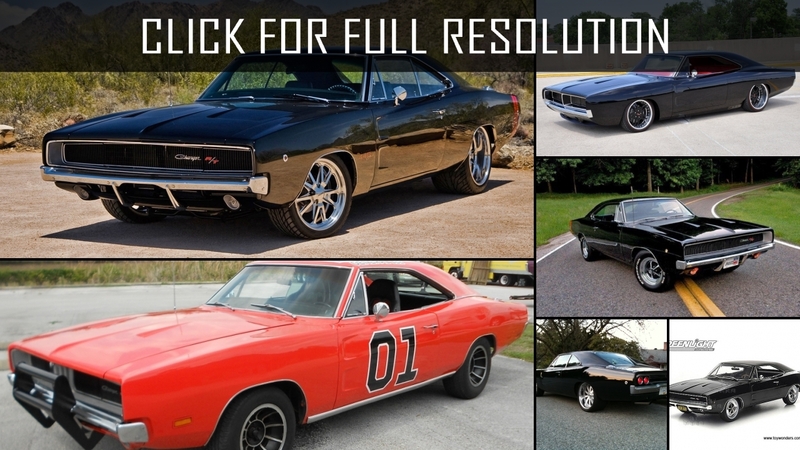 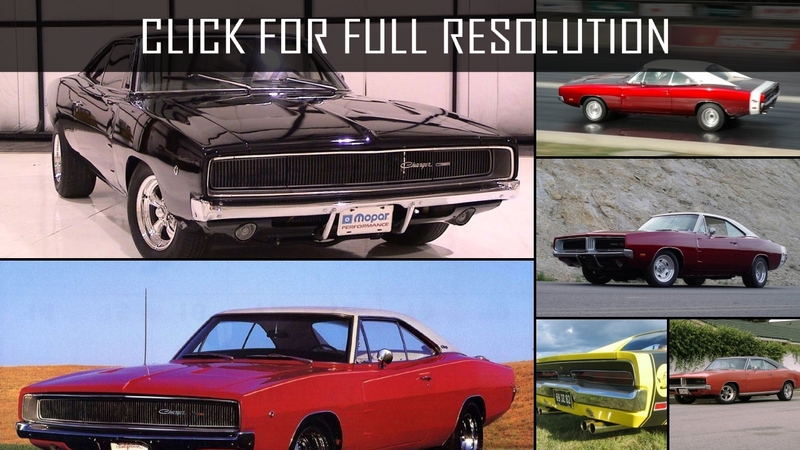 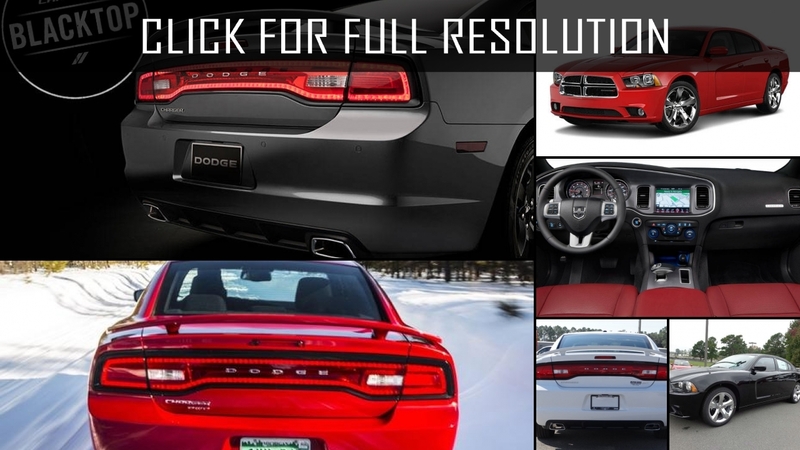 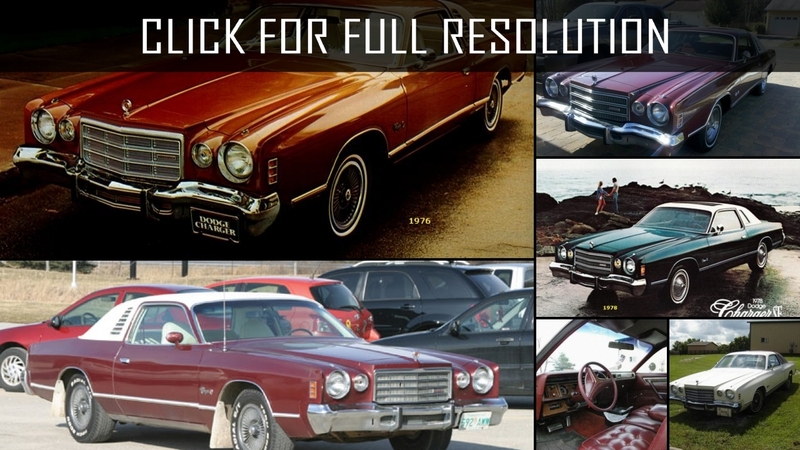 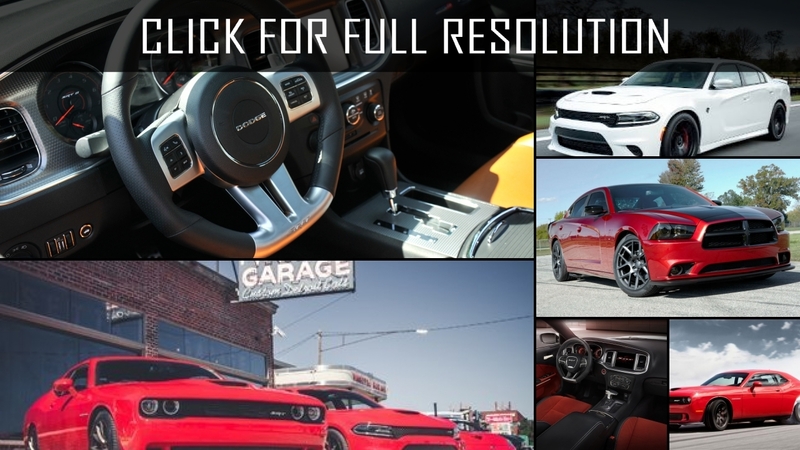 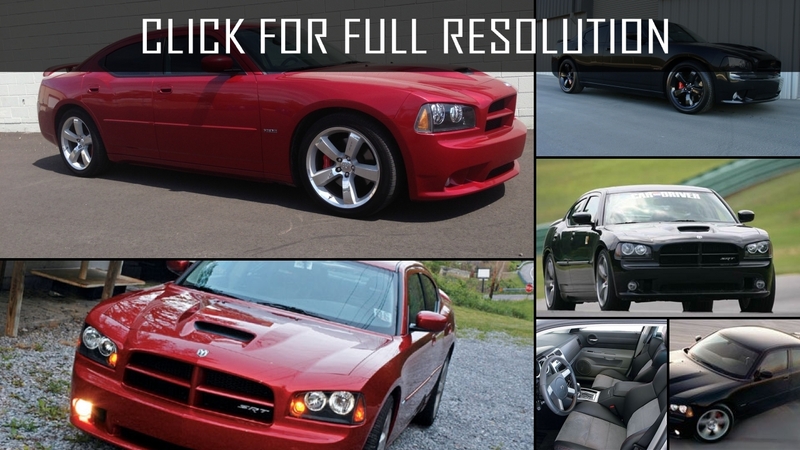 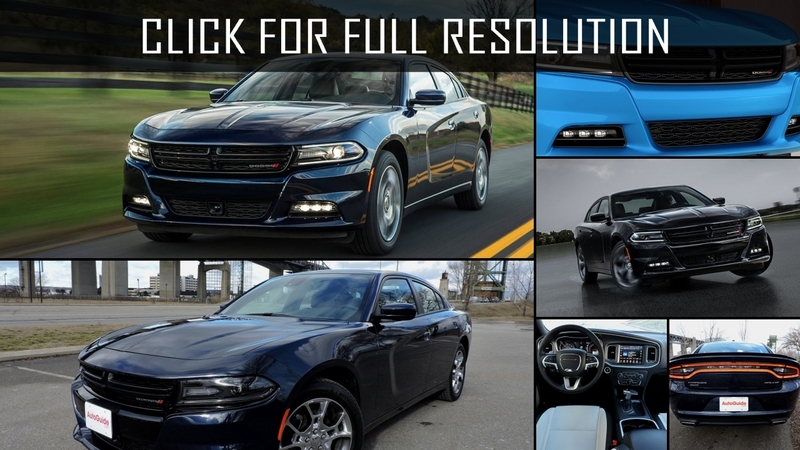 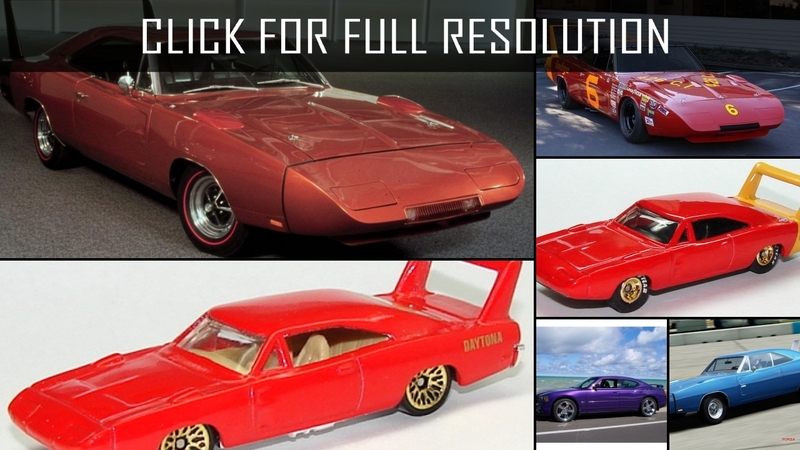 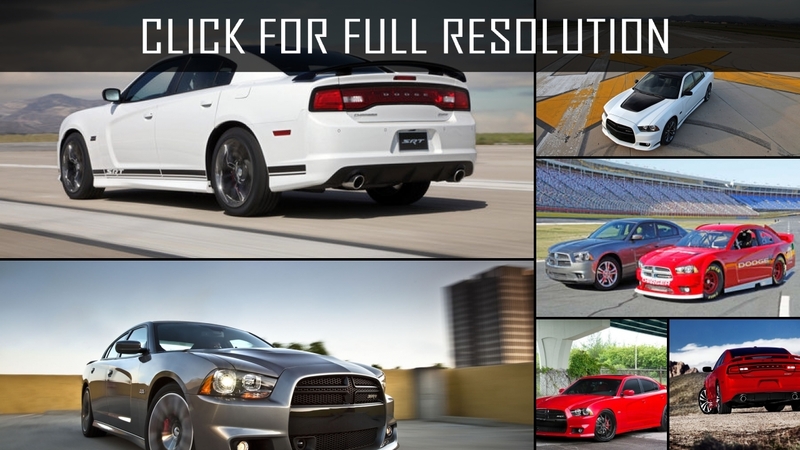 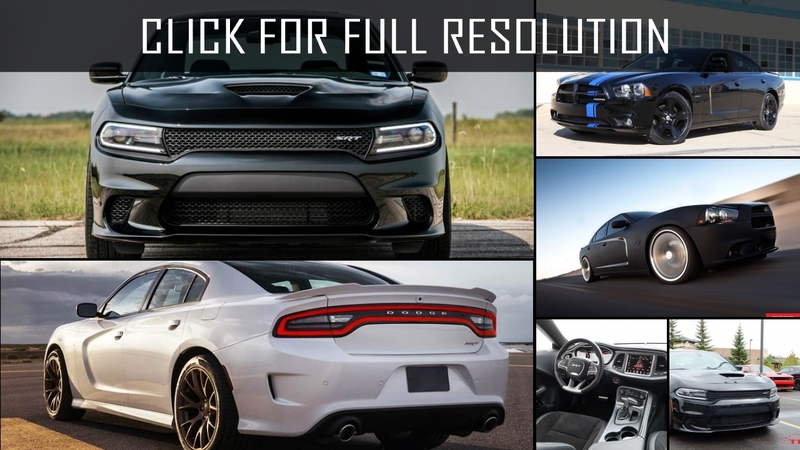 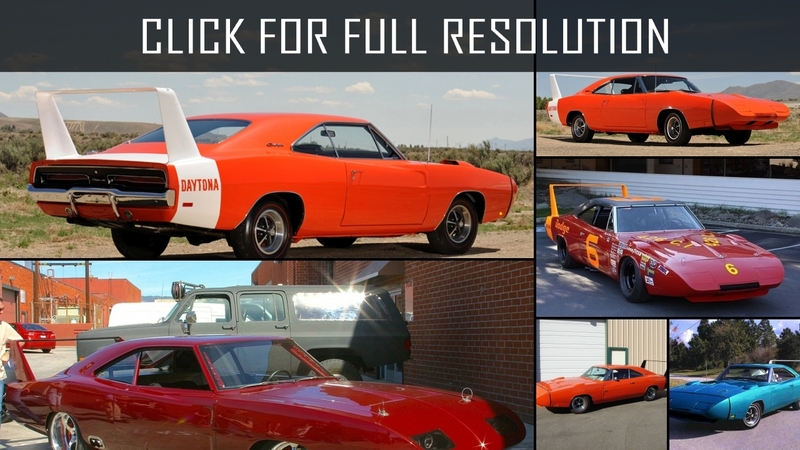 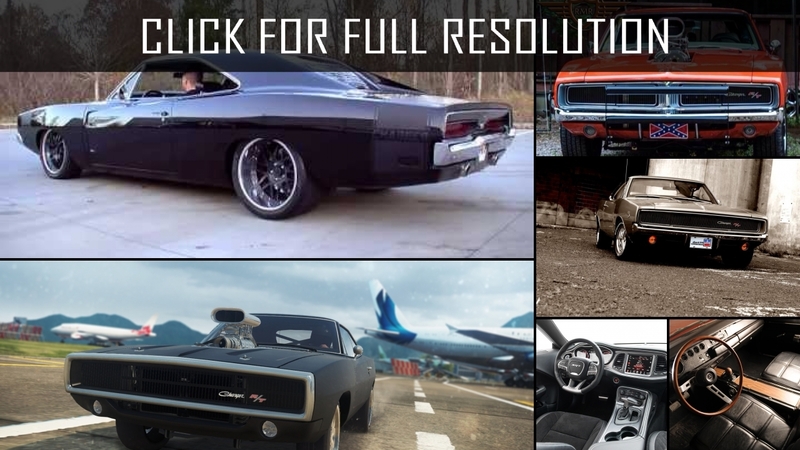 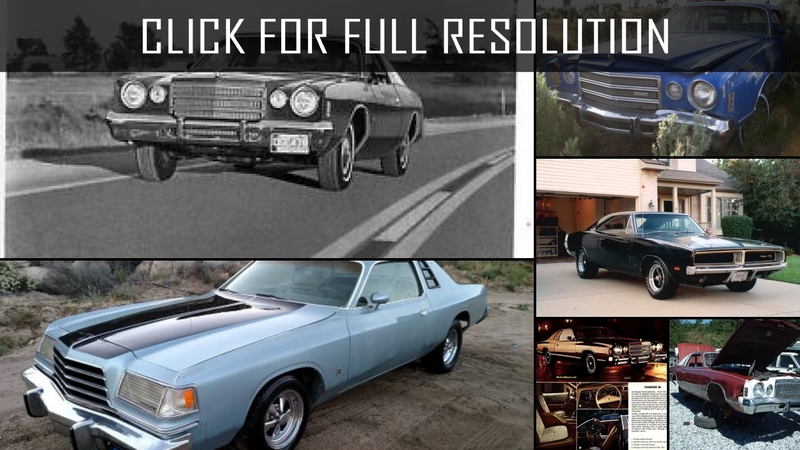 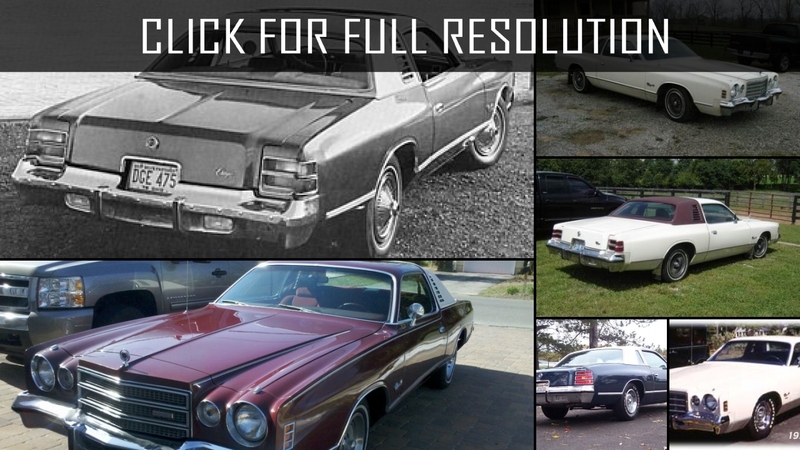 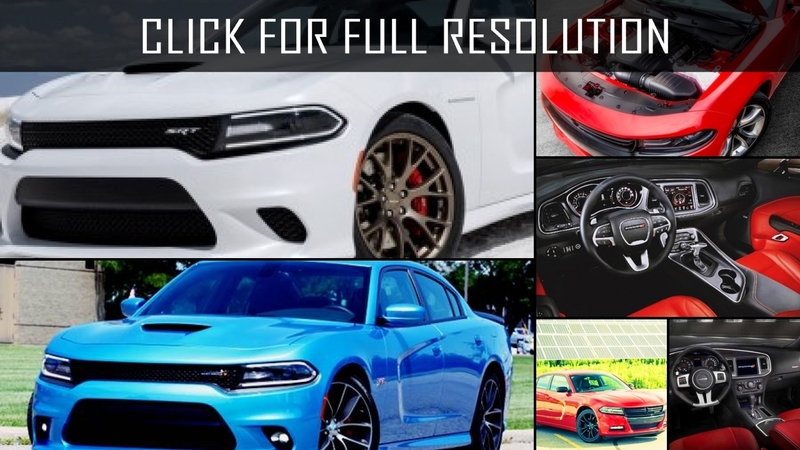 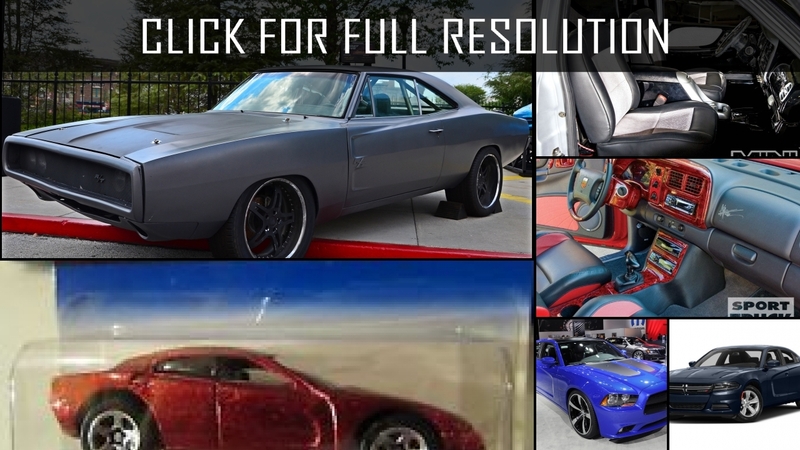 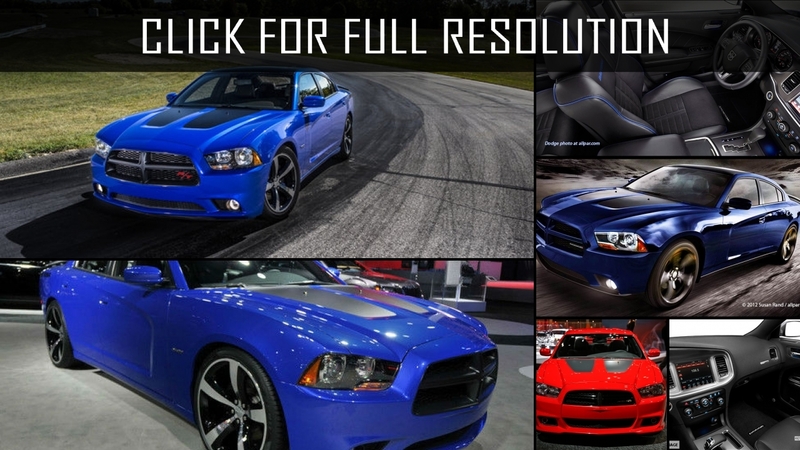 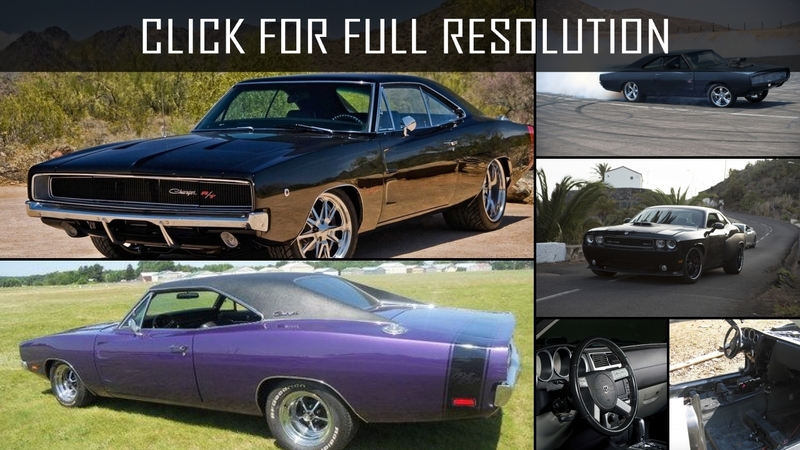 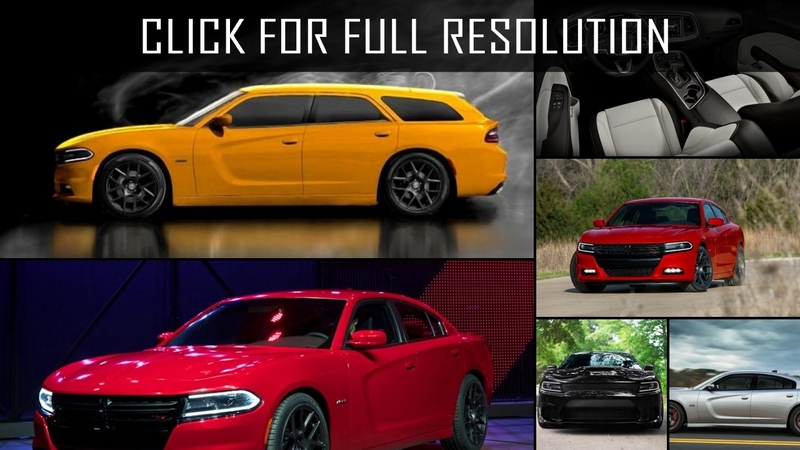 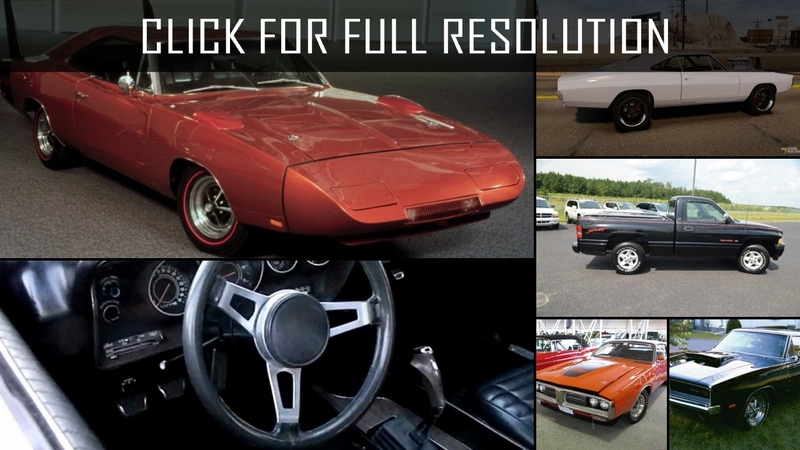 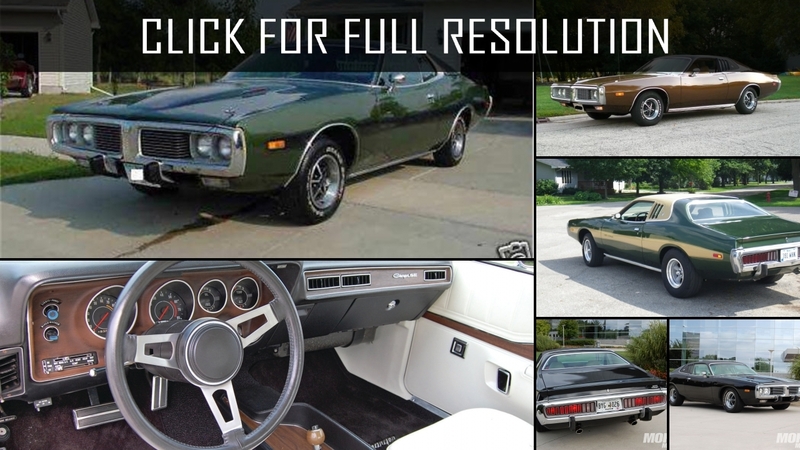 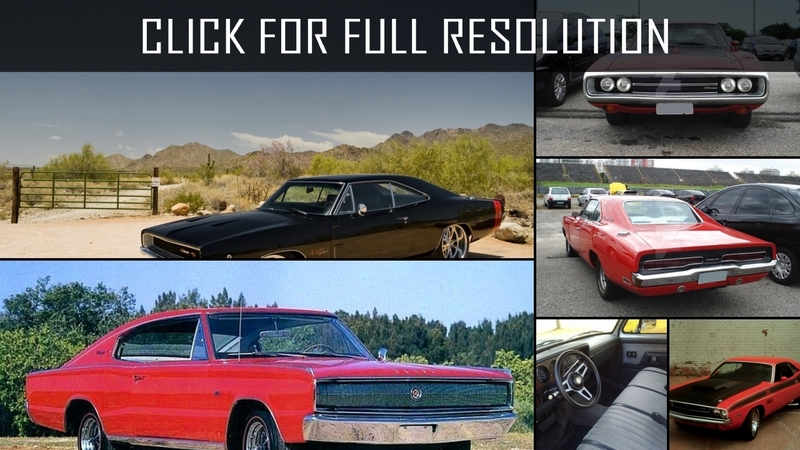 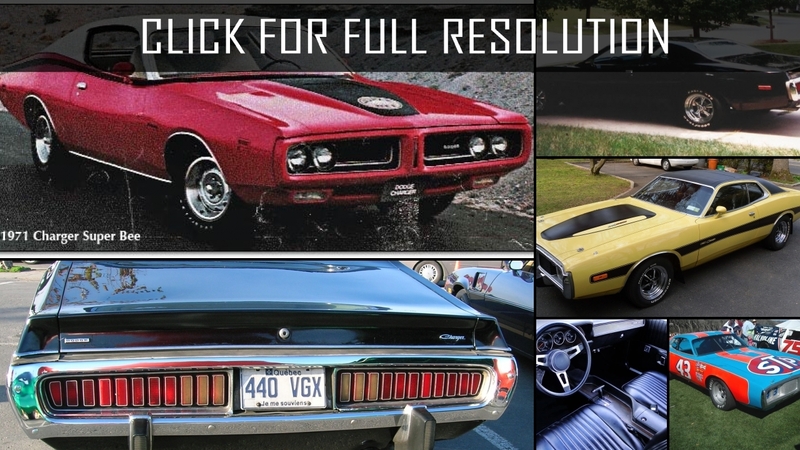 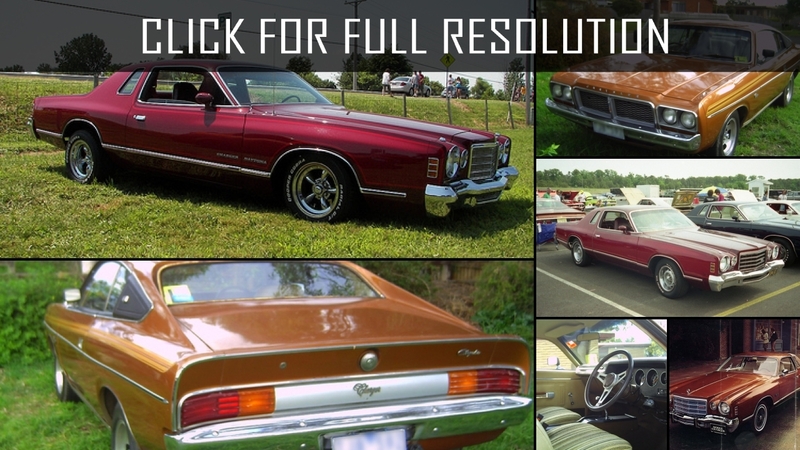 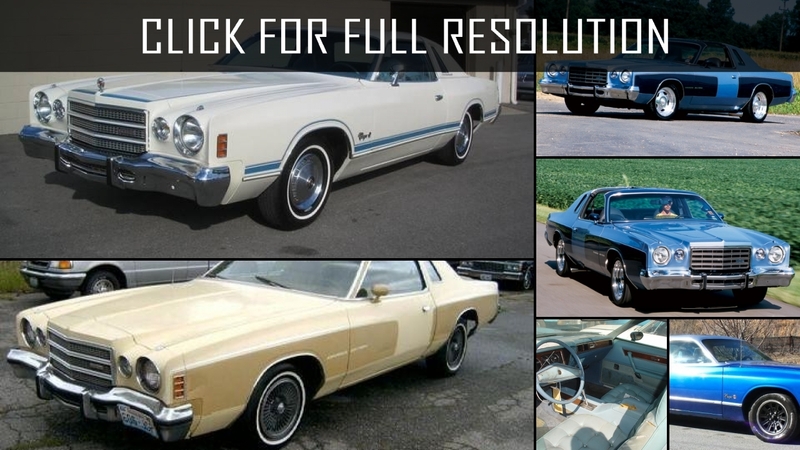 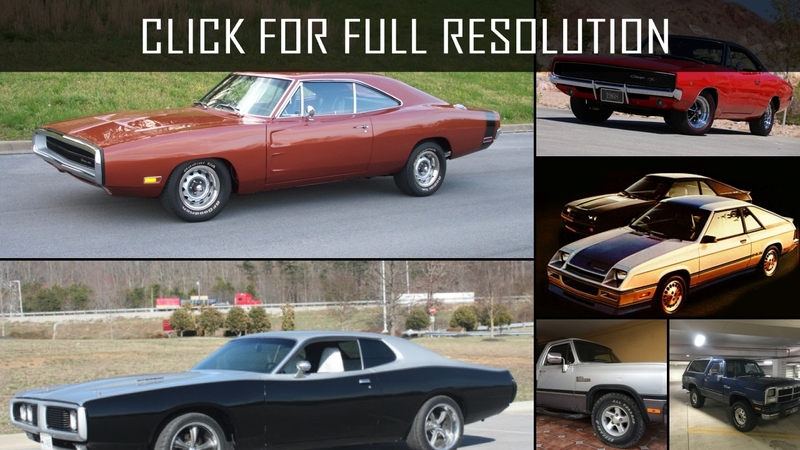 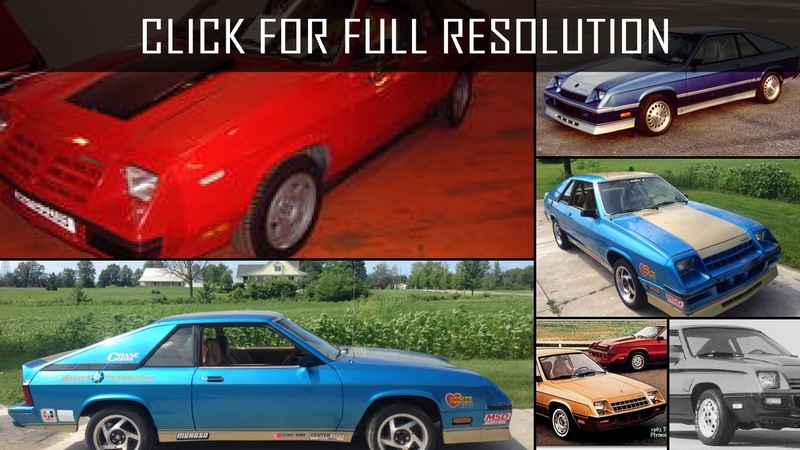 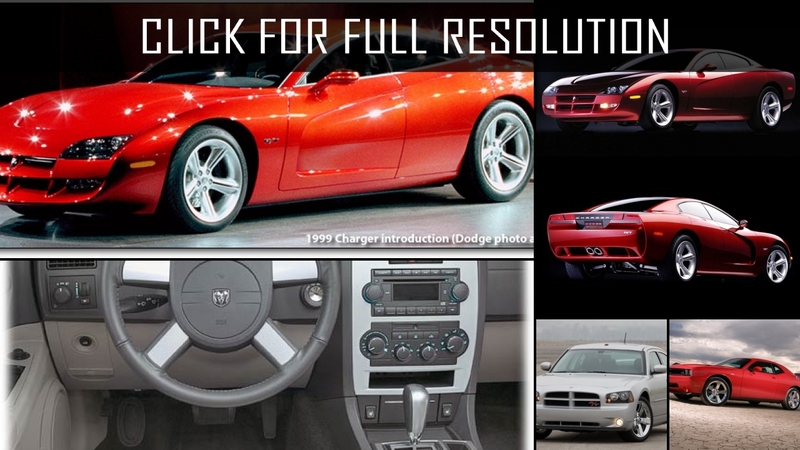 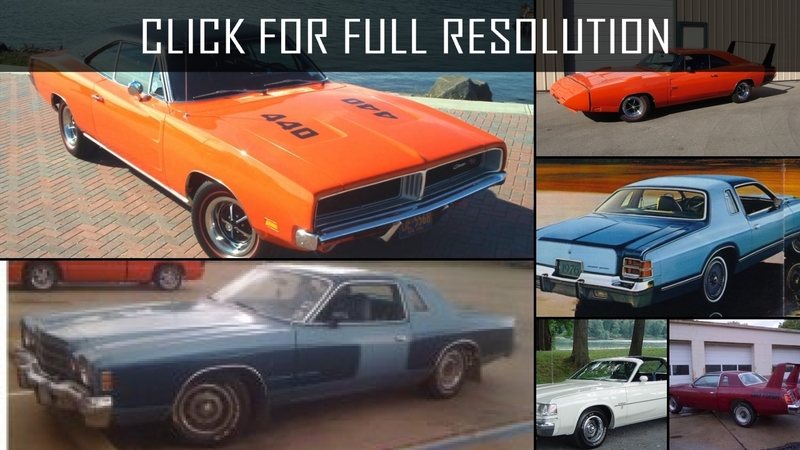 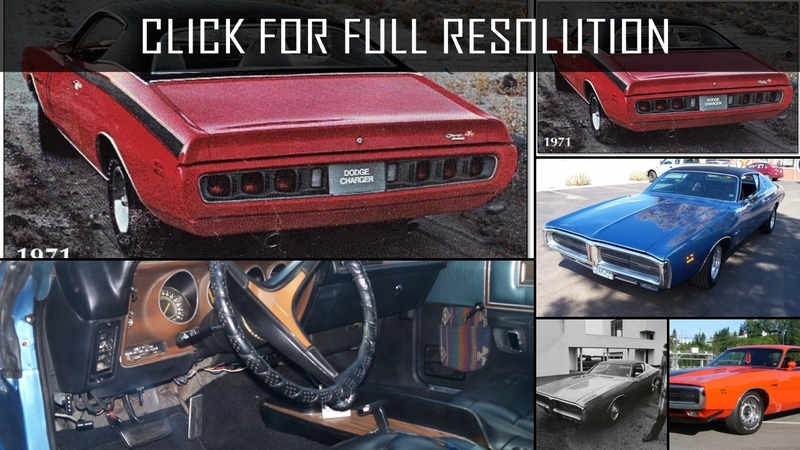 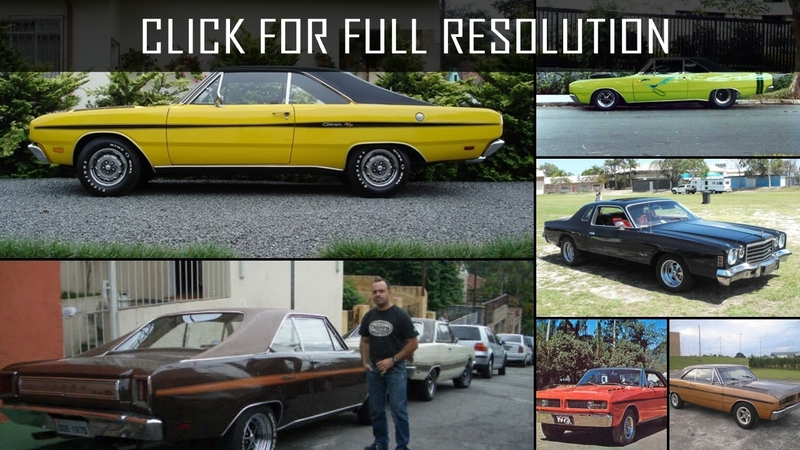 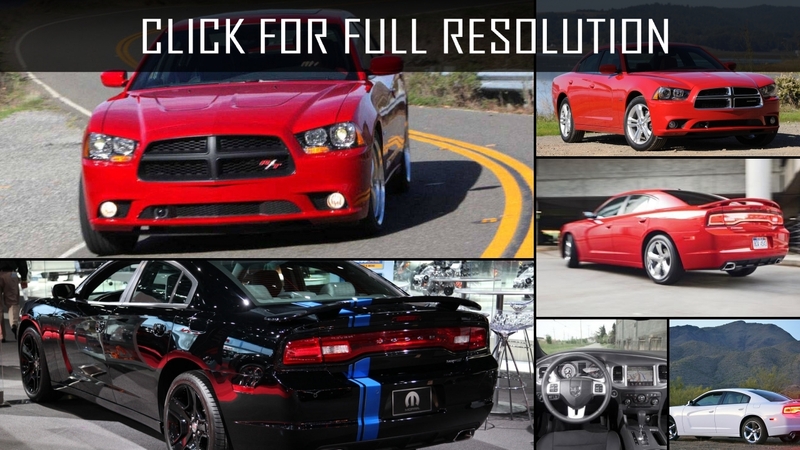 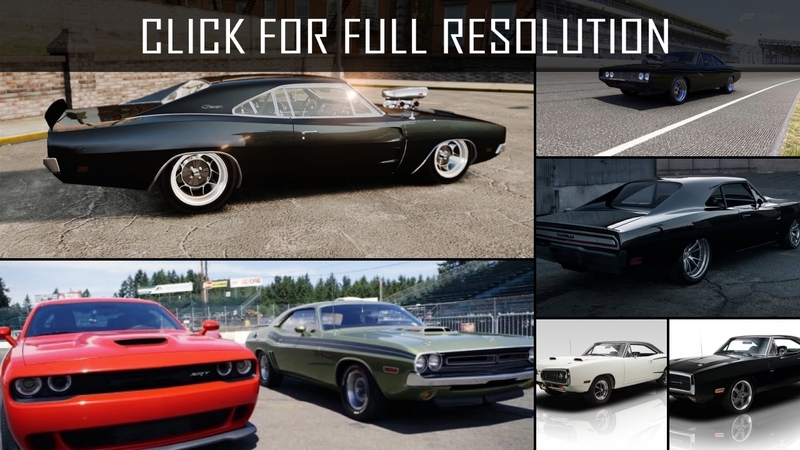 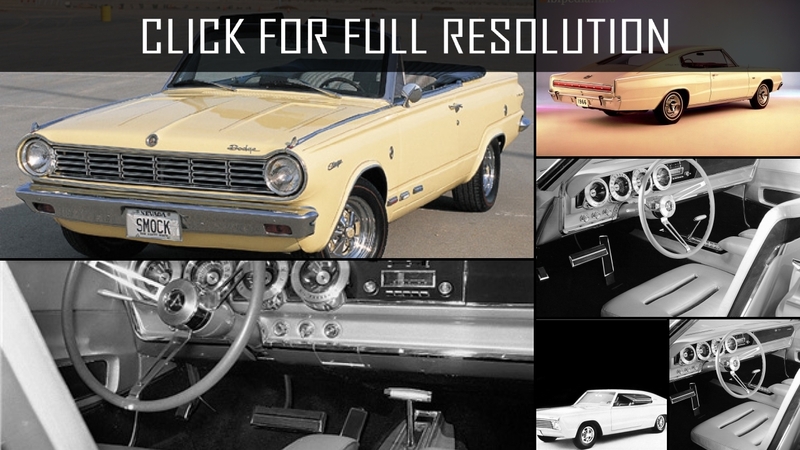 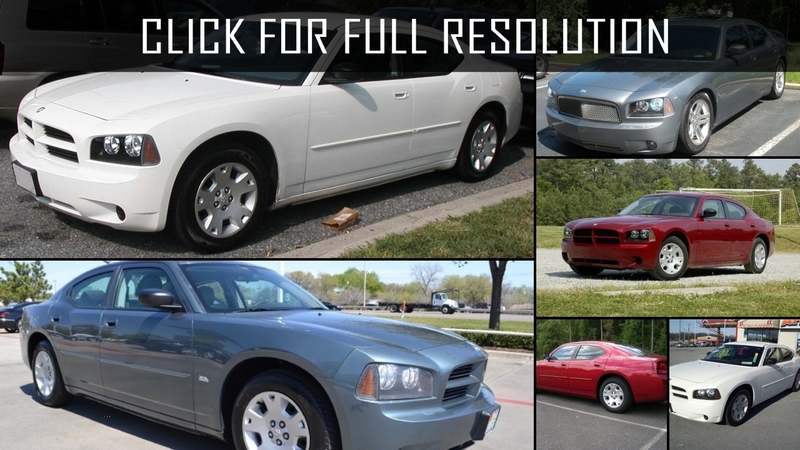 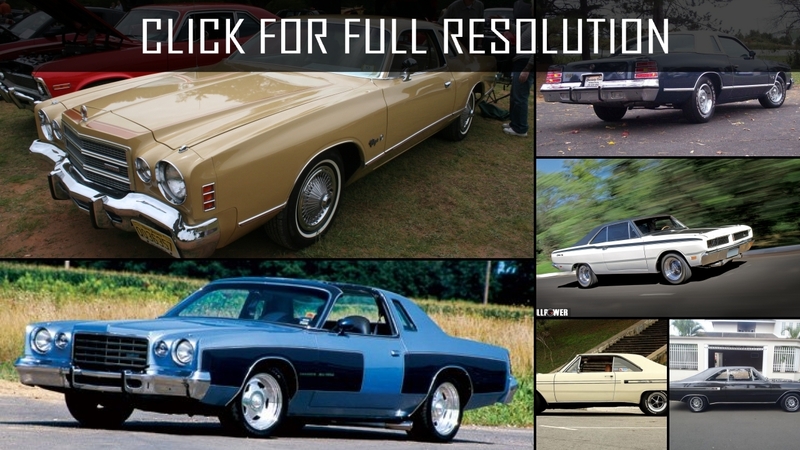 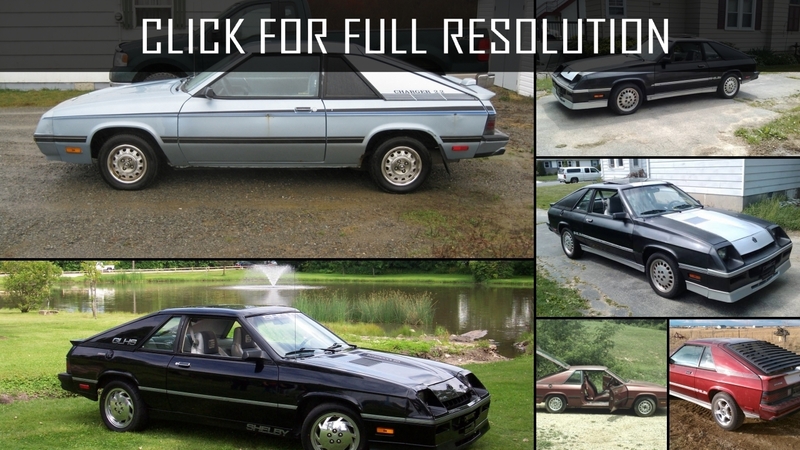 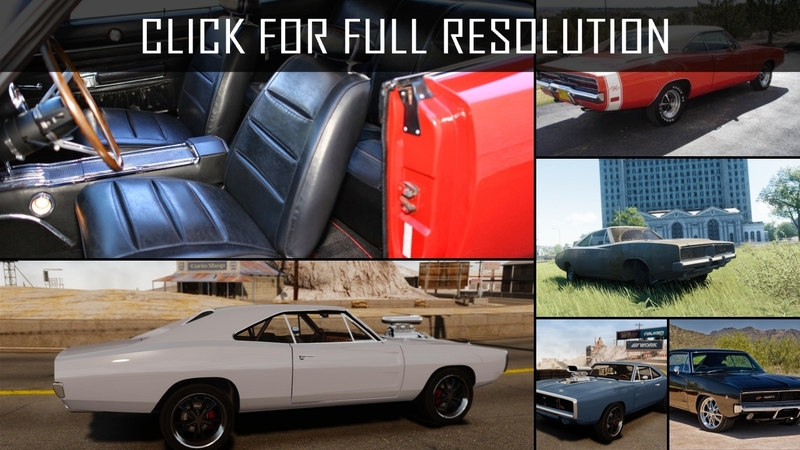 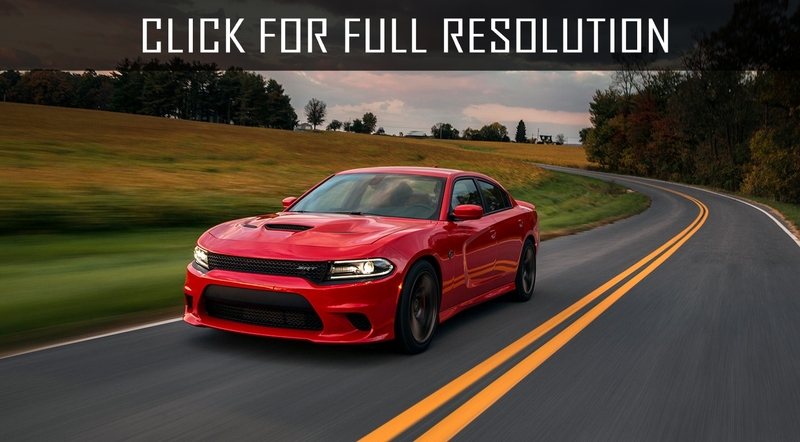 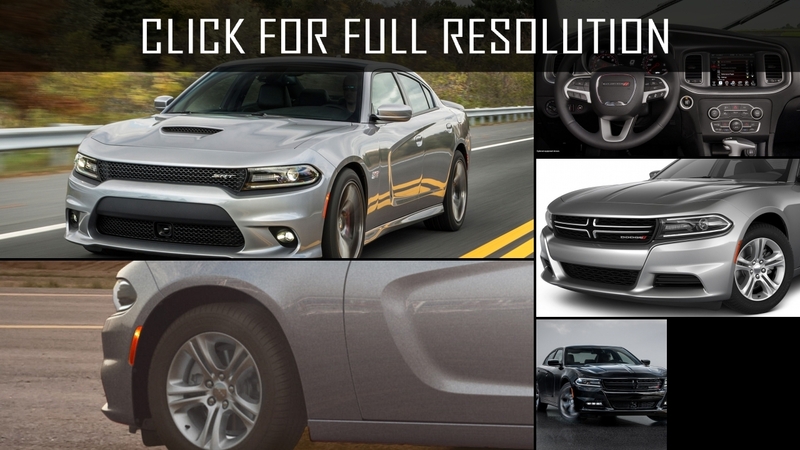 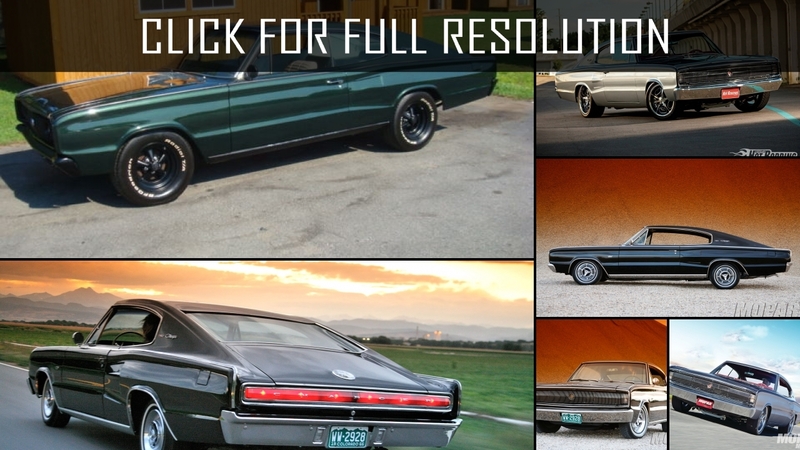 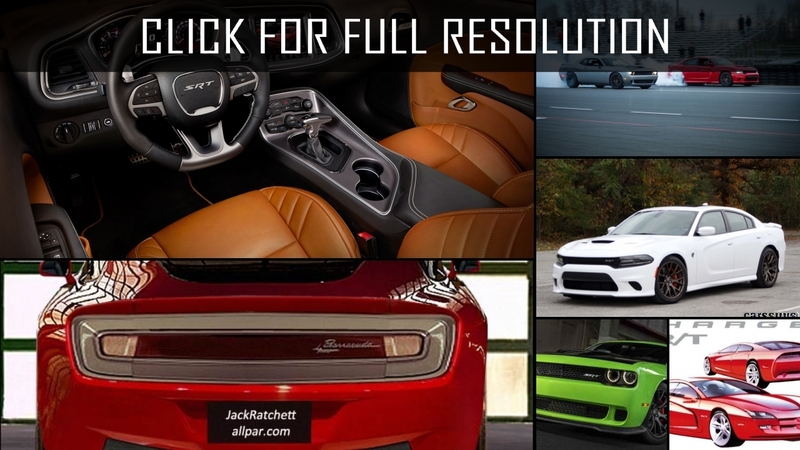 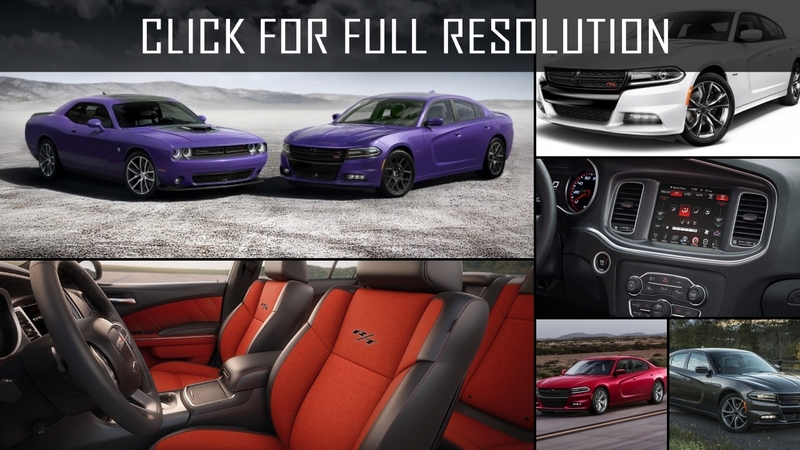 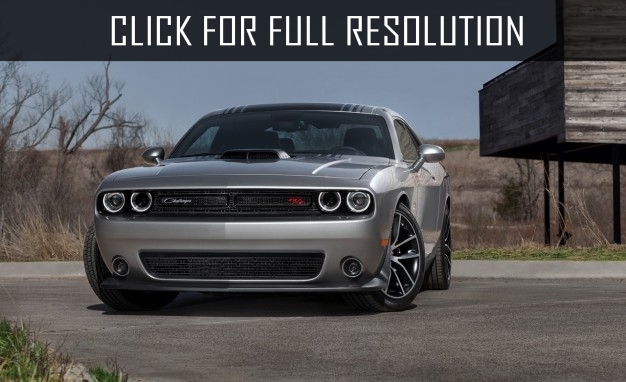 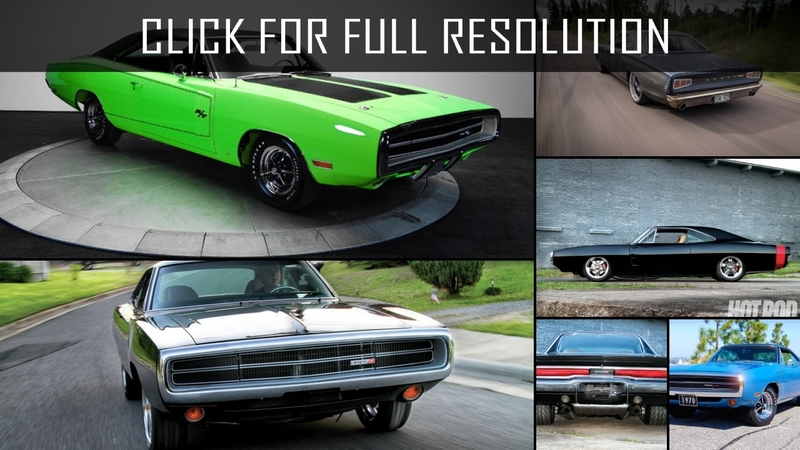 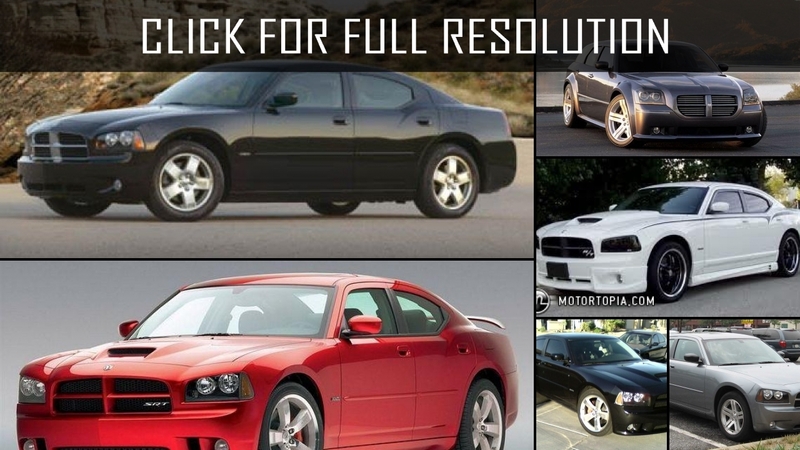 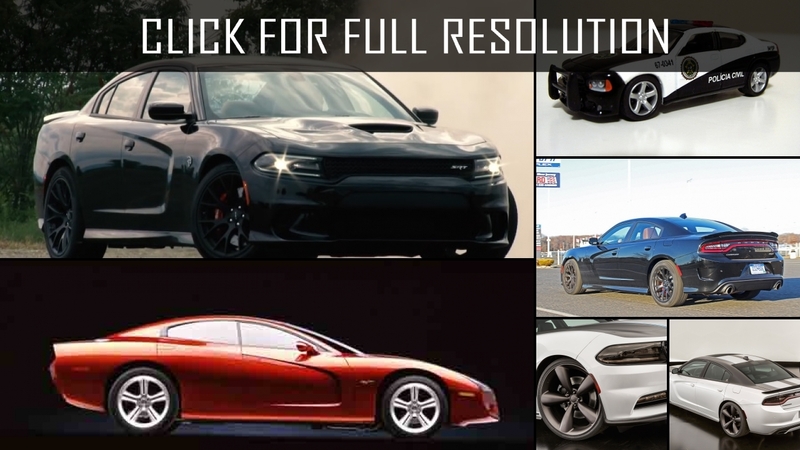 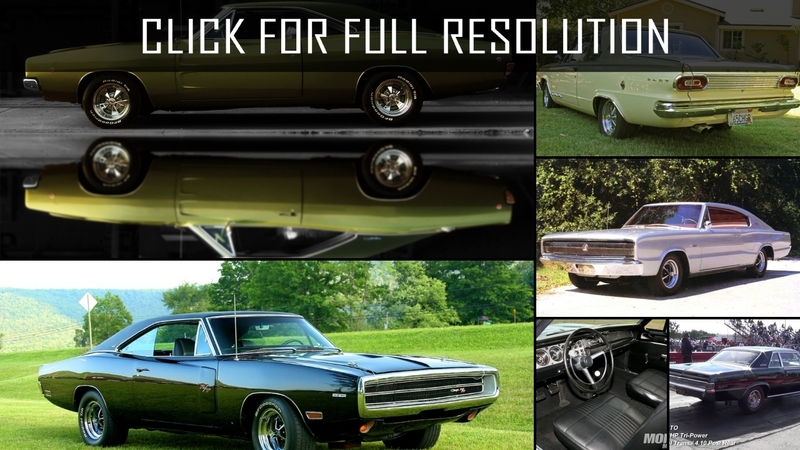 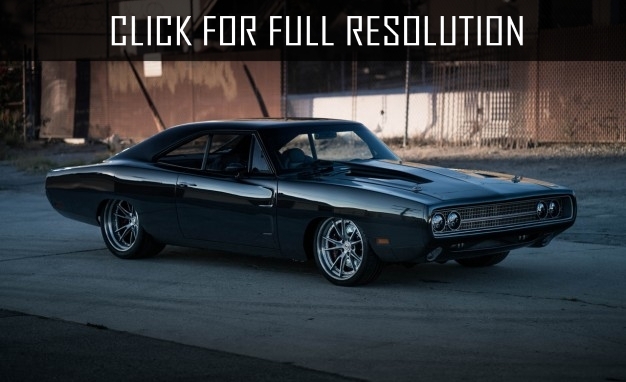 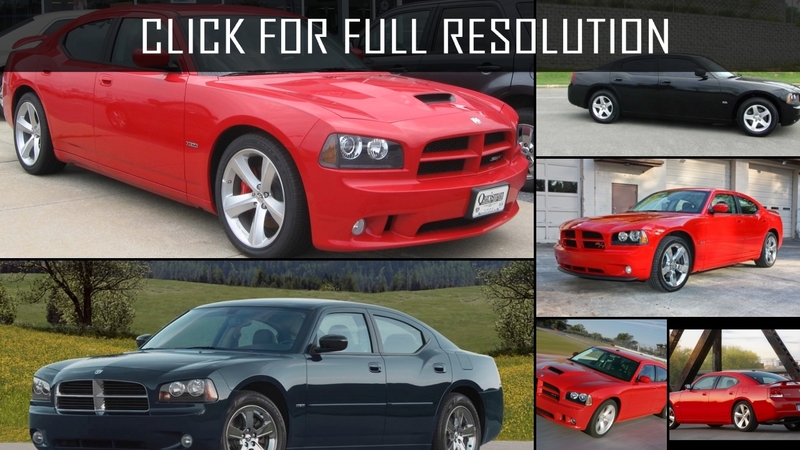 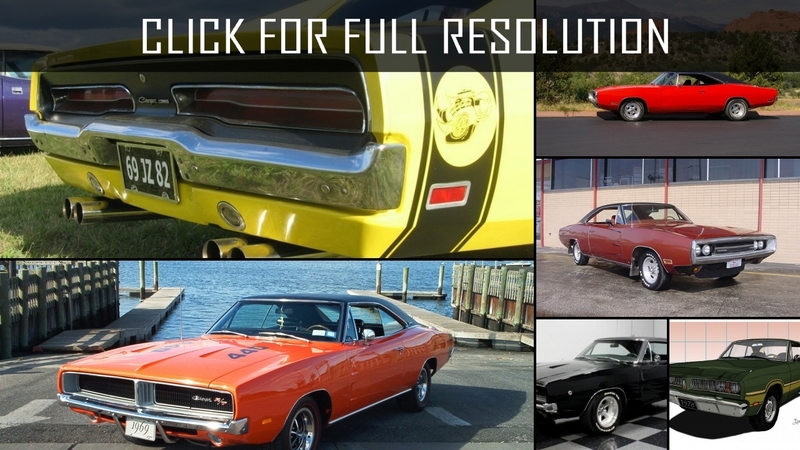 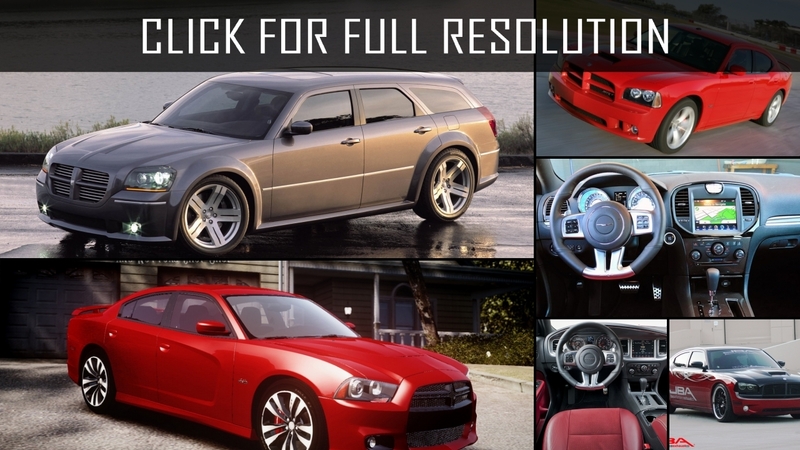 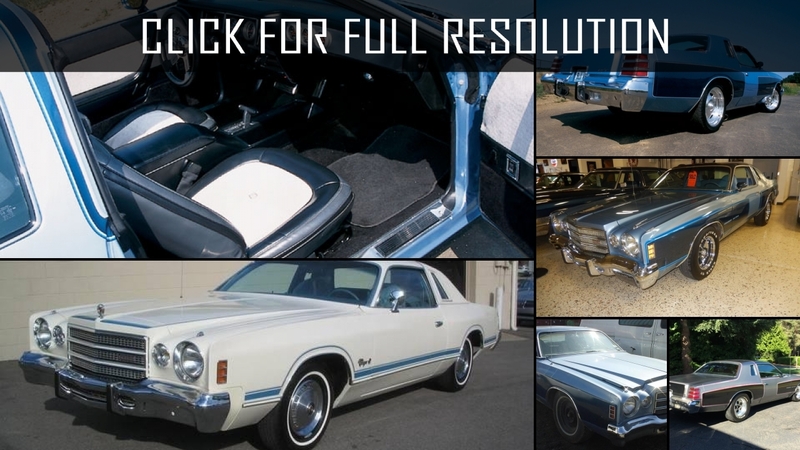 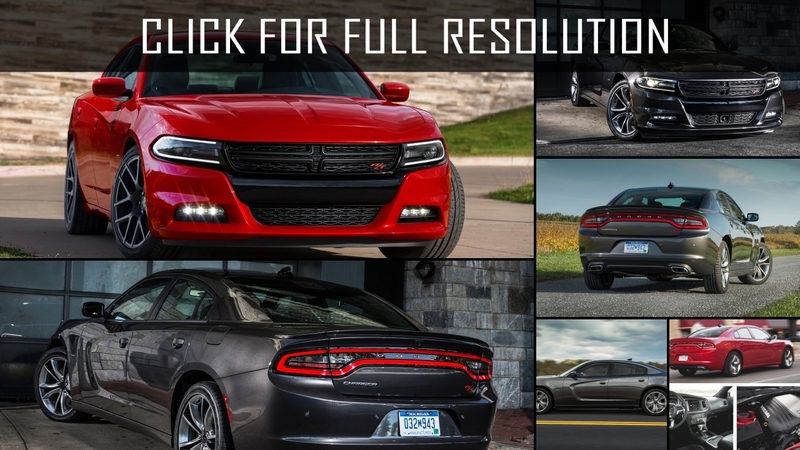 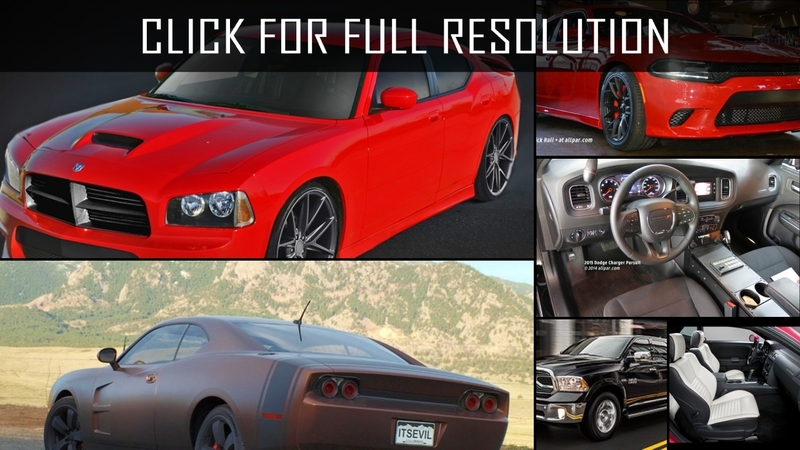 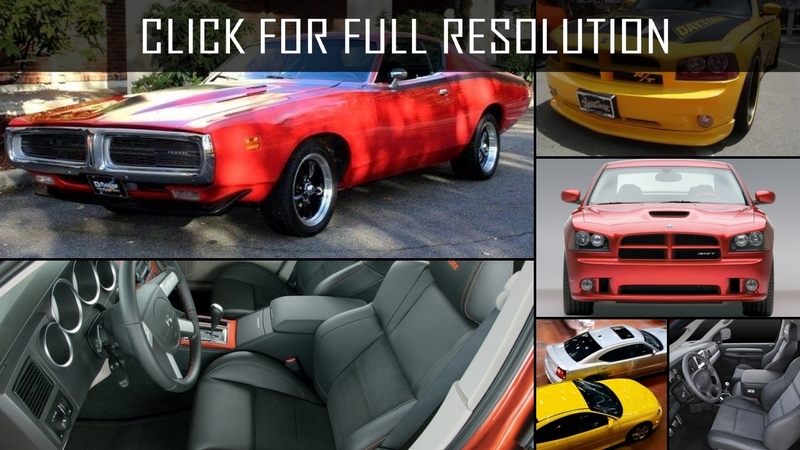 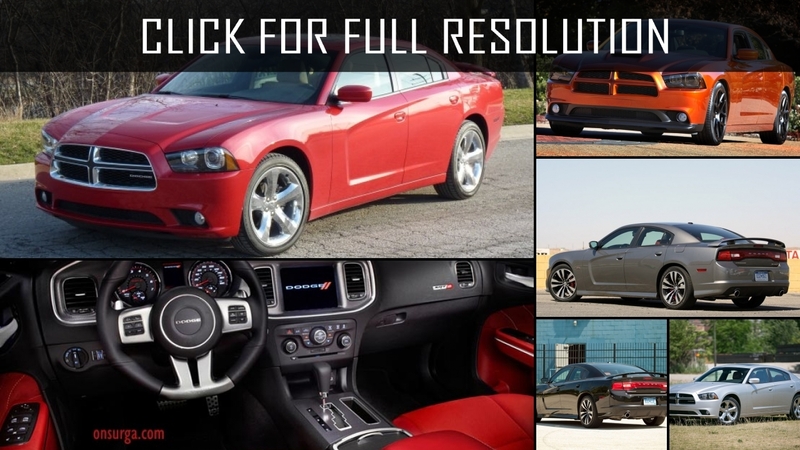 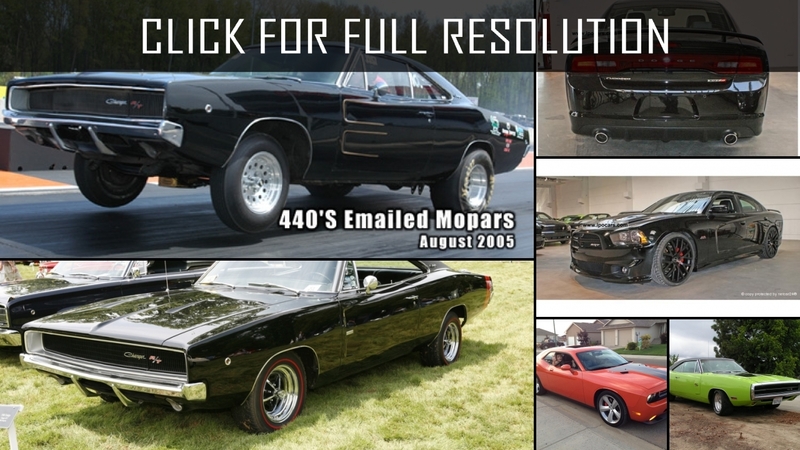 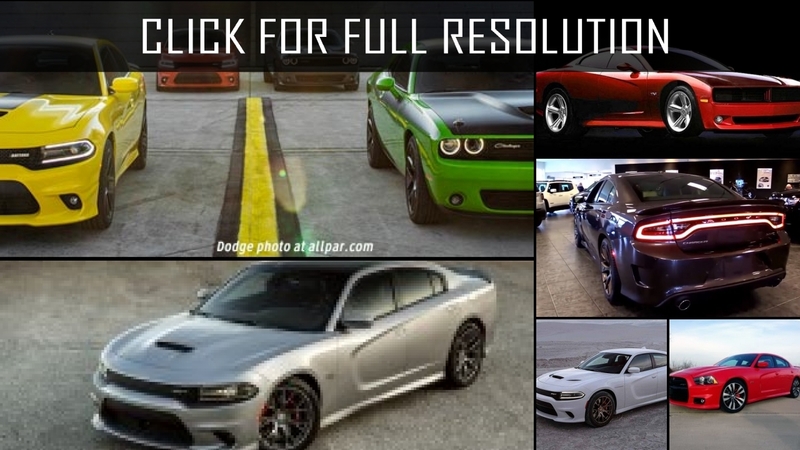 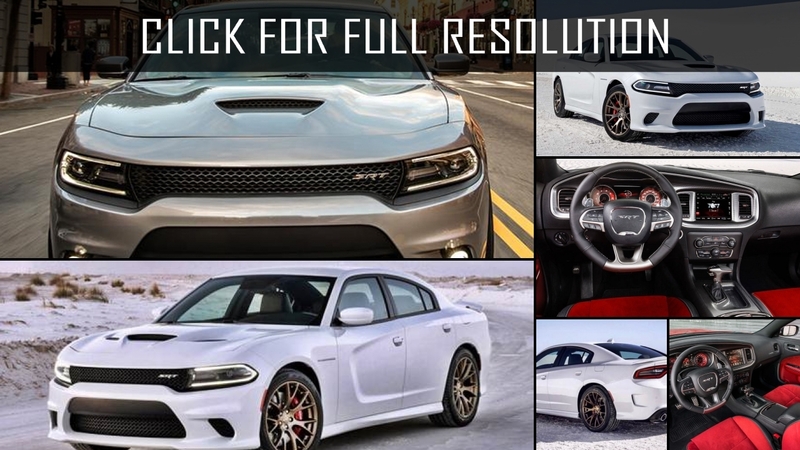 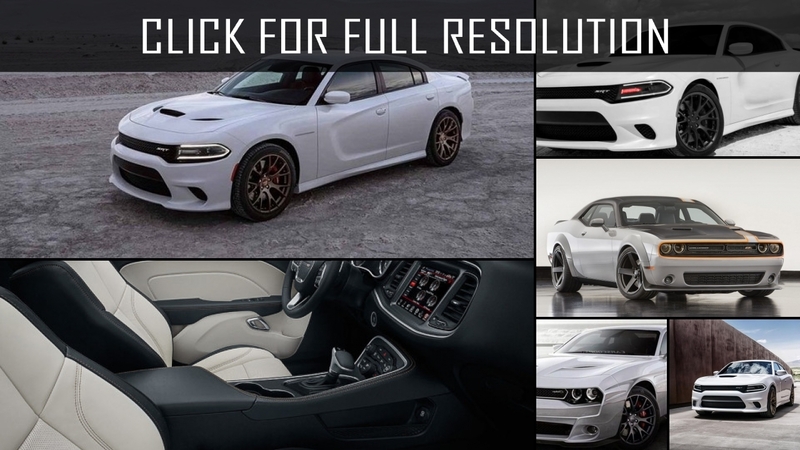 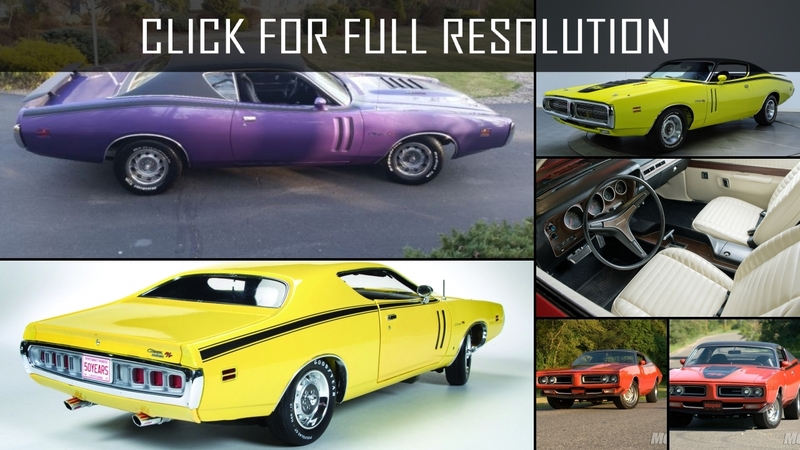 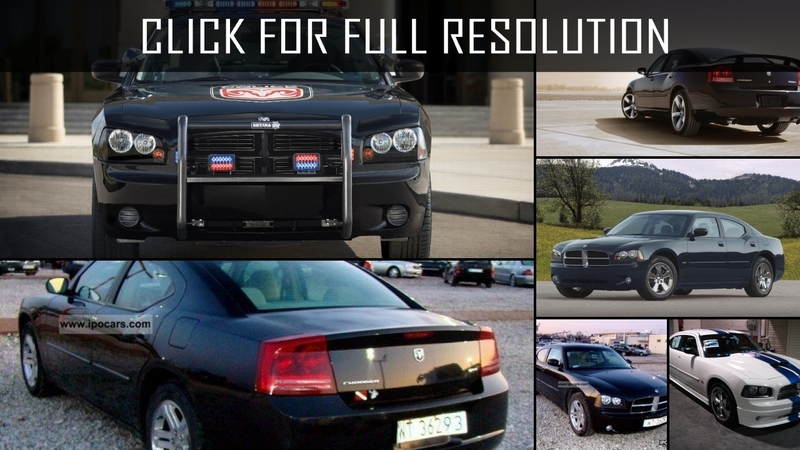 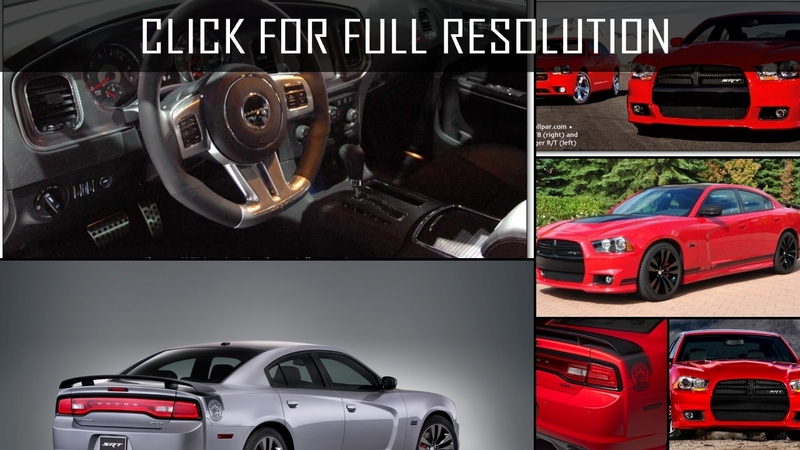 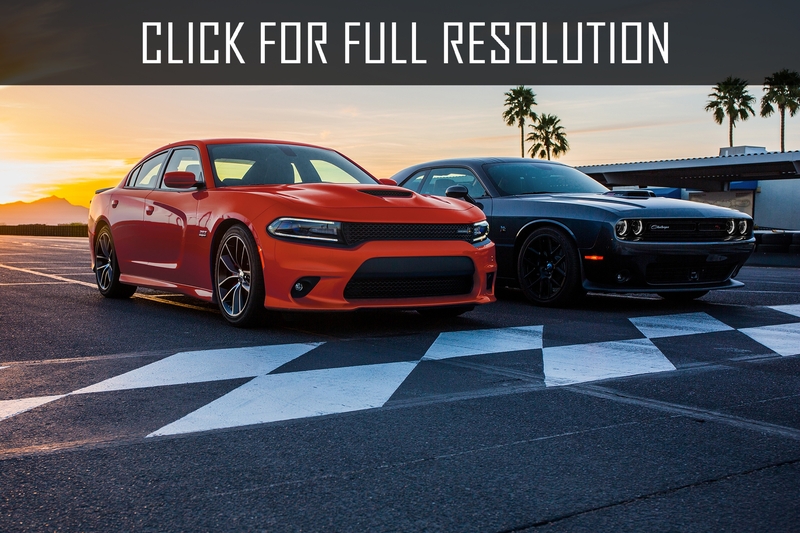 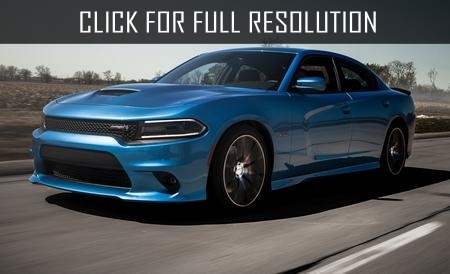 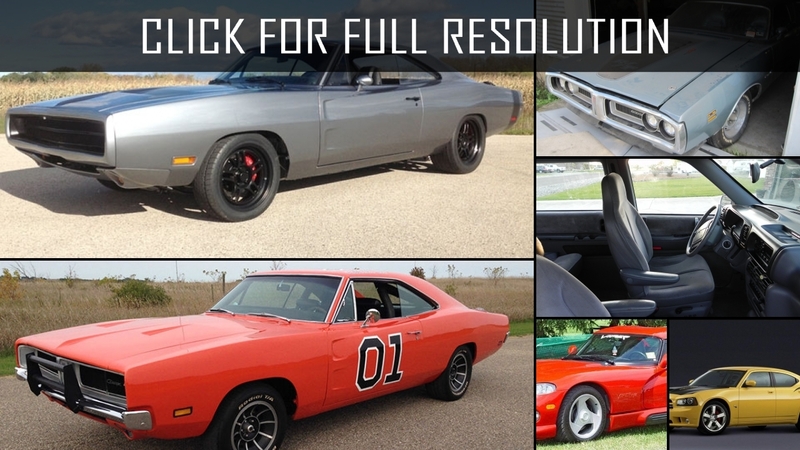 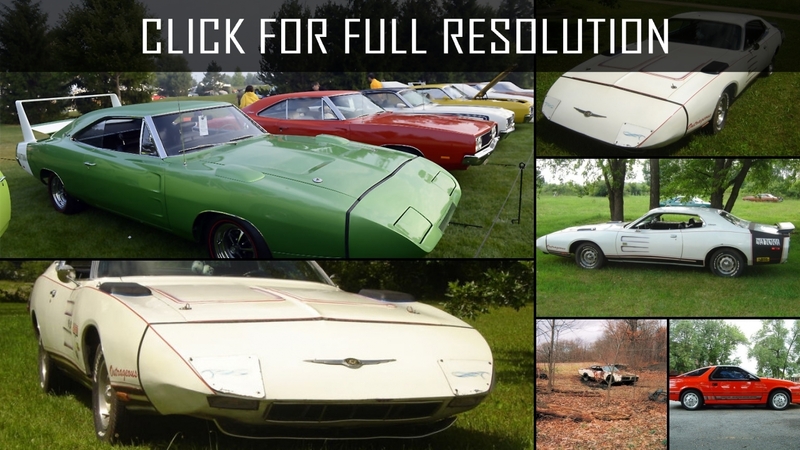 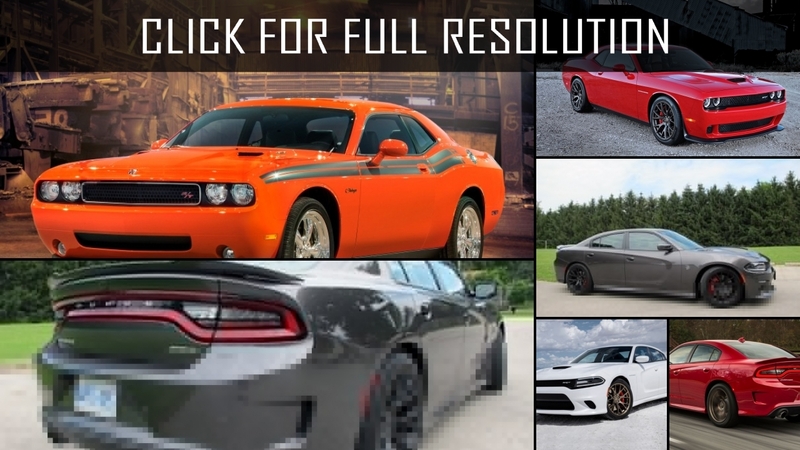 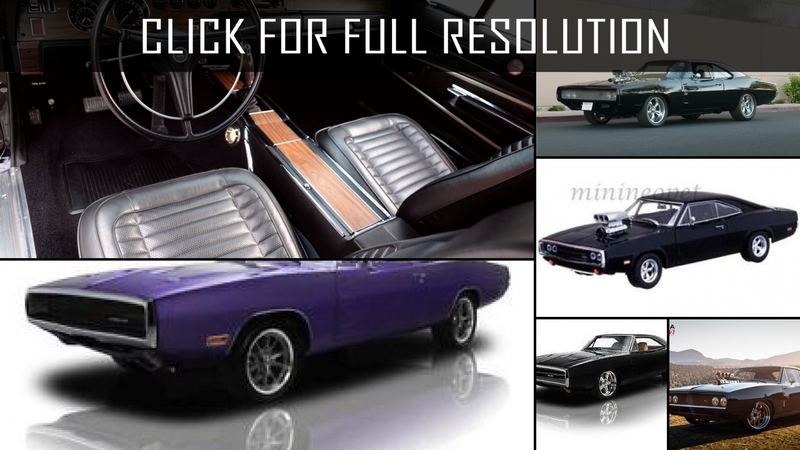 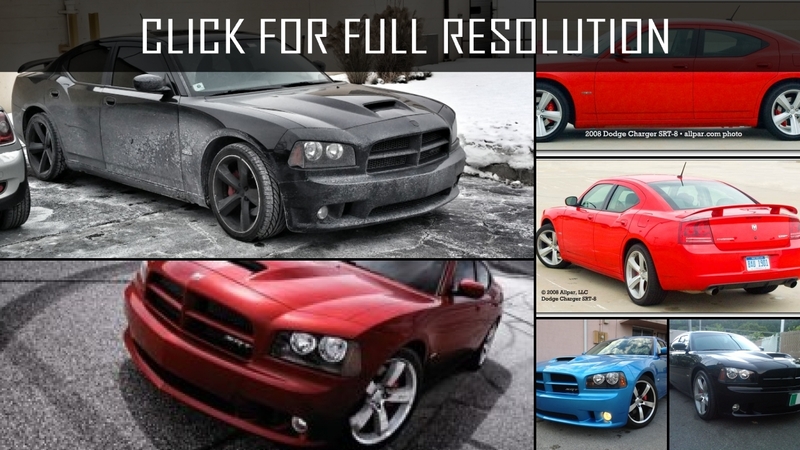 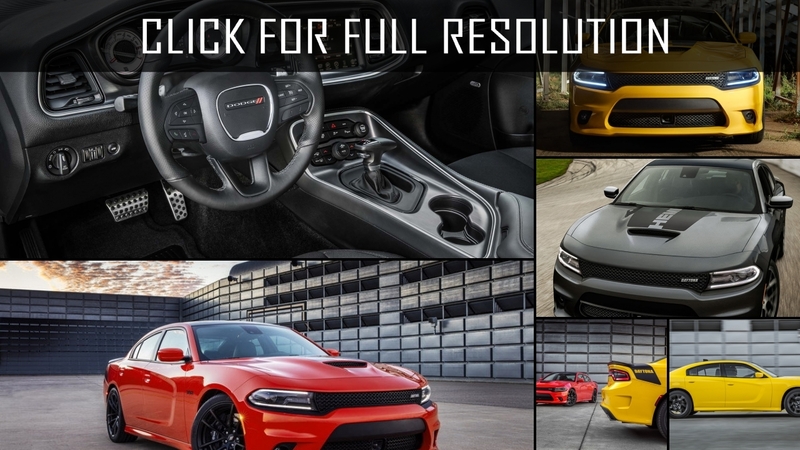 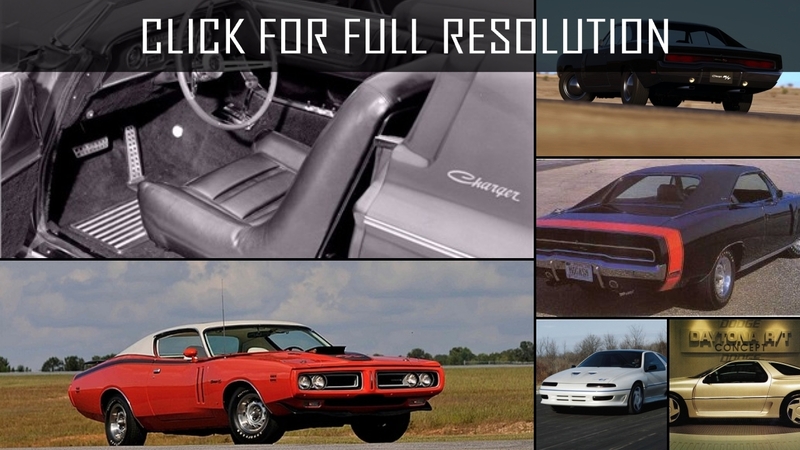 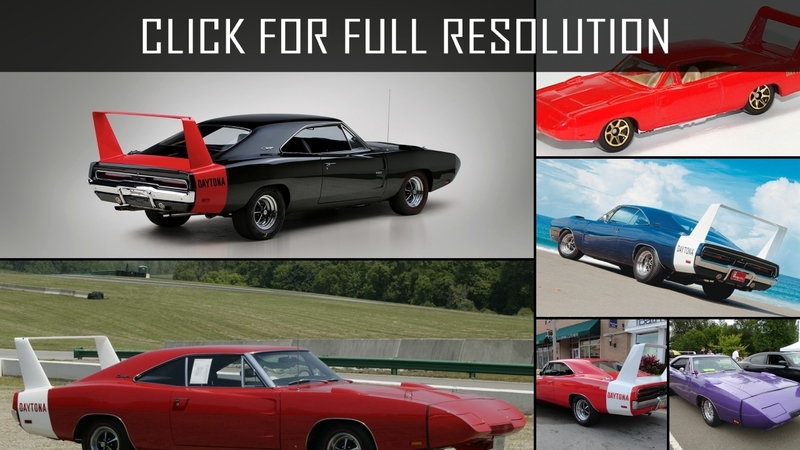 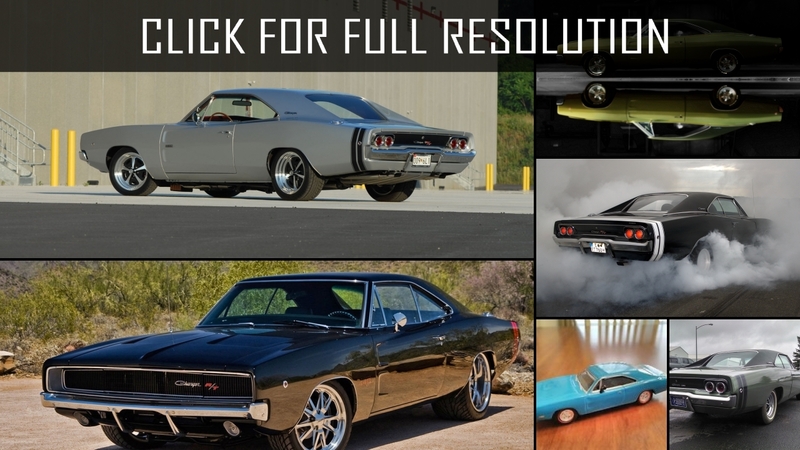 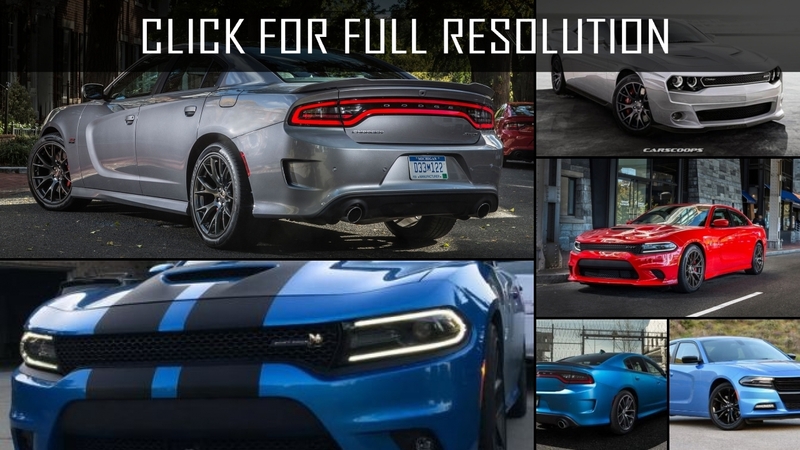 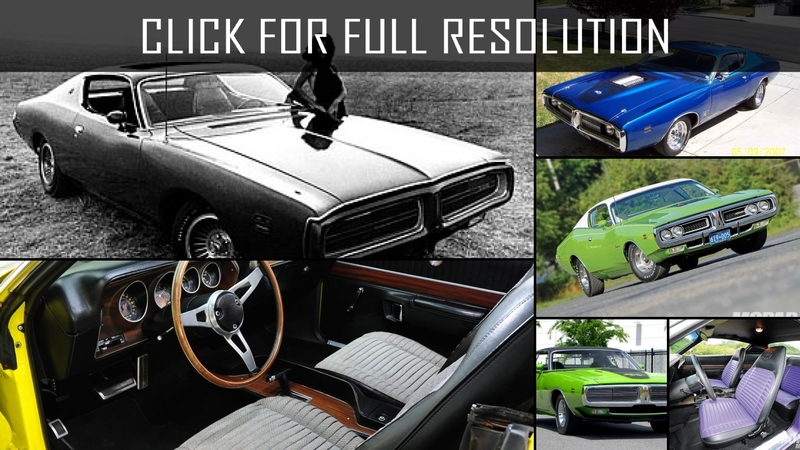 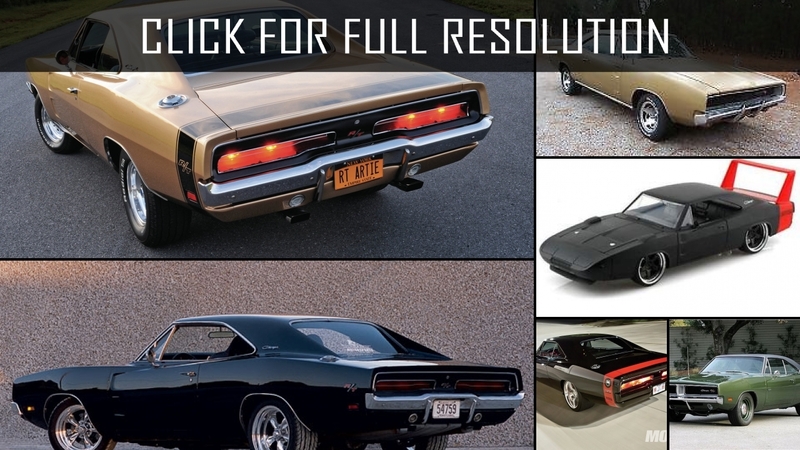 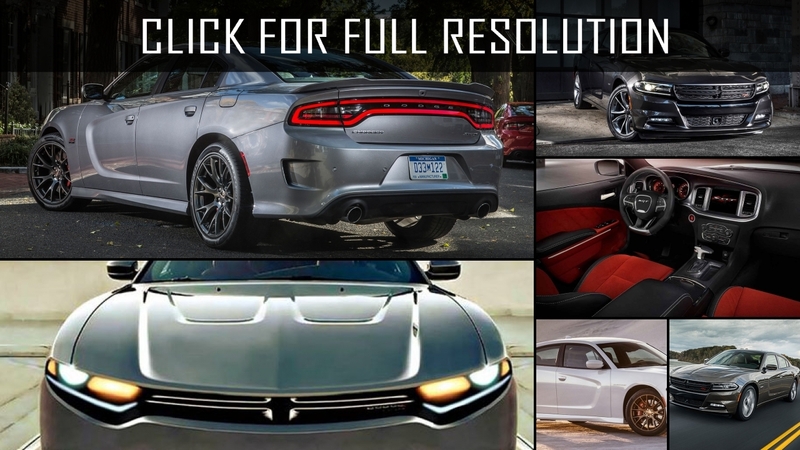 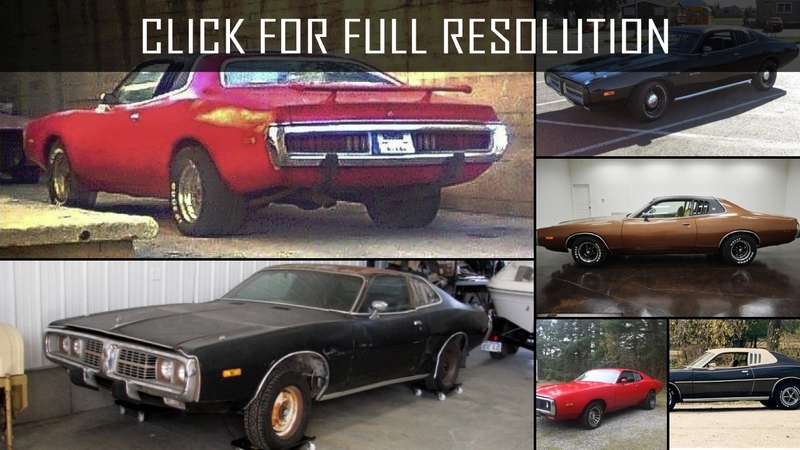 Below the list of all 221 modifications of Dodge Charger and production years from 1964 to 2019. 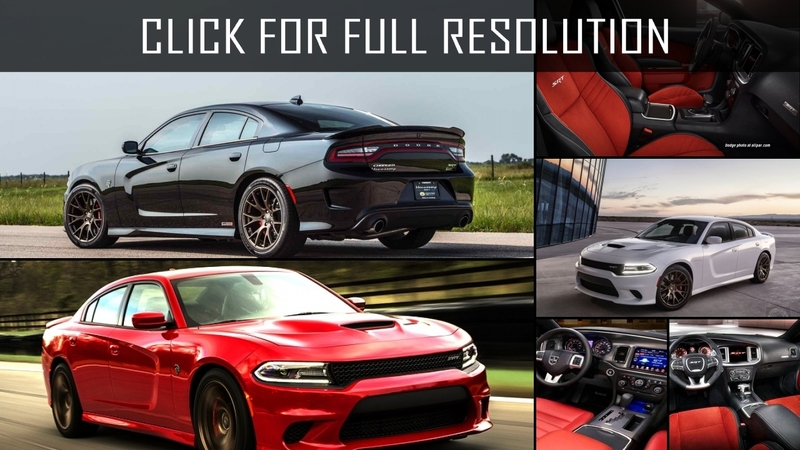 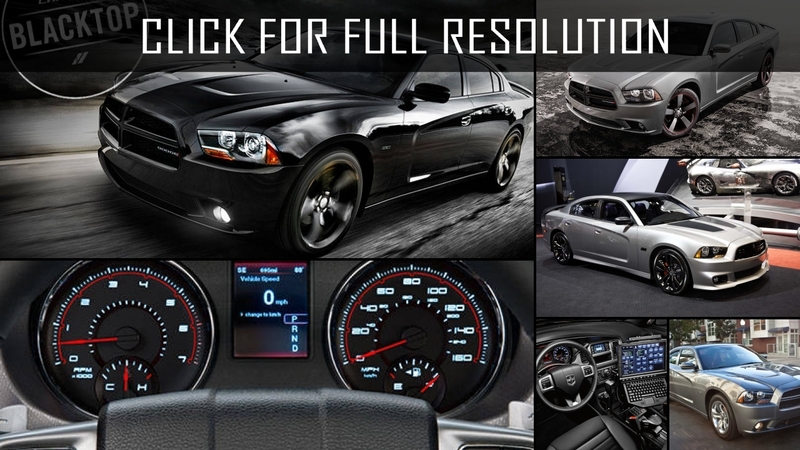 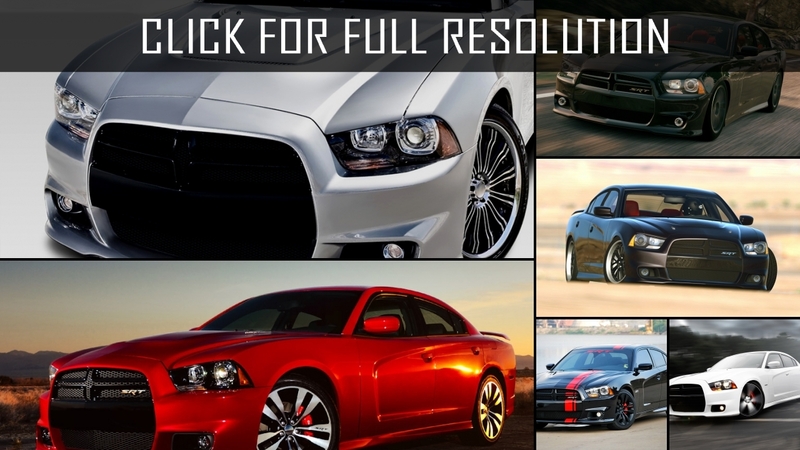 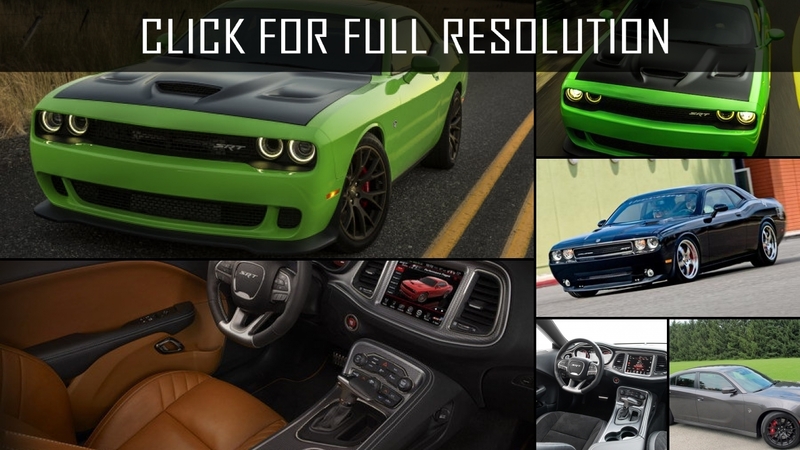 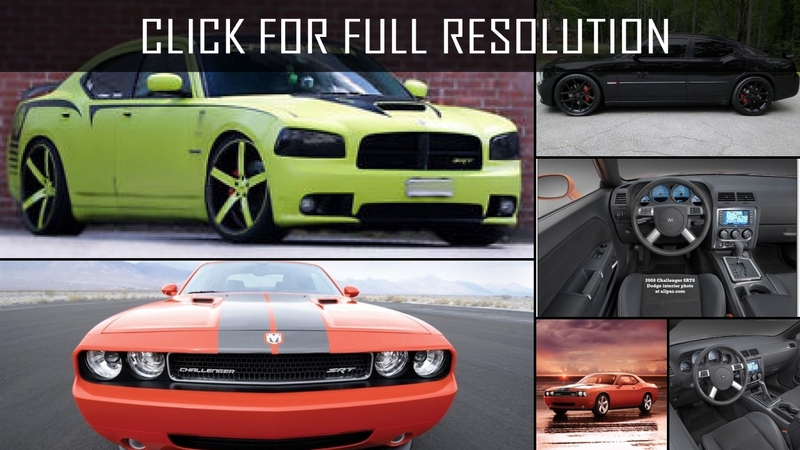 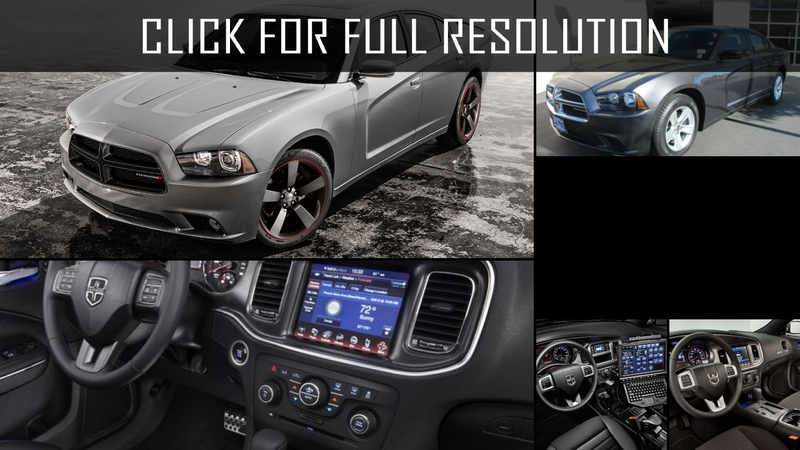 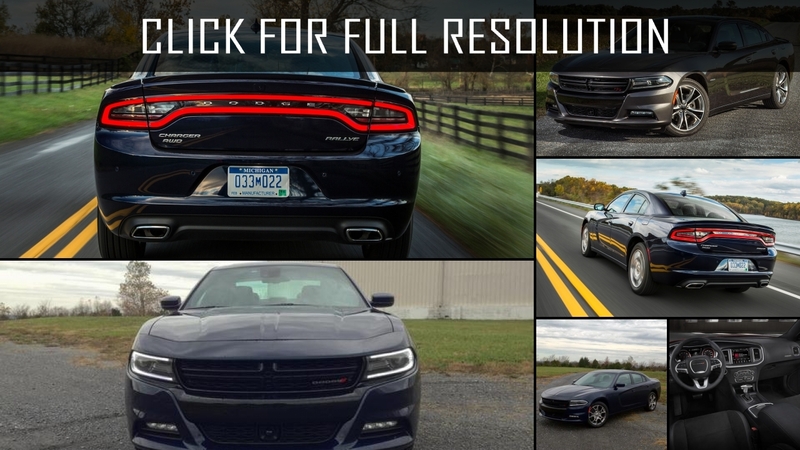 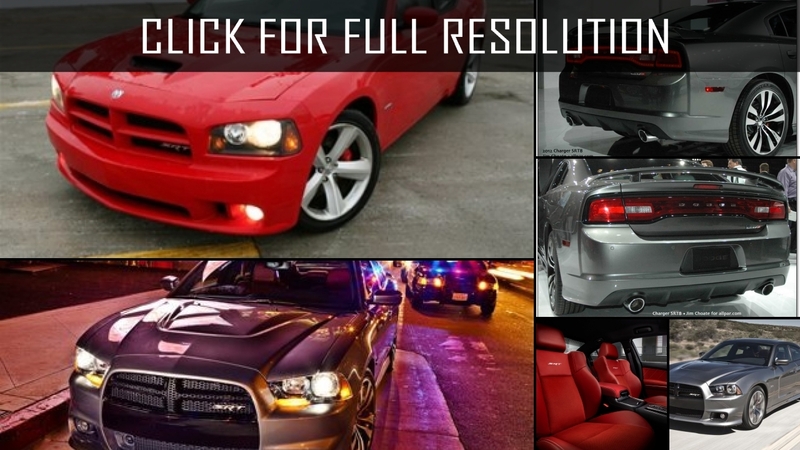 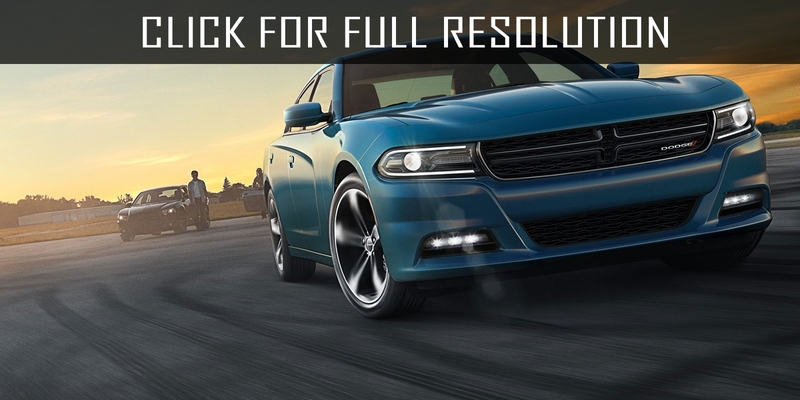 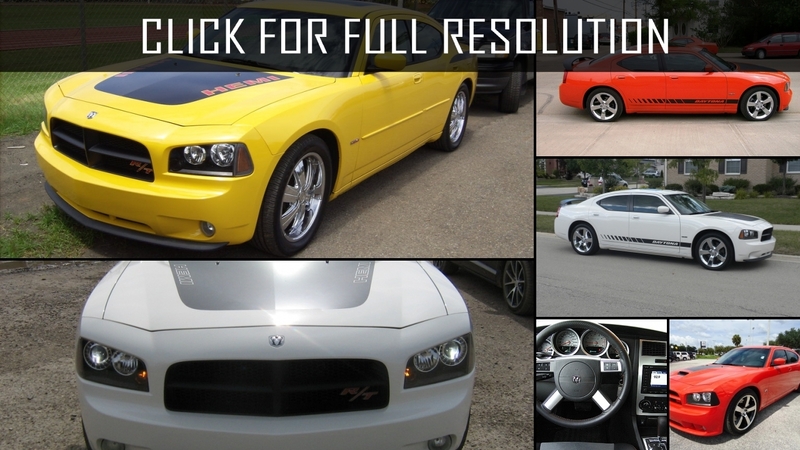 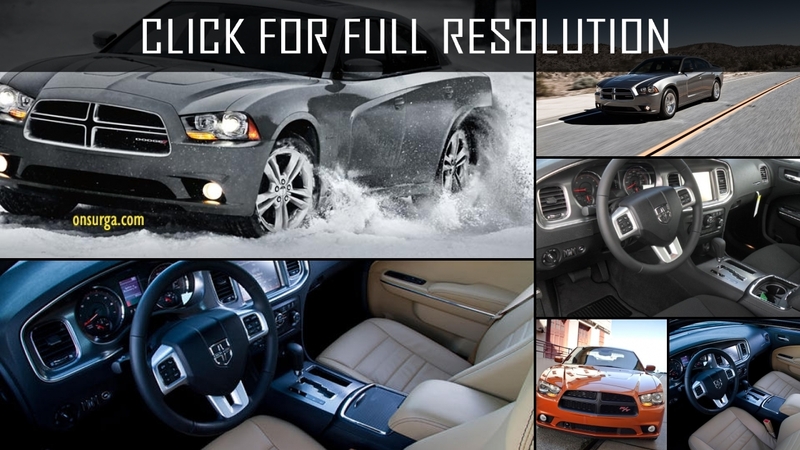 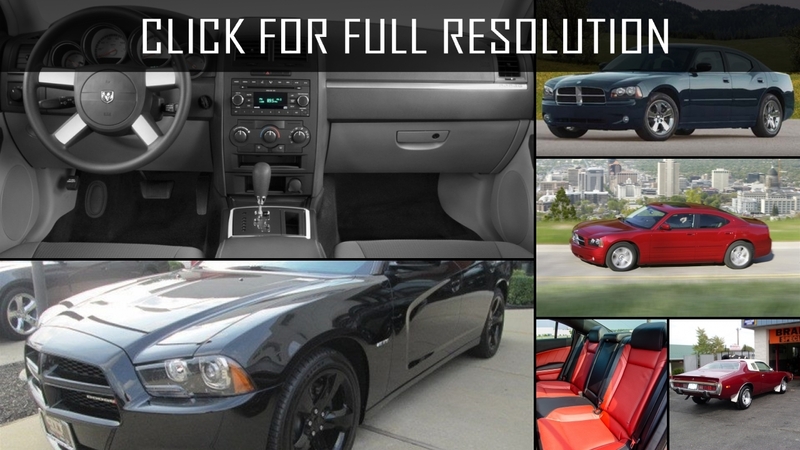 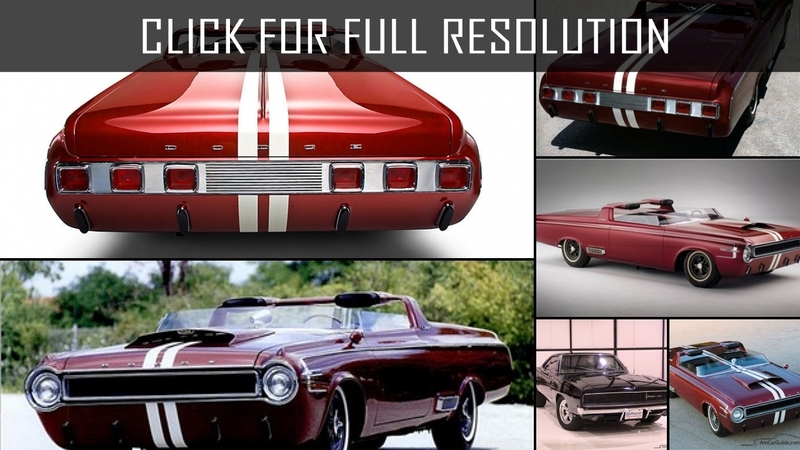 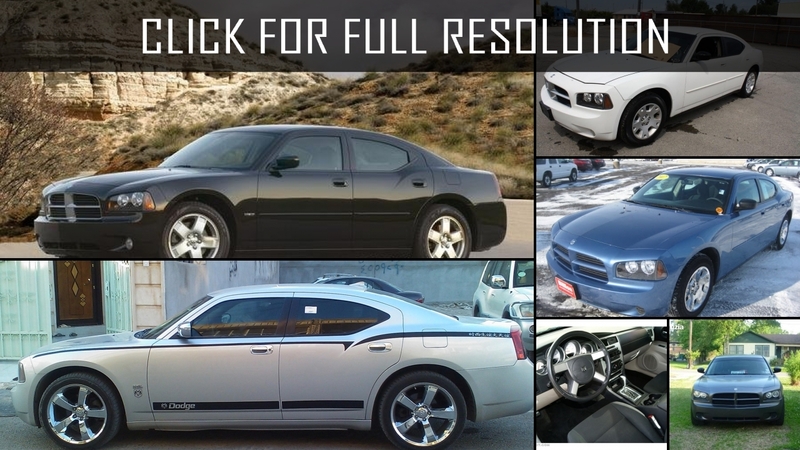 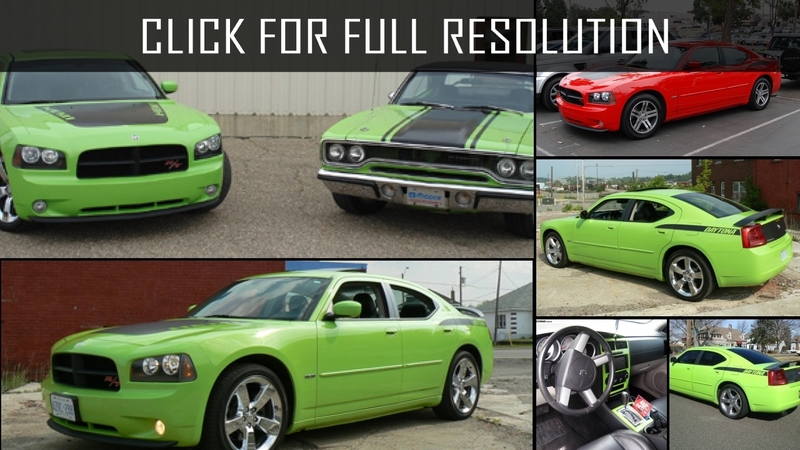 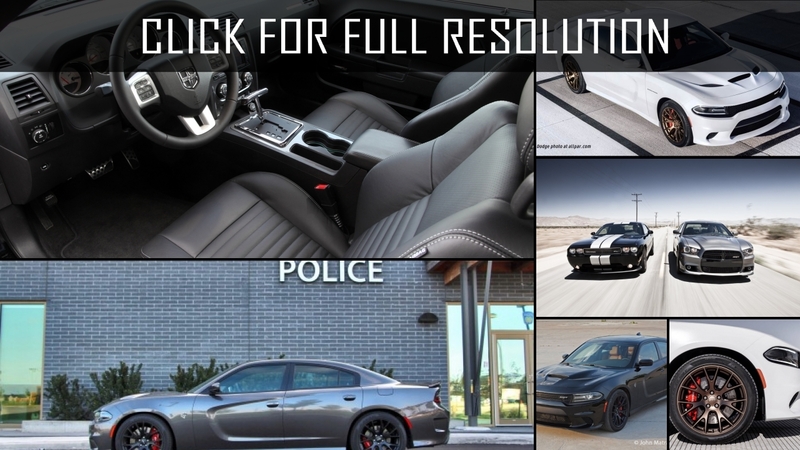 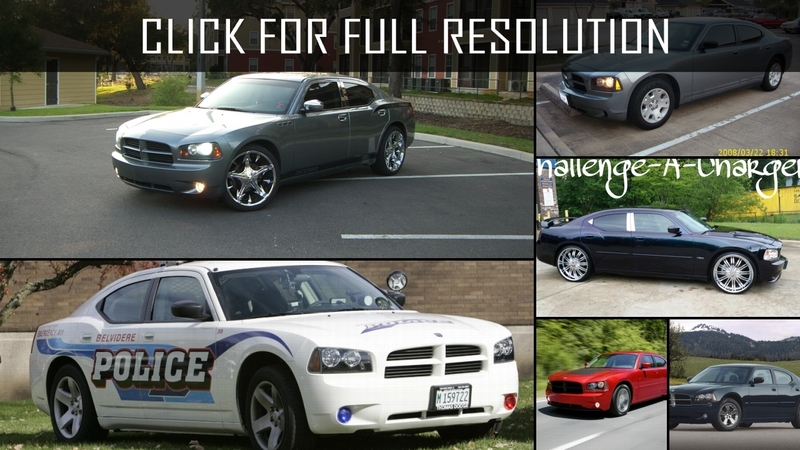 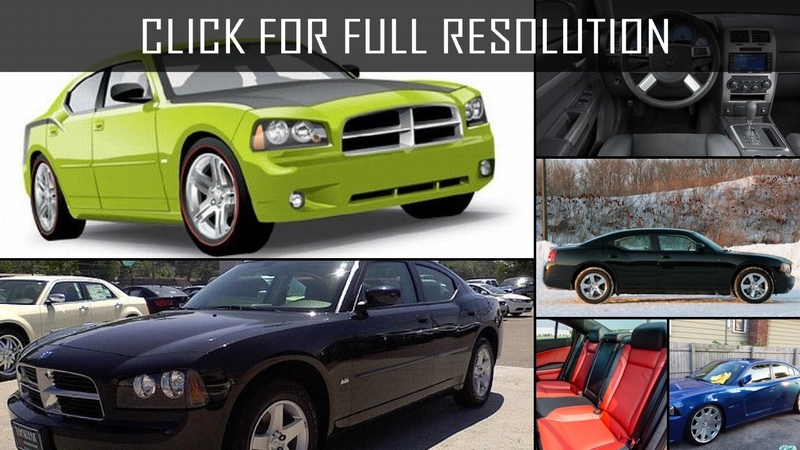 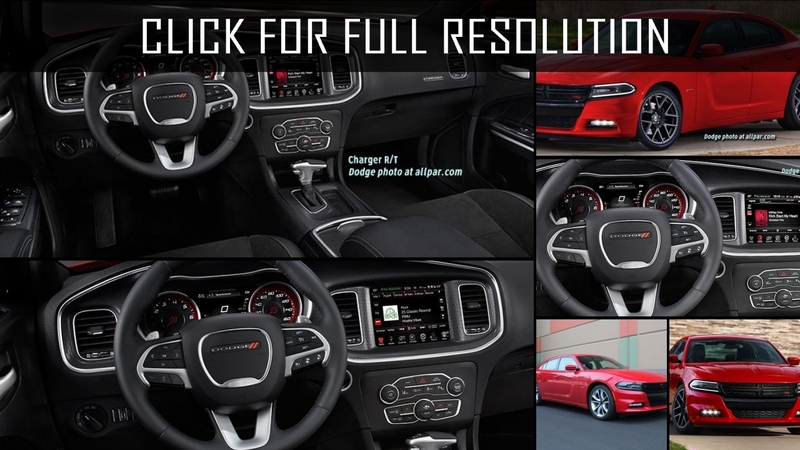 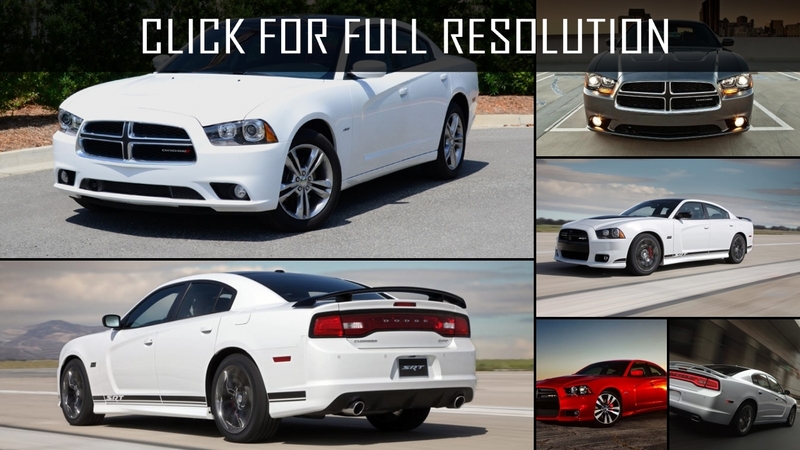 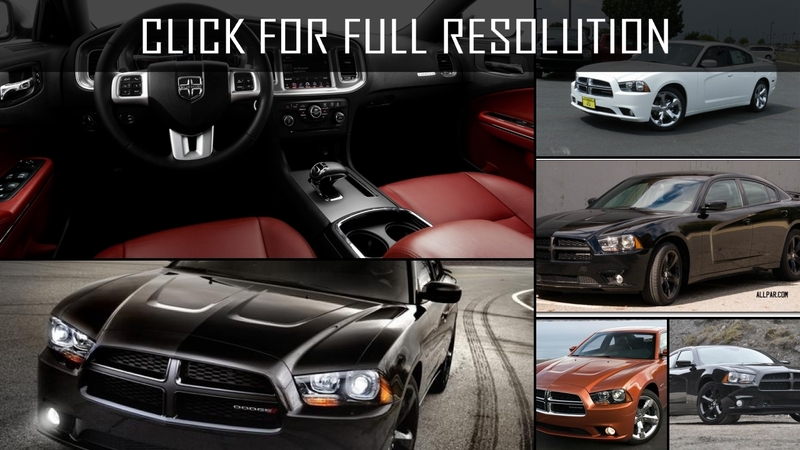 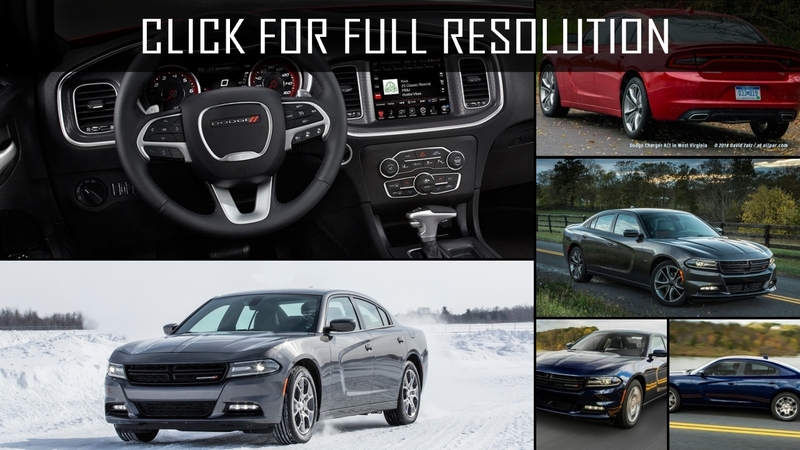 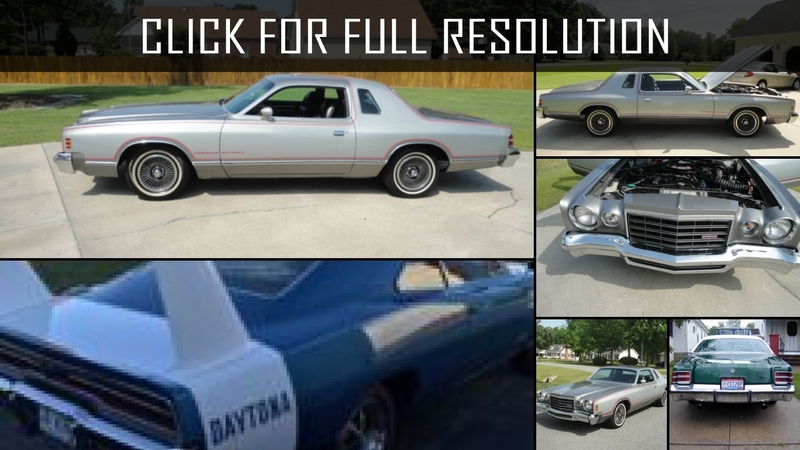 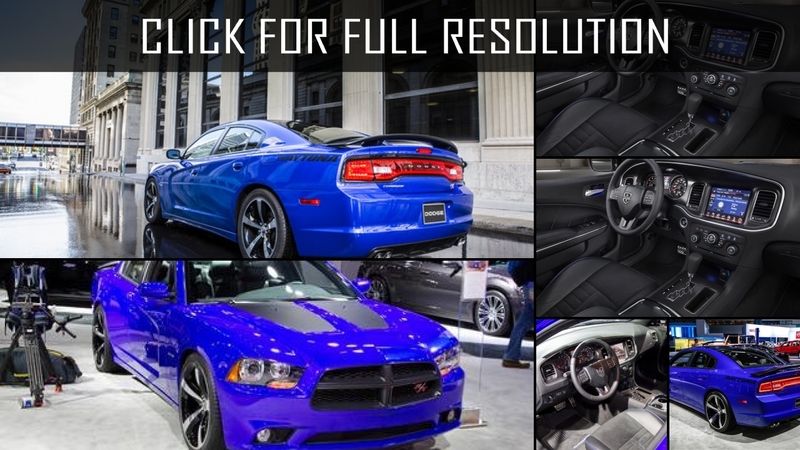 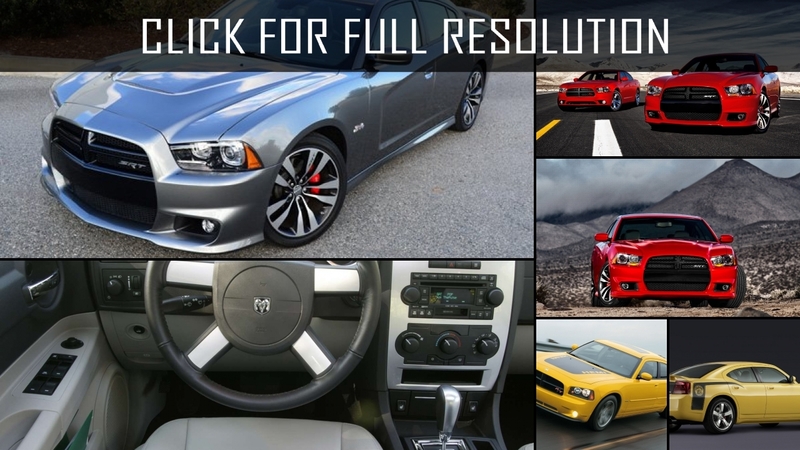 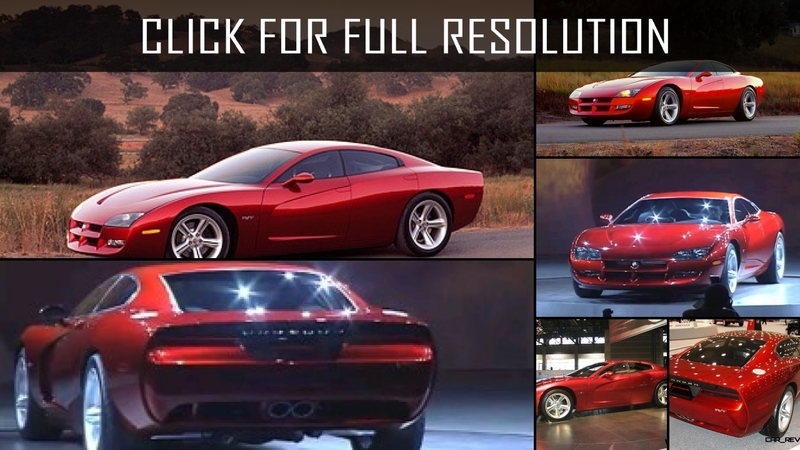 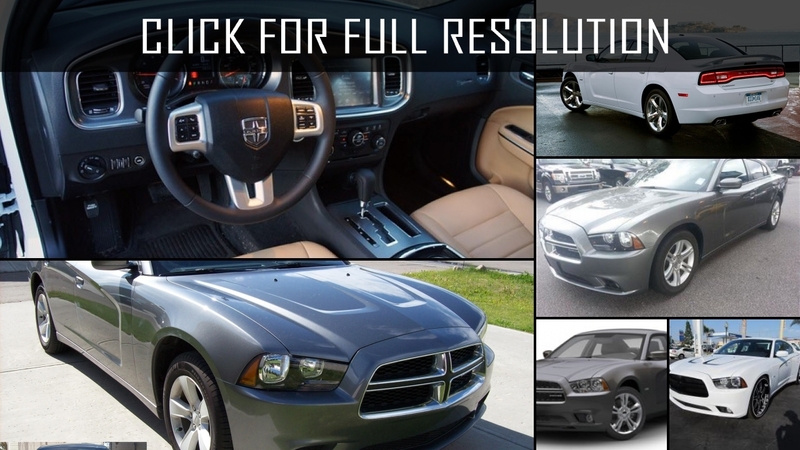 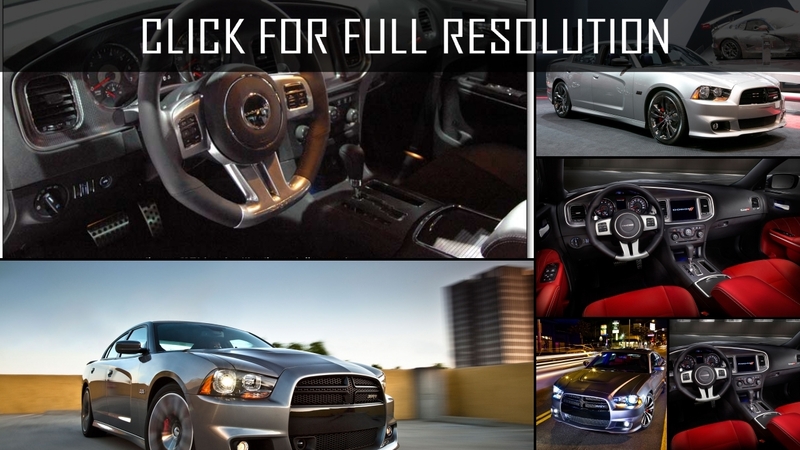 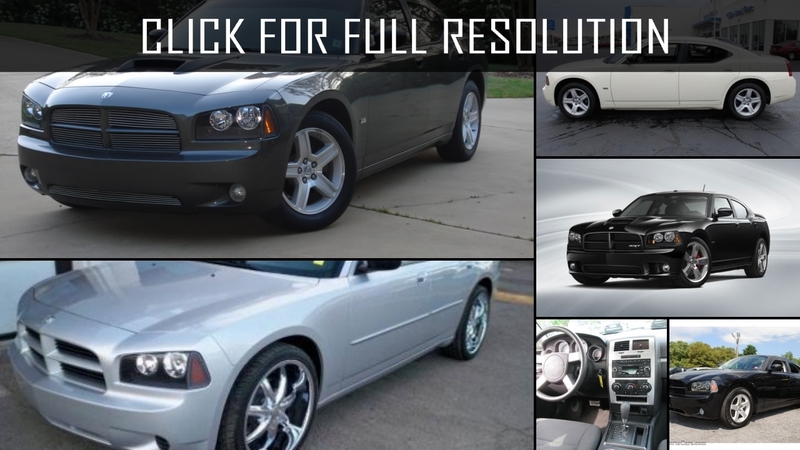 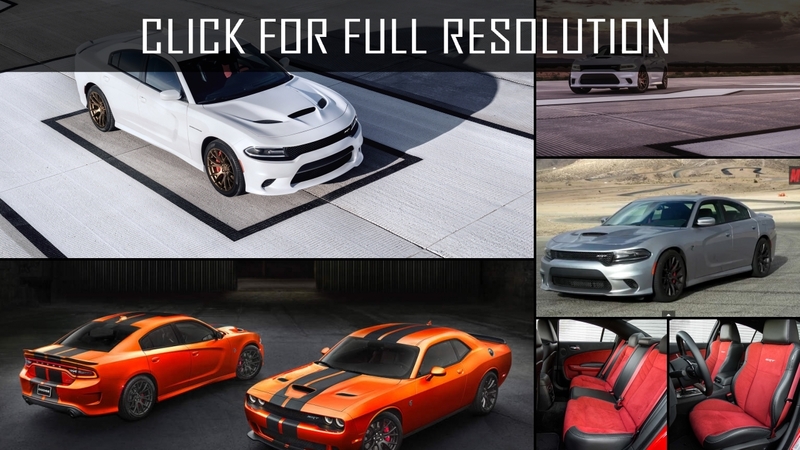 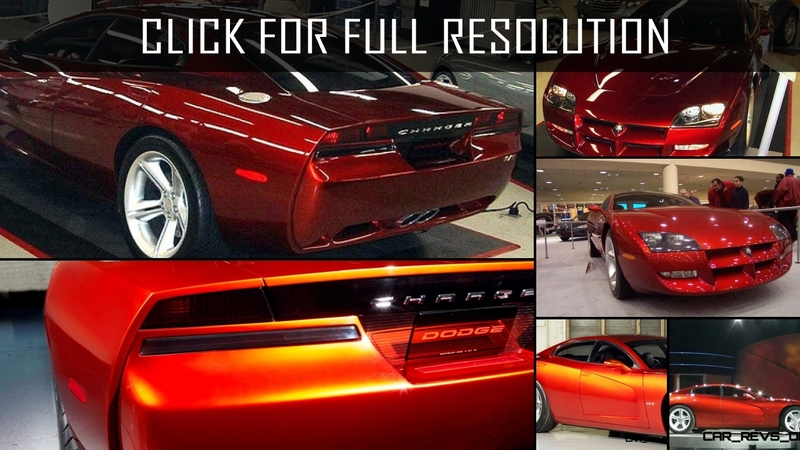 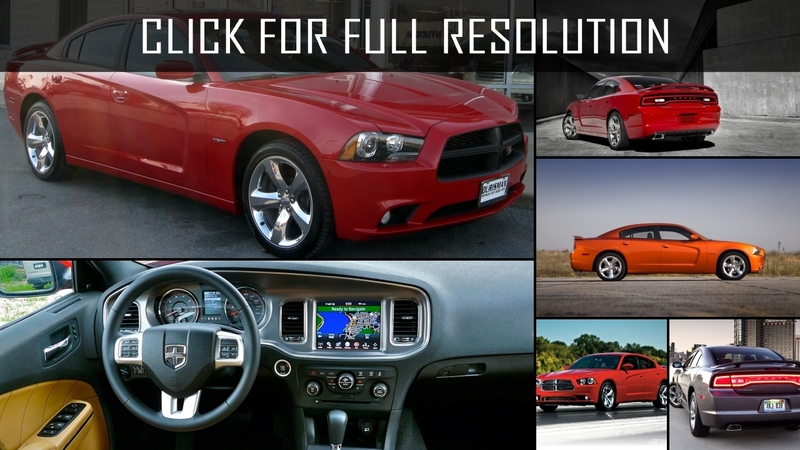 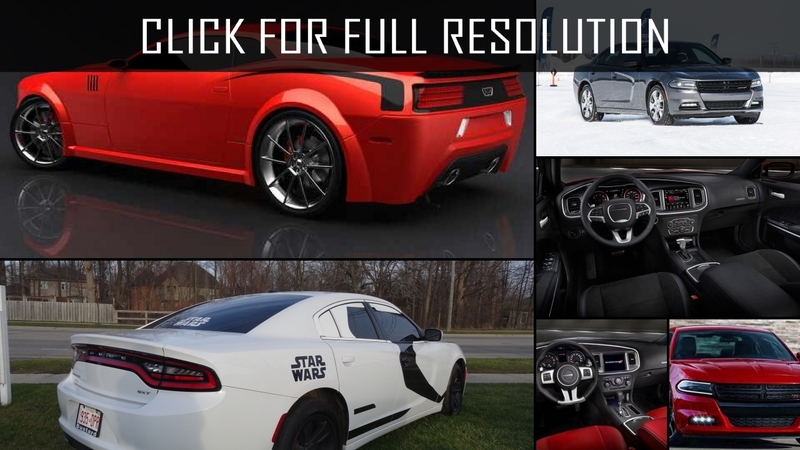 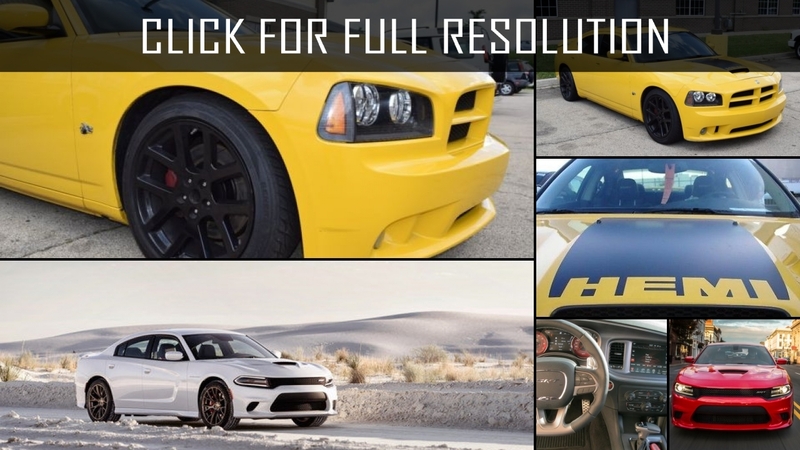 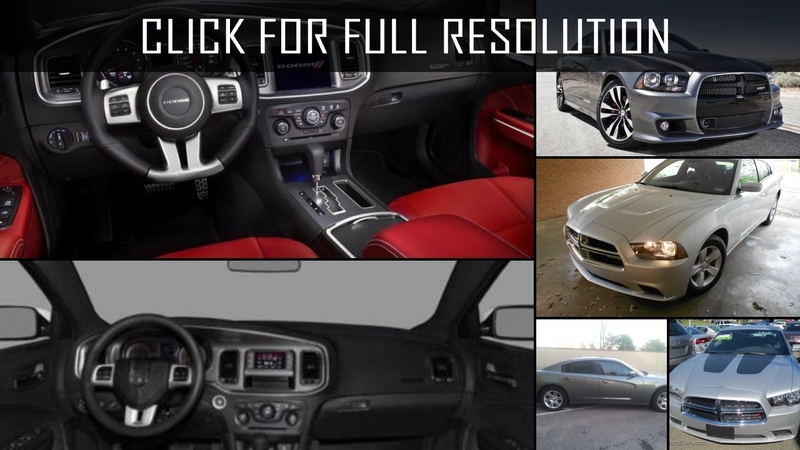 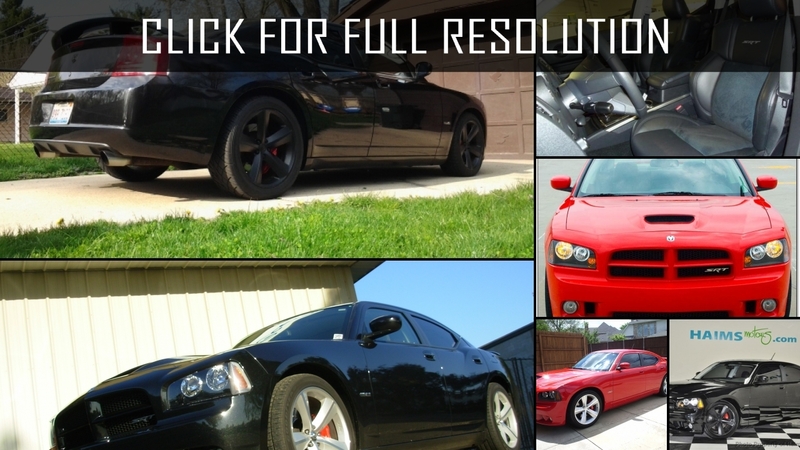 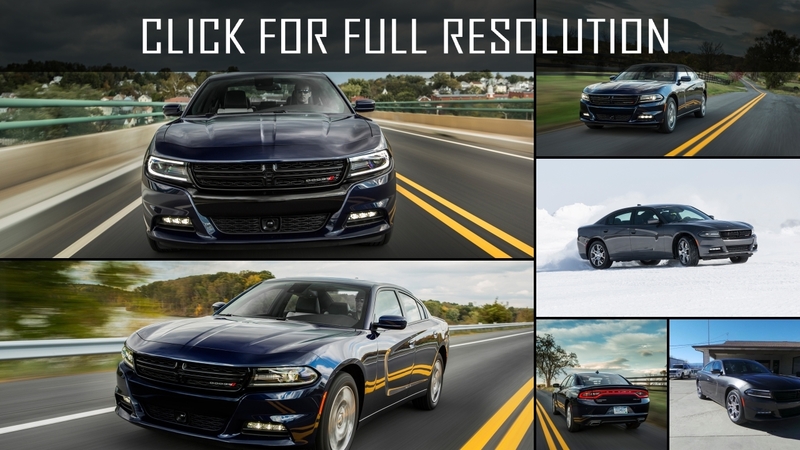 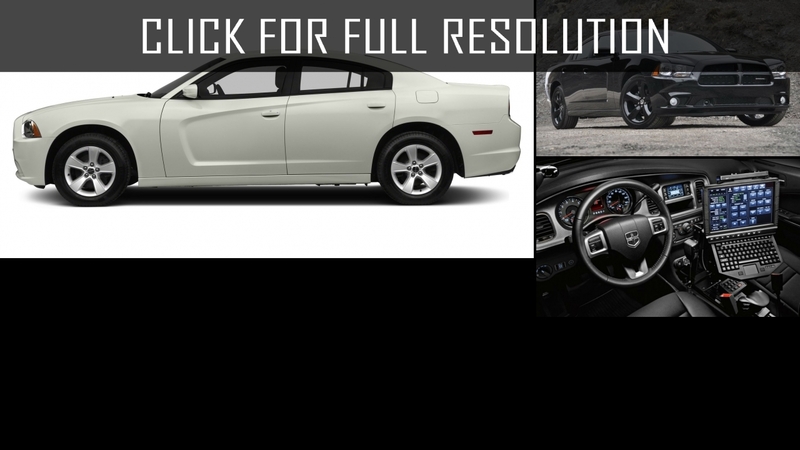 Discover and enjoy Dodge Charger image collections, news, wallpapers, MSRP, ratings on this huge database of cars and bikes - Masbukti. 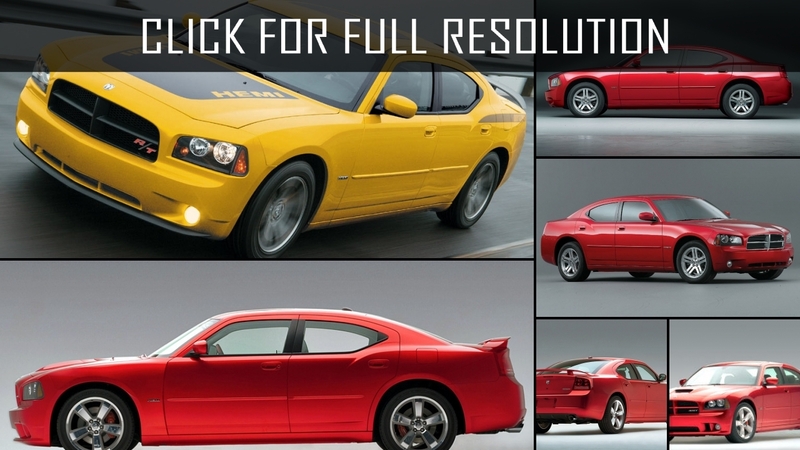 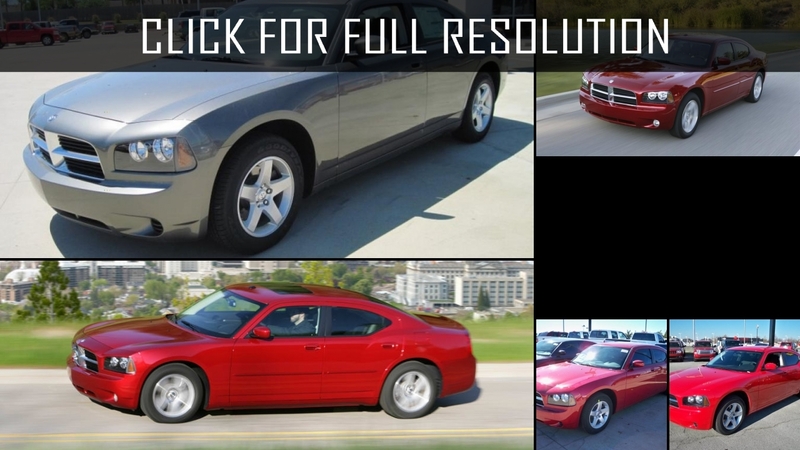 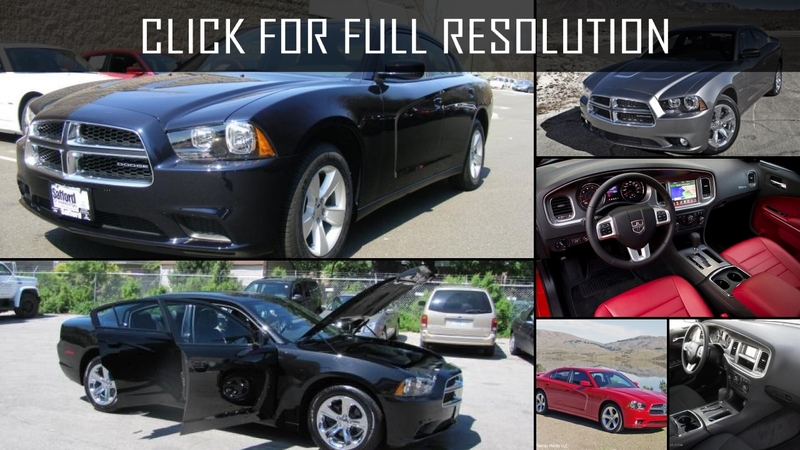 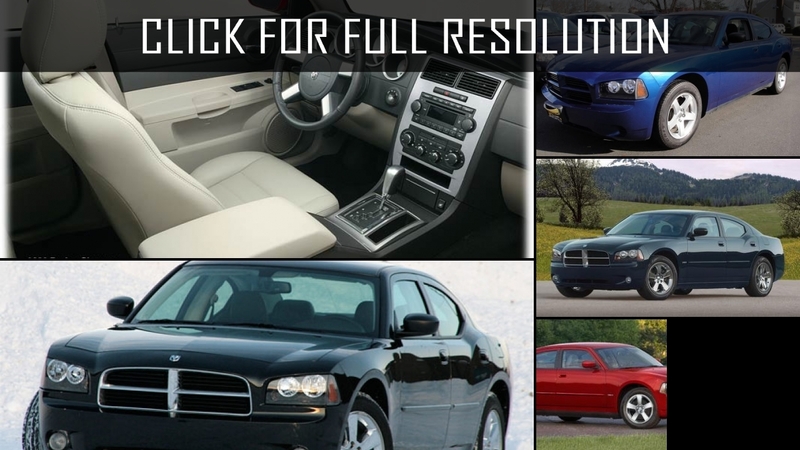 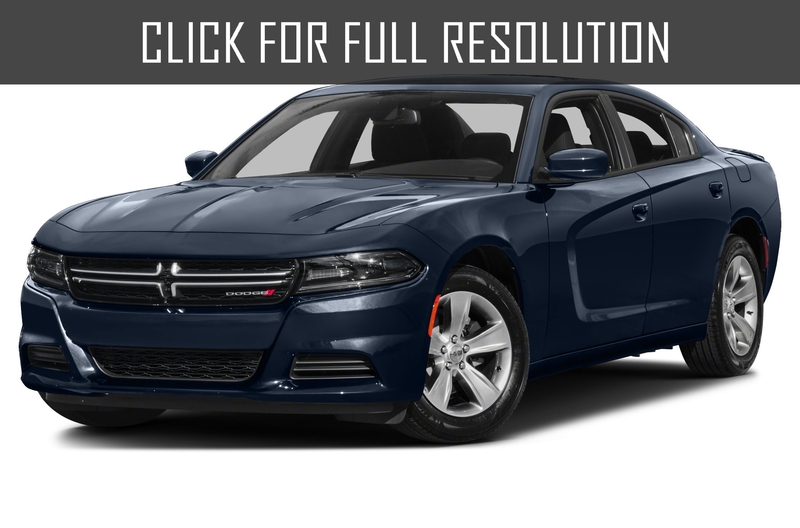 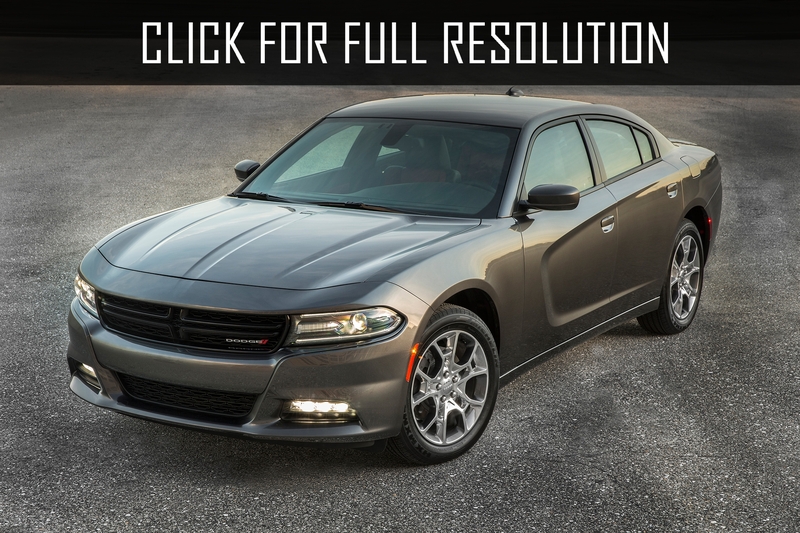 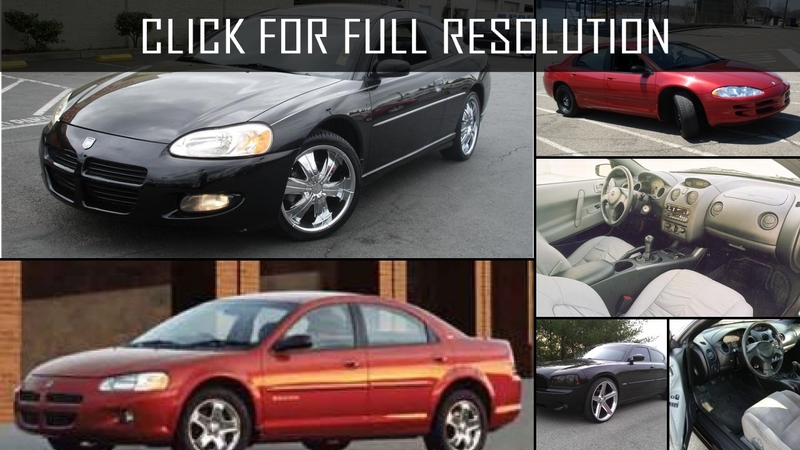 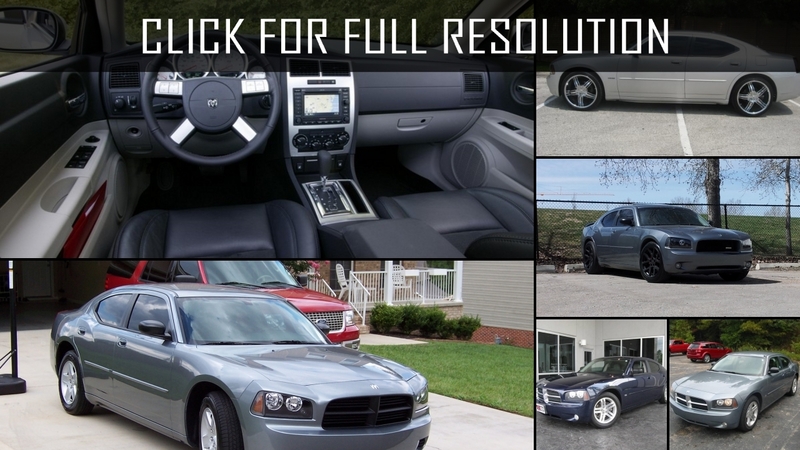 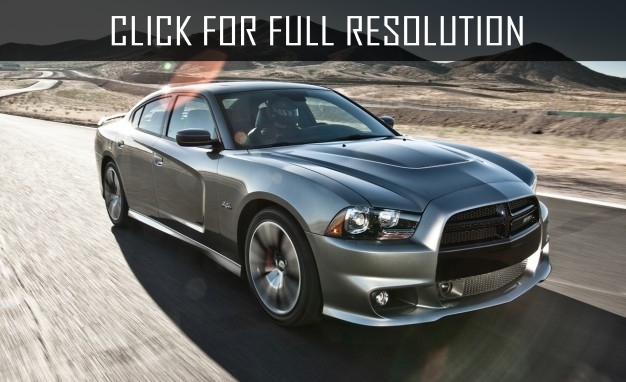 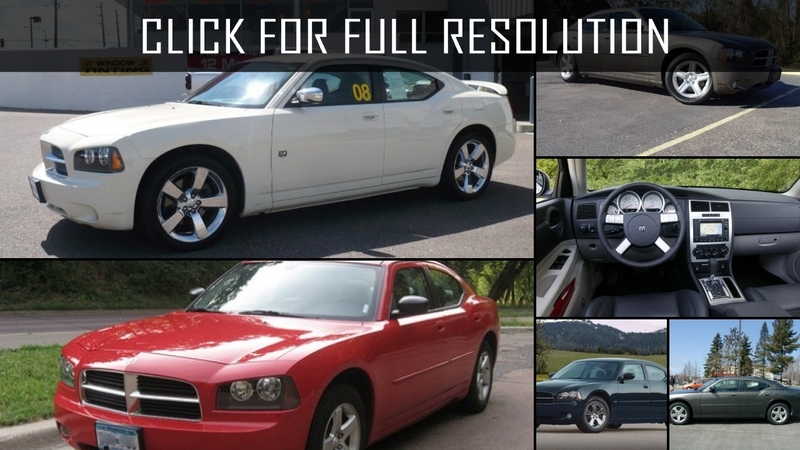 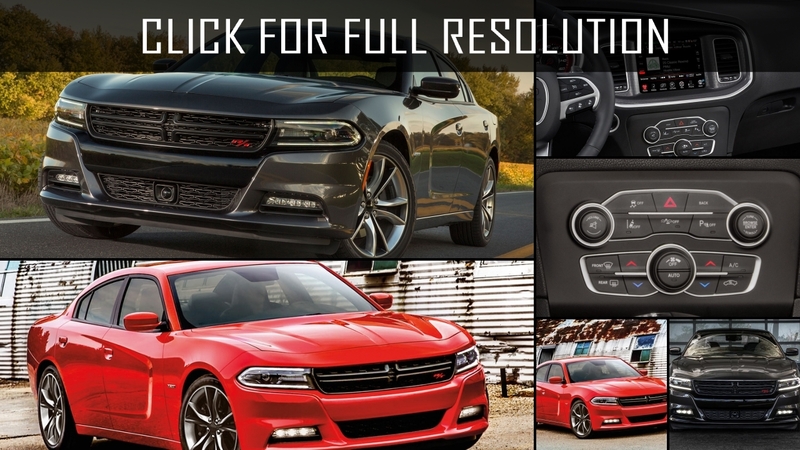 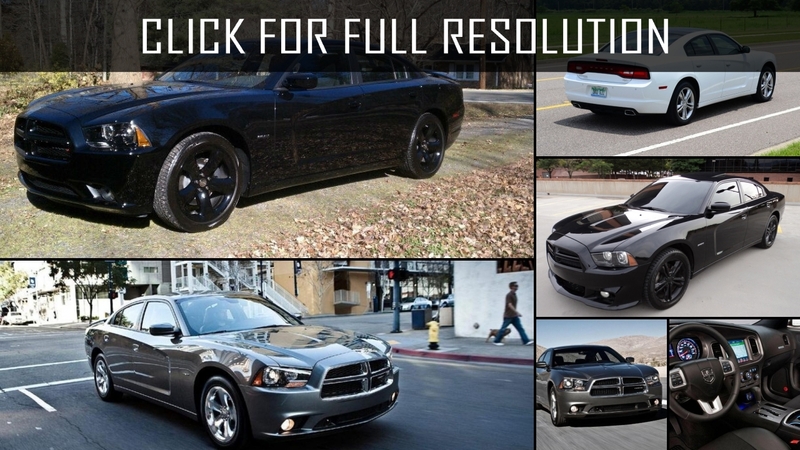 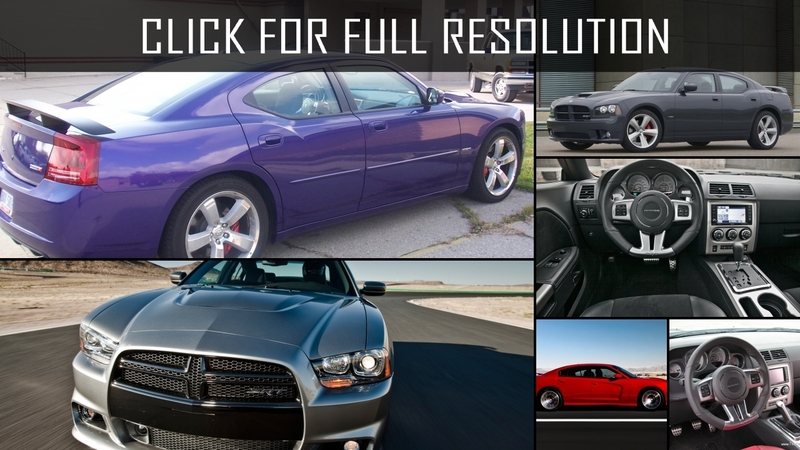 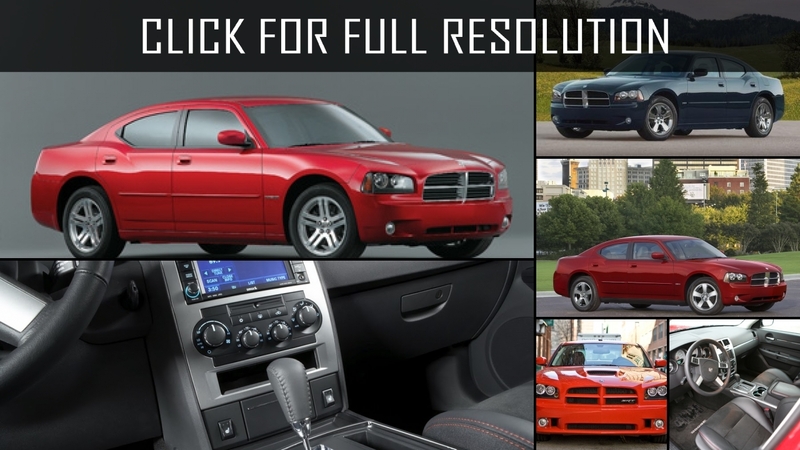 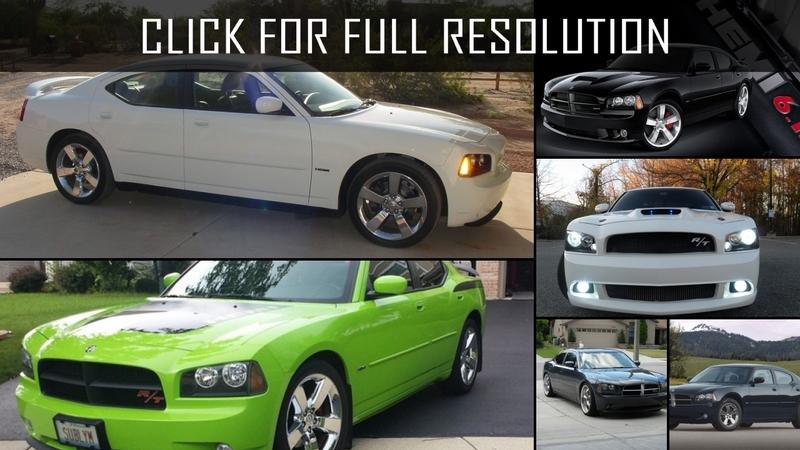 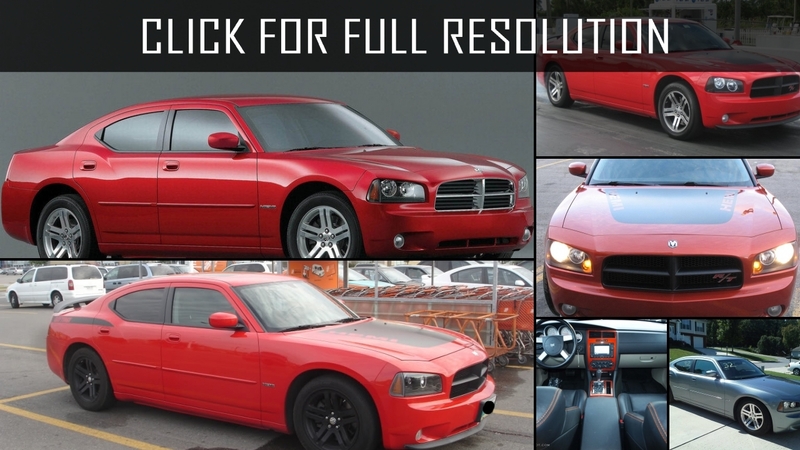 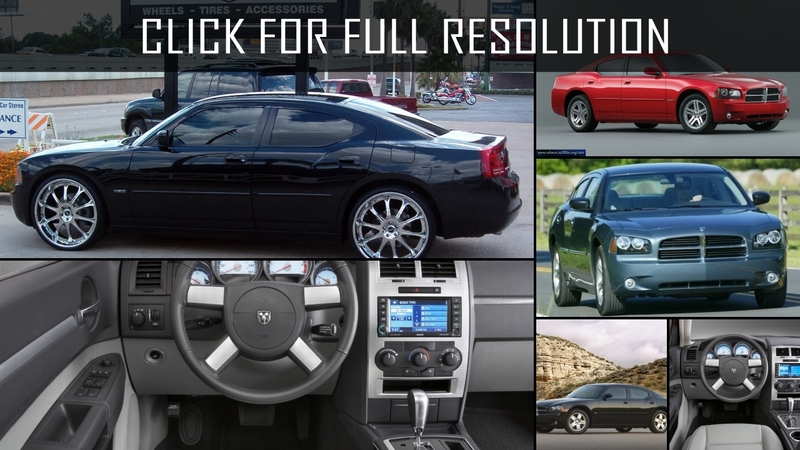 Average rating of all available versions of Dodge Charger is 4 out of 5.0.